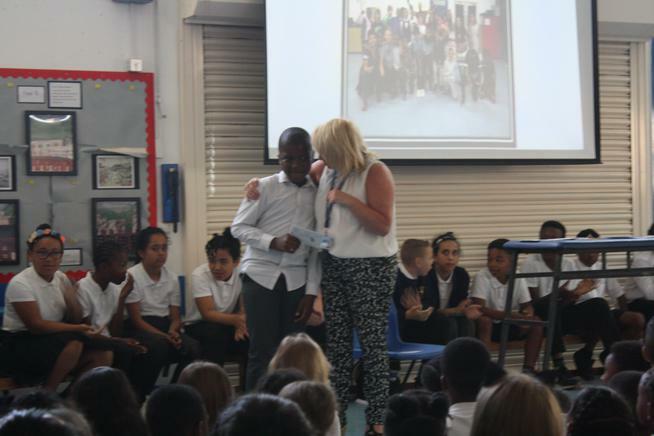 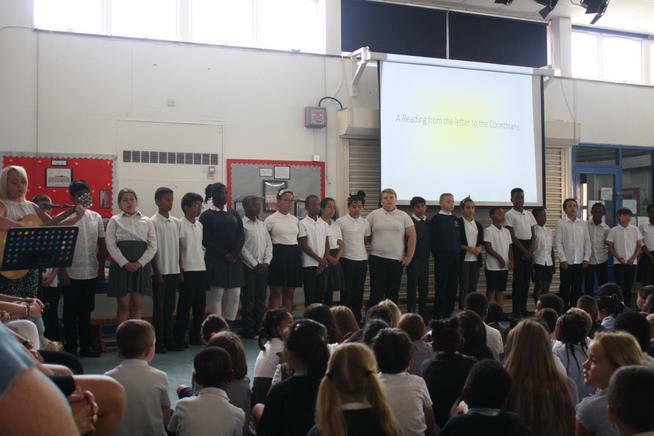 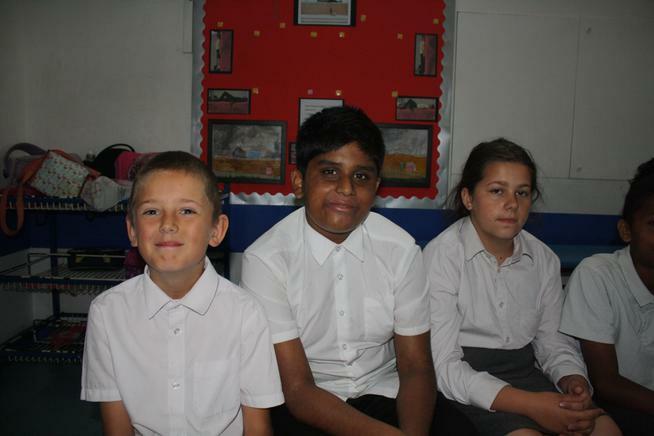 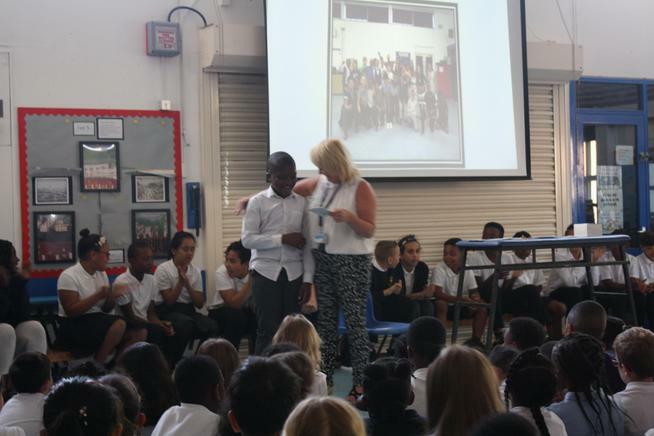 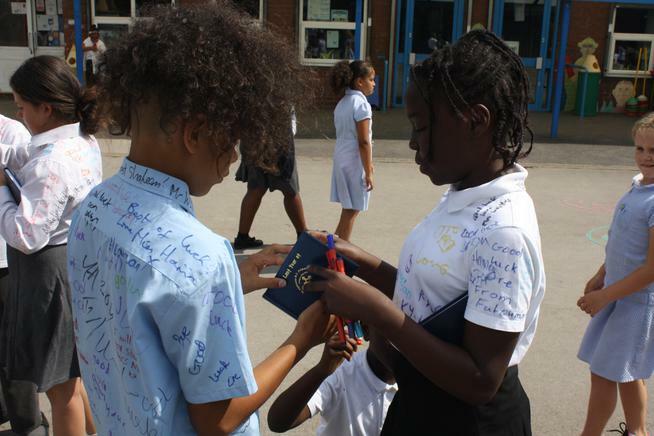 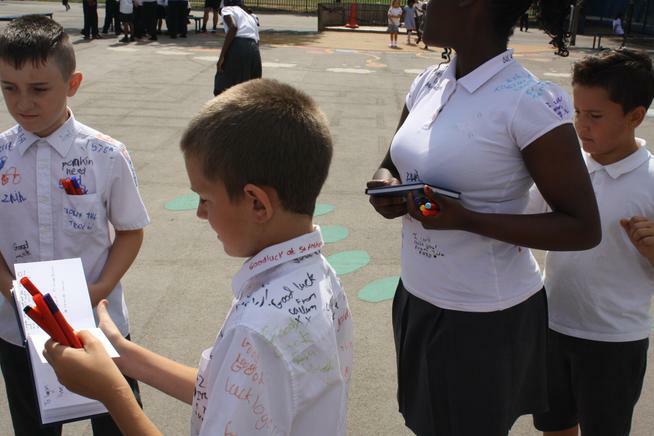 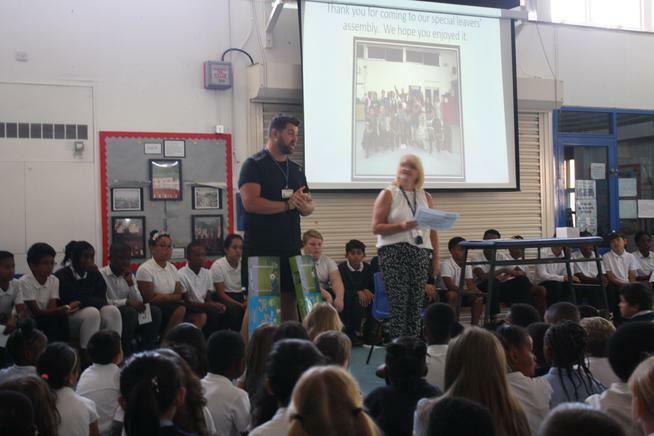 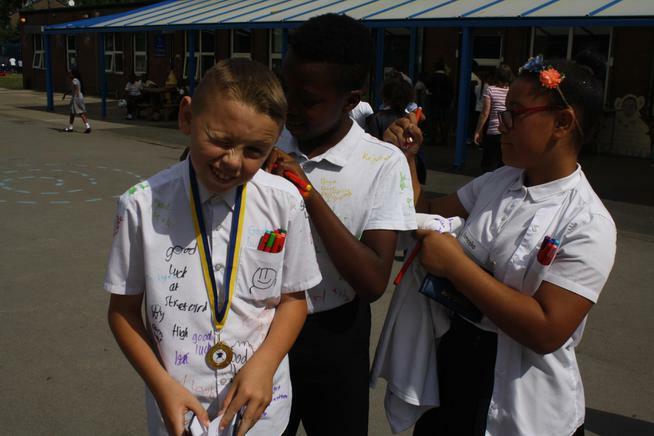 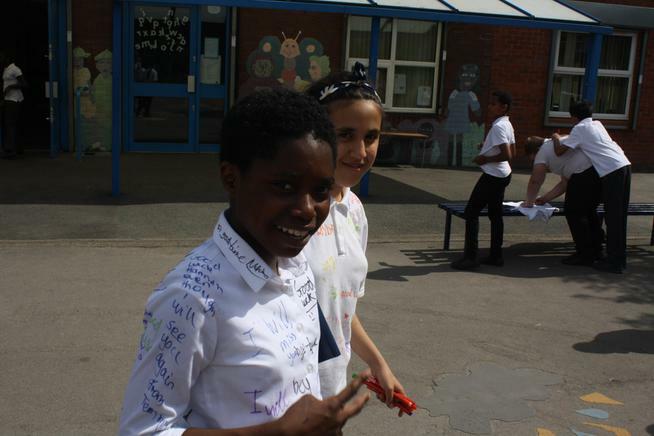 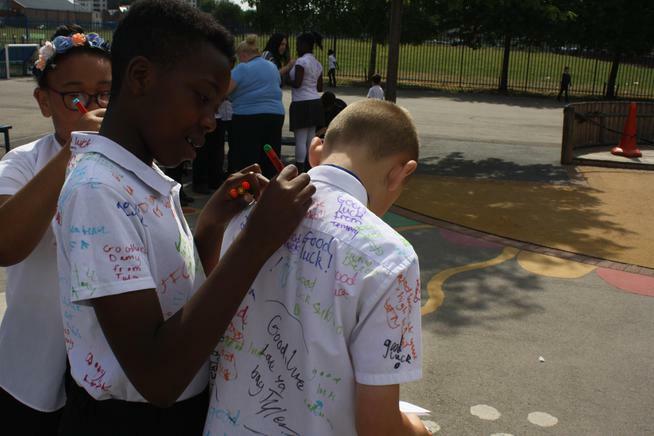 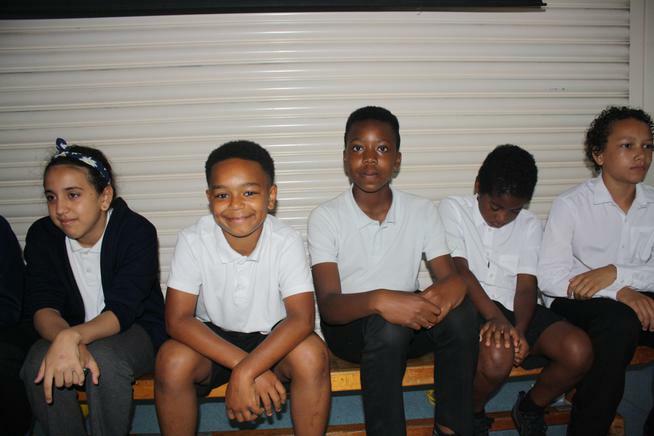 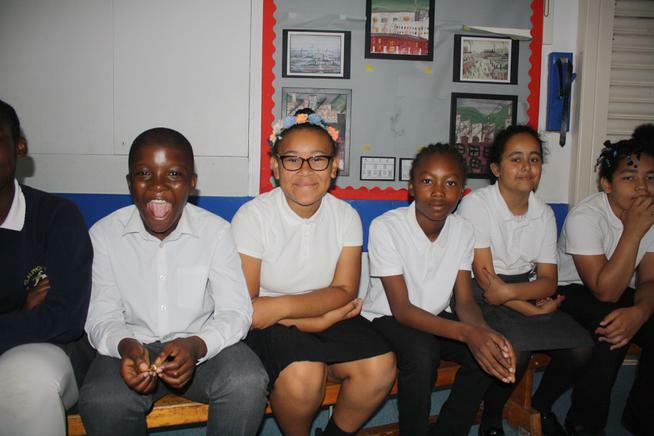 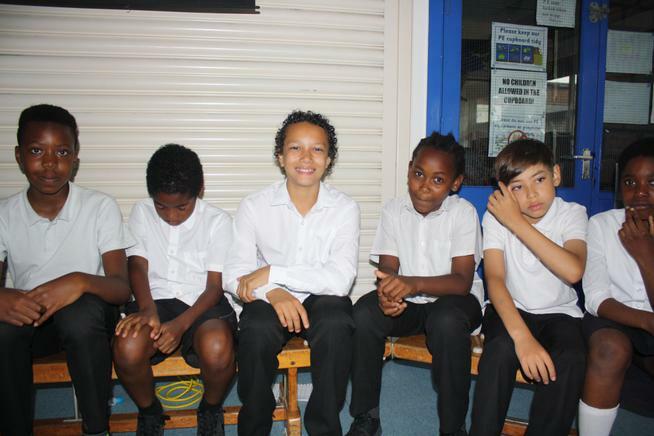 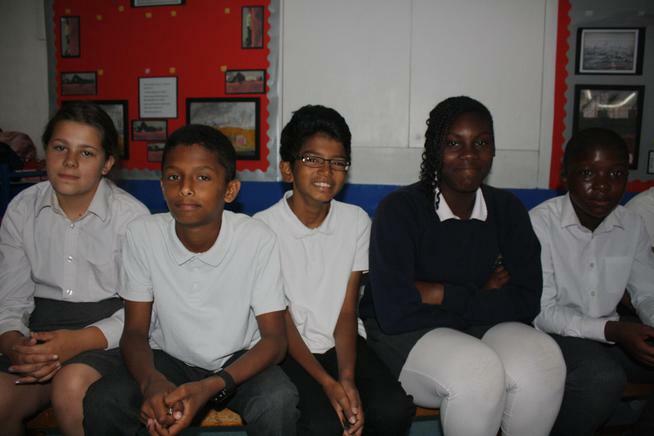 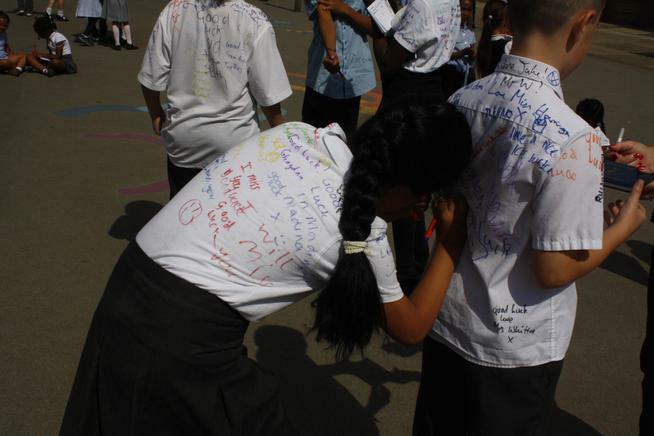 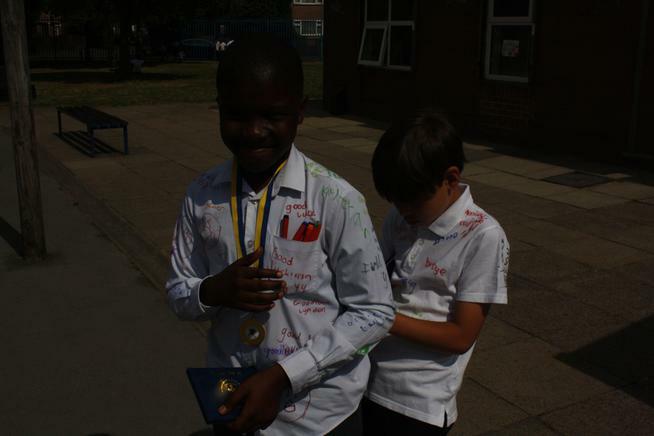 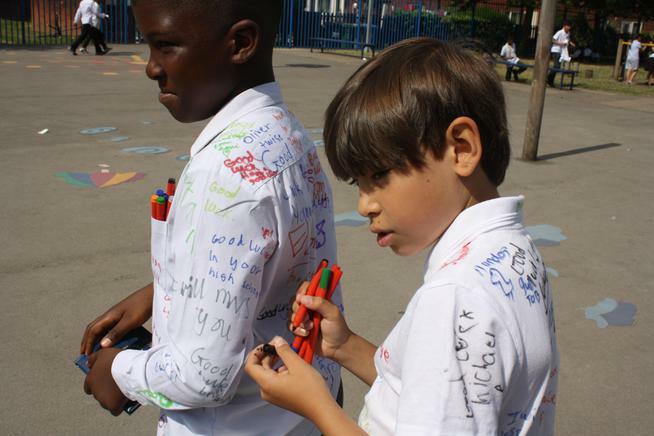 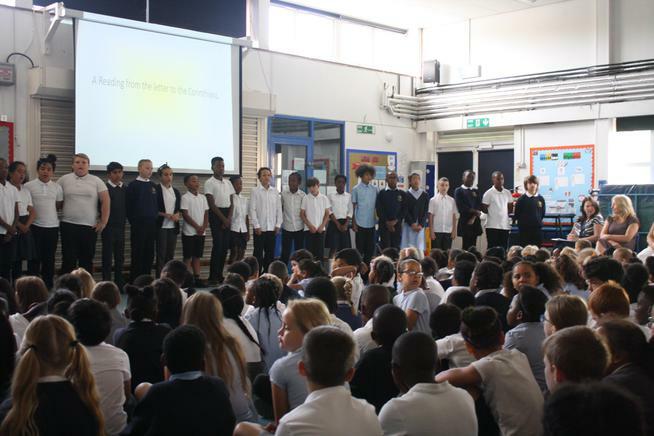 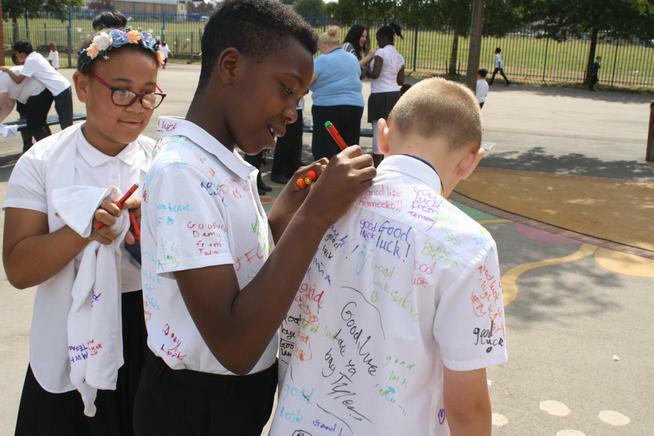 Friday 20th July 2018 - It's time to say goodbye to our Year 6 class. 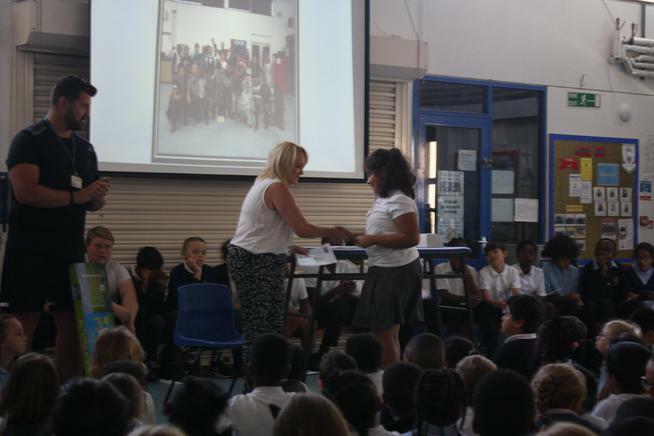 We wish you all the very best in your journeys onto High School. 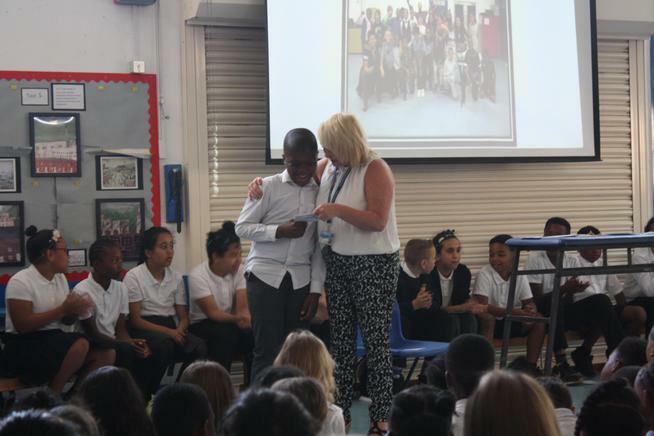 Best wishes from all at St Alphonsus. 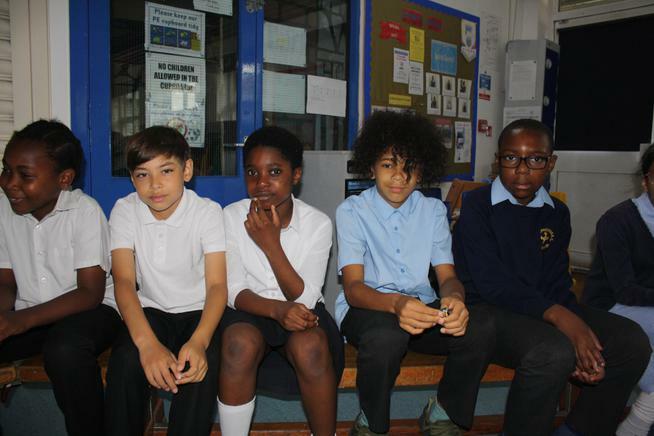 Congratulations to the Year 6 Football Team! 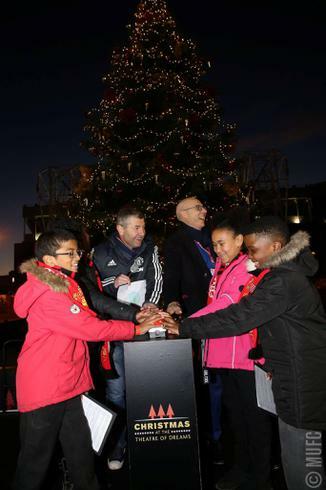 Winners of the Old Trafford Tournament! 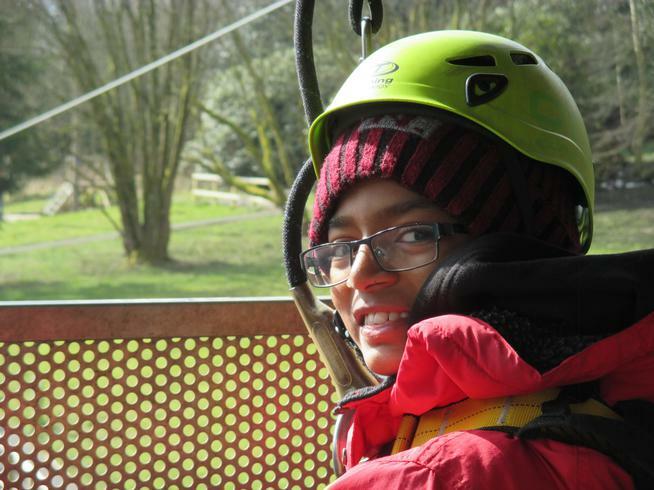 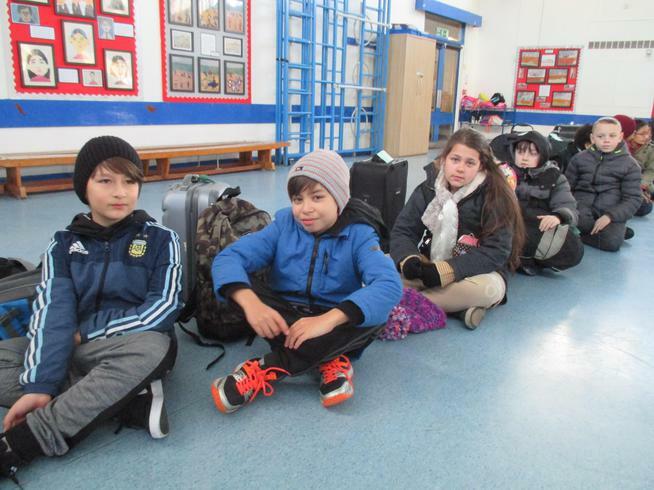 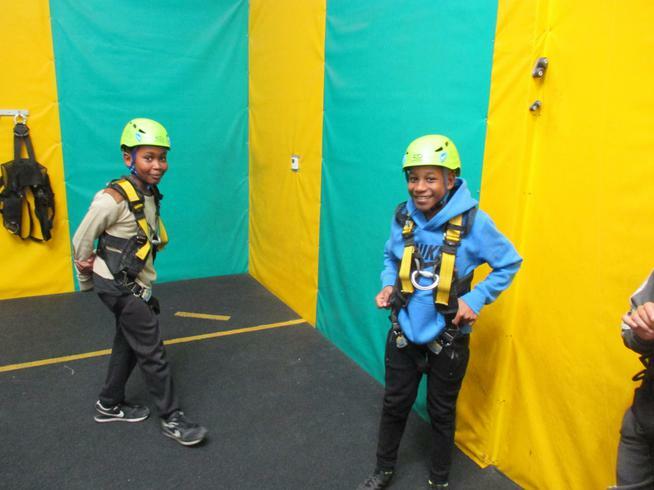 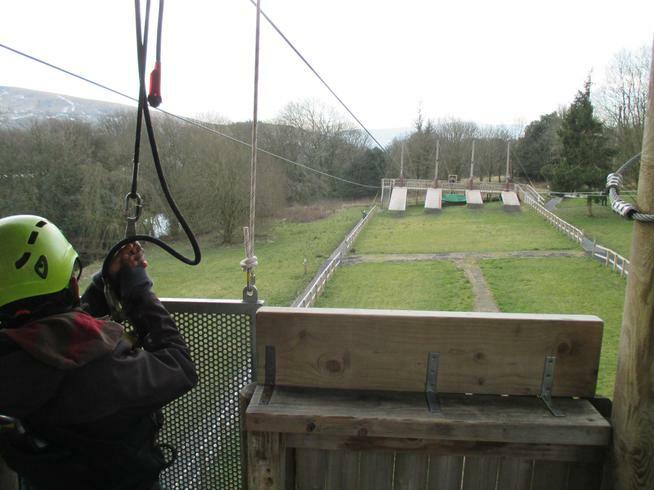 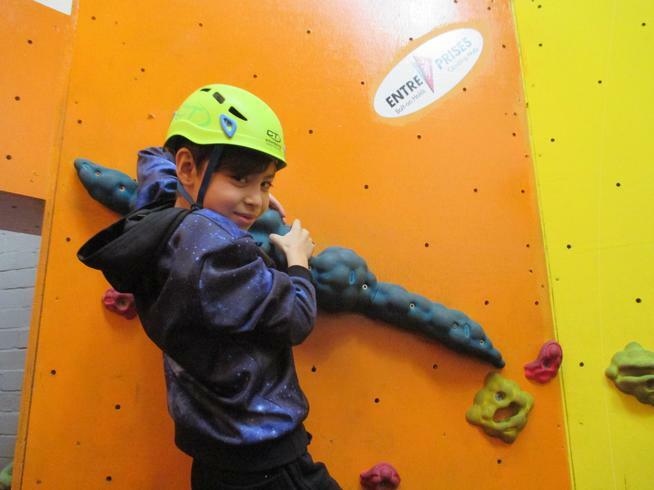 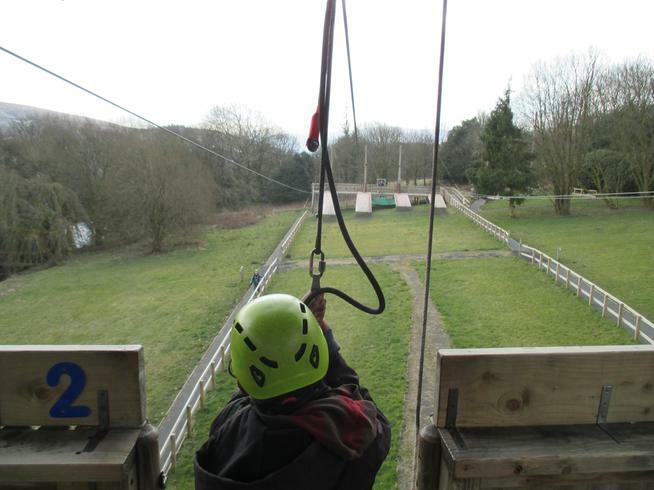 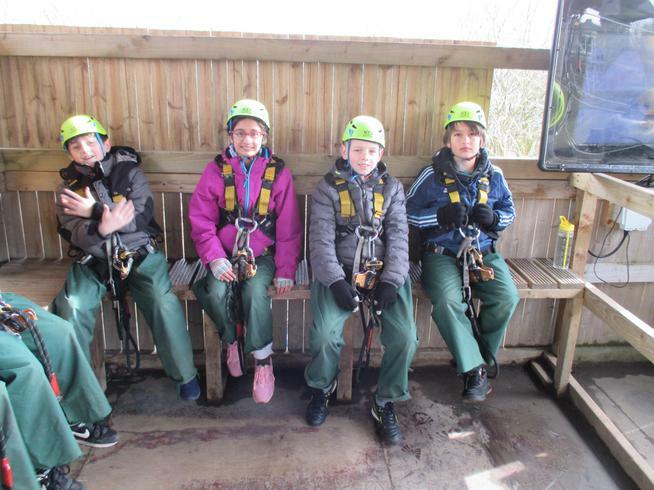 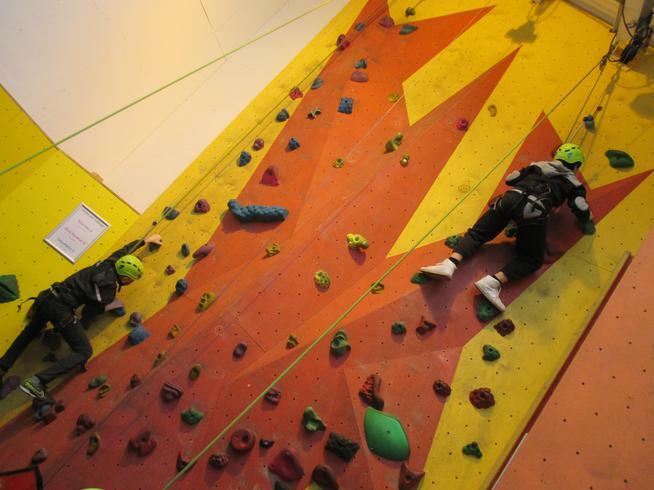 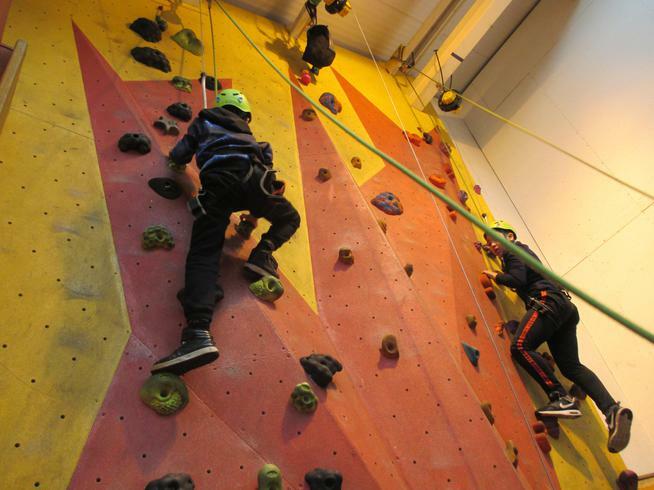 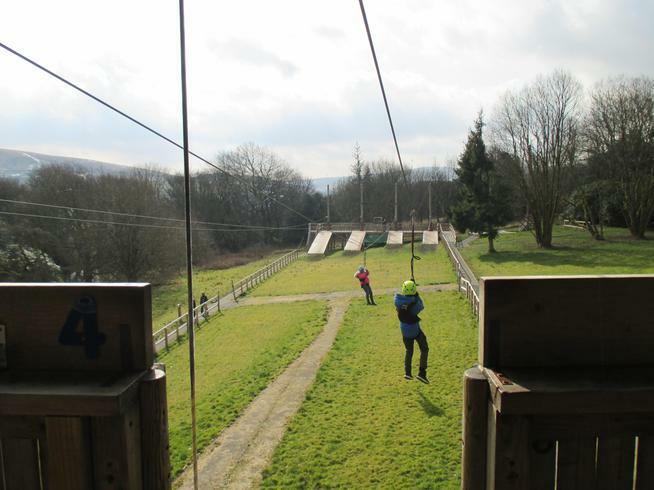 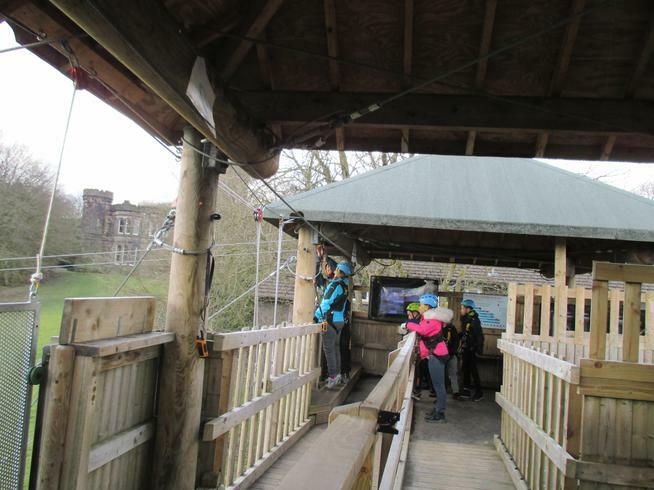 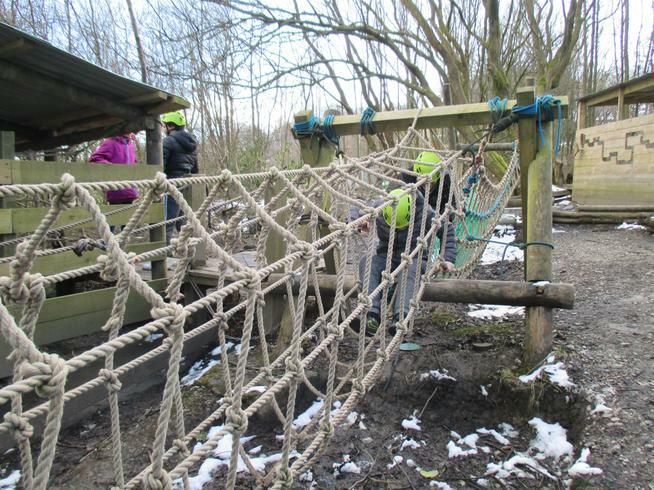 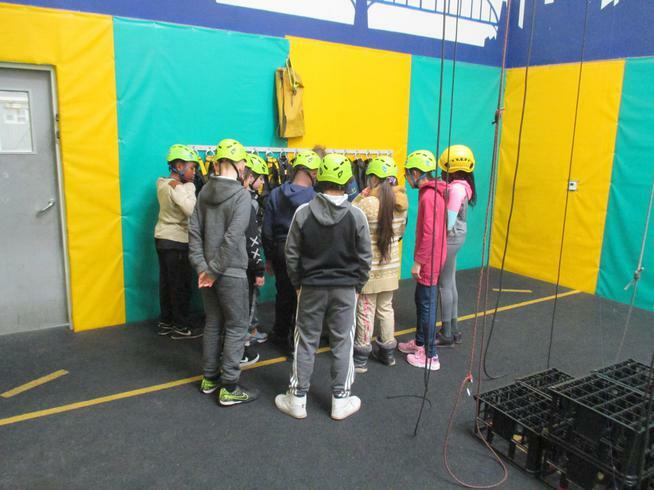 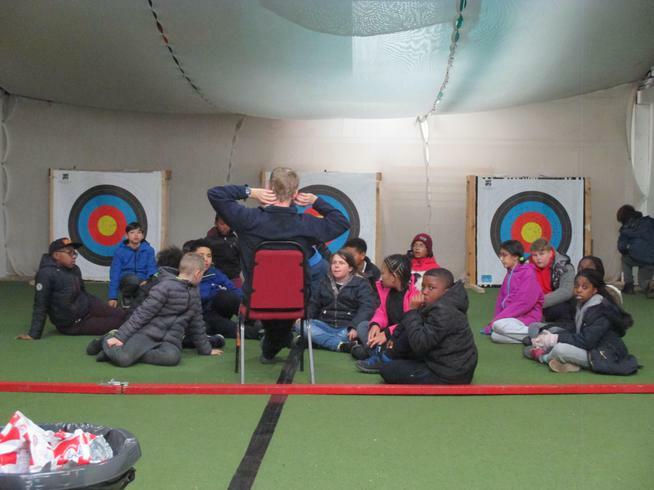 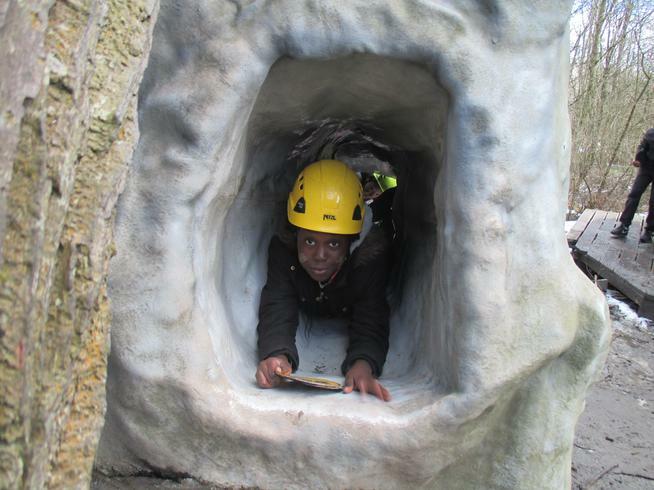 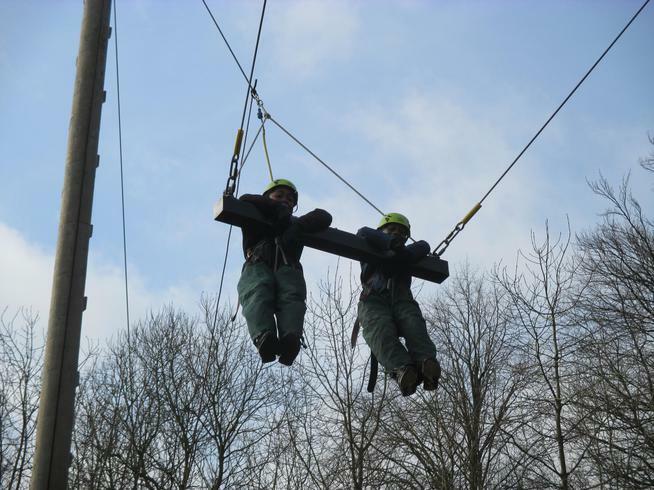 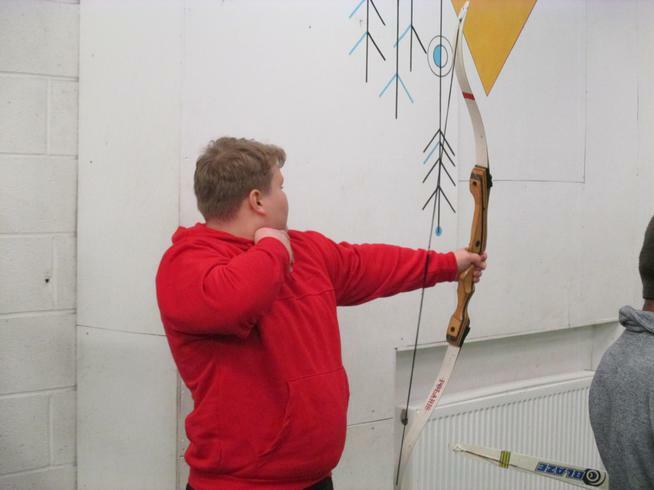 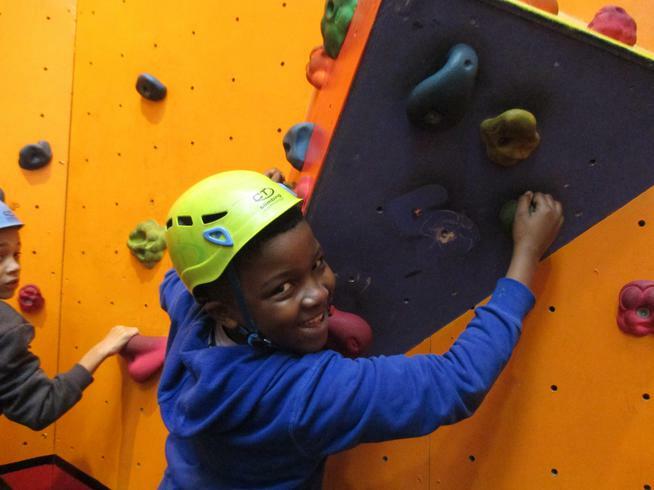 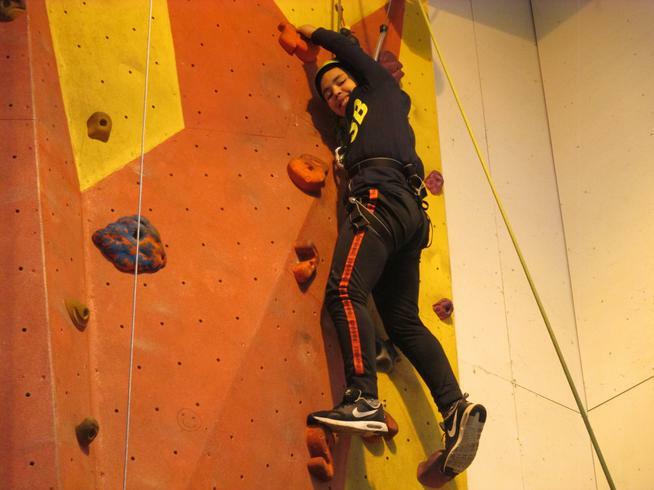 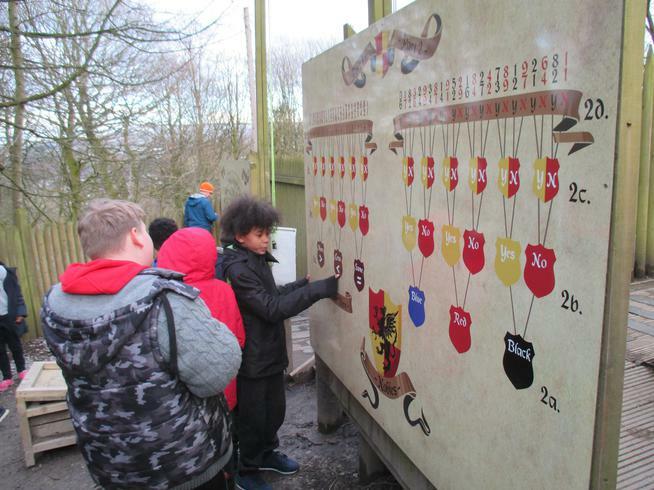 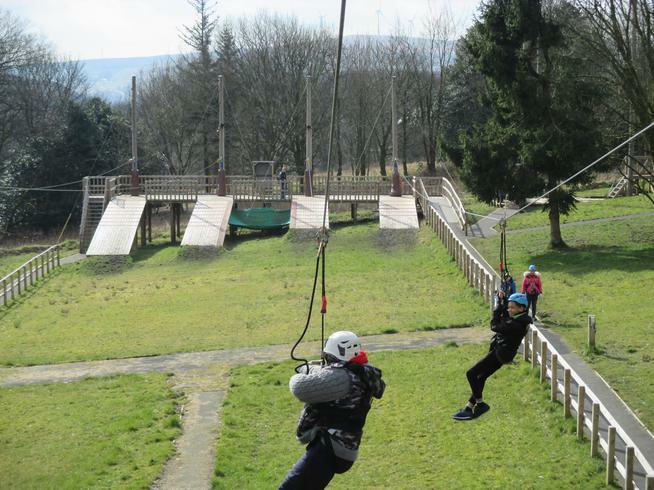 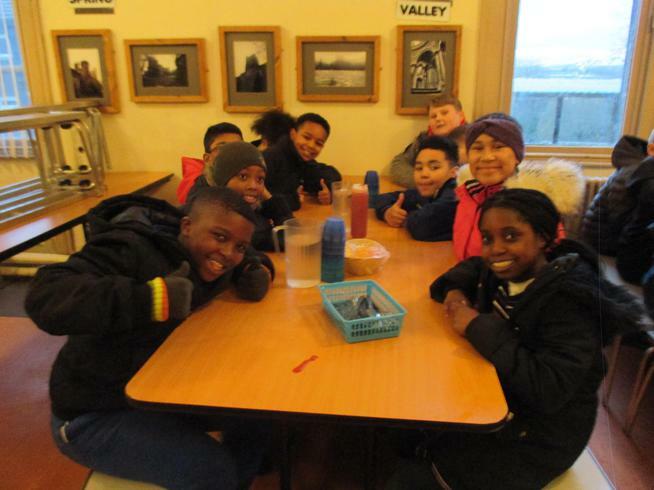 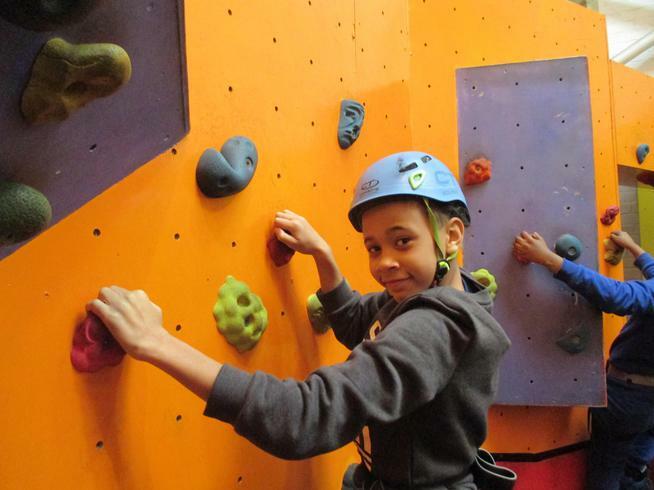 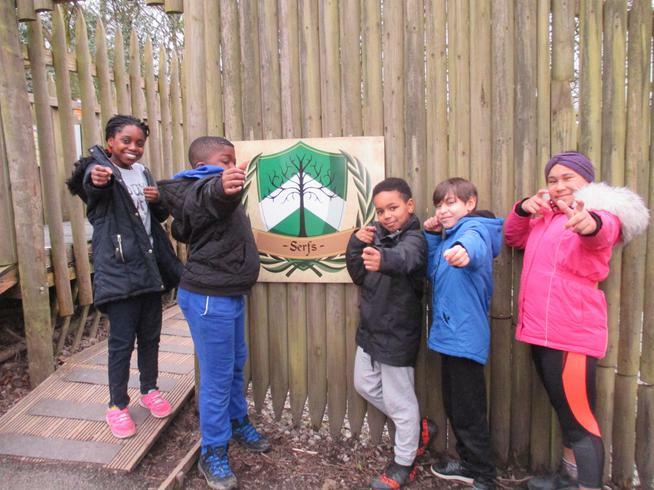 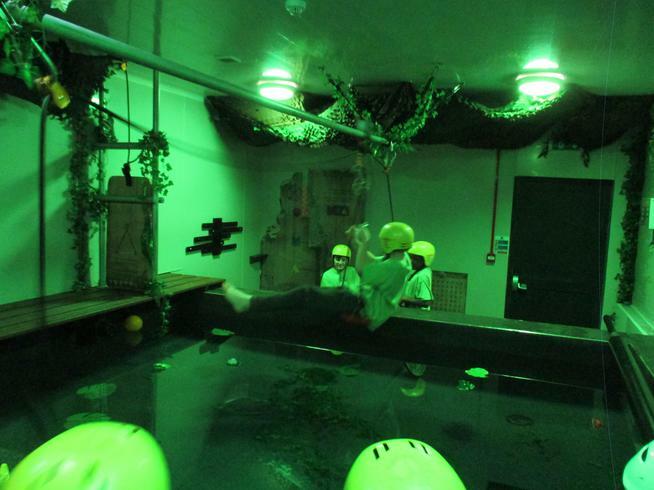 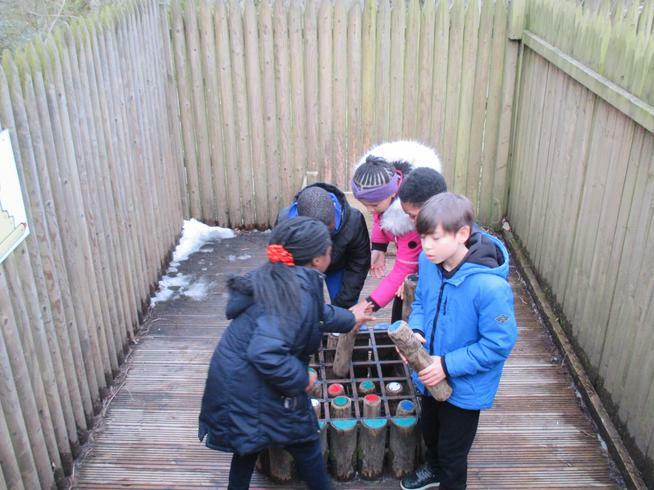 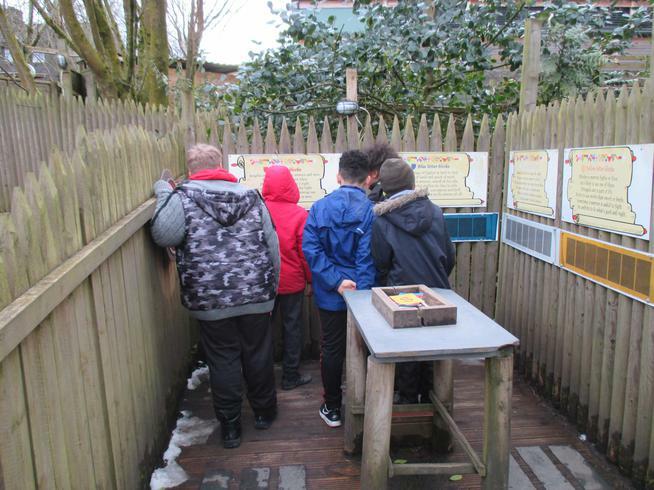 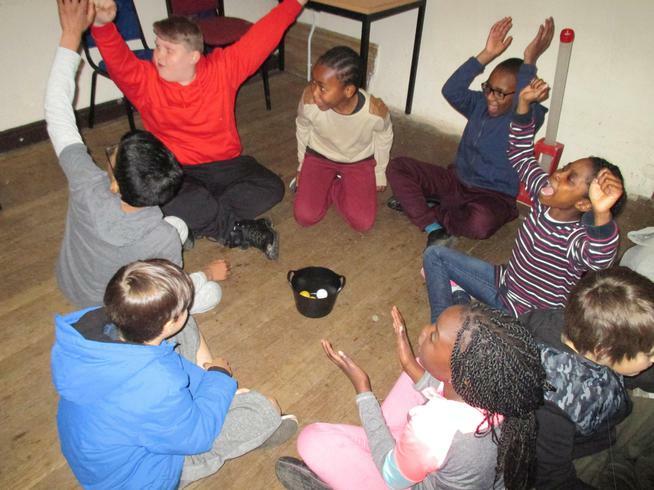 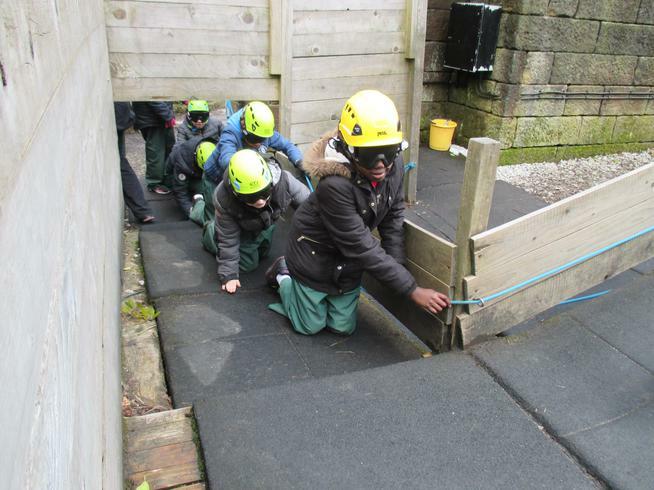 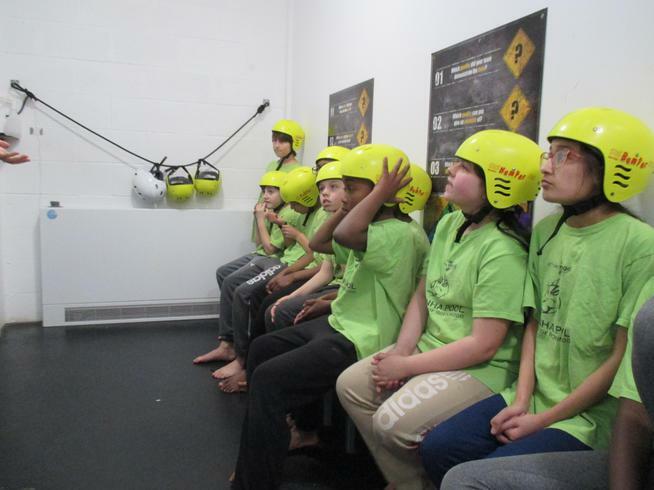 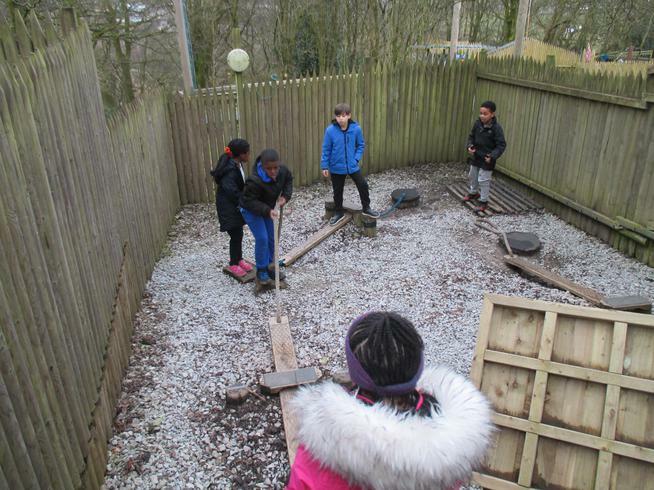 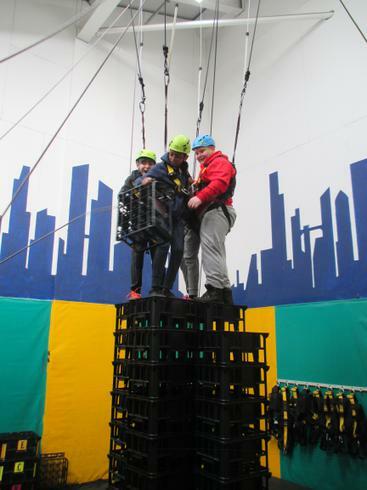 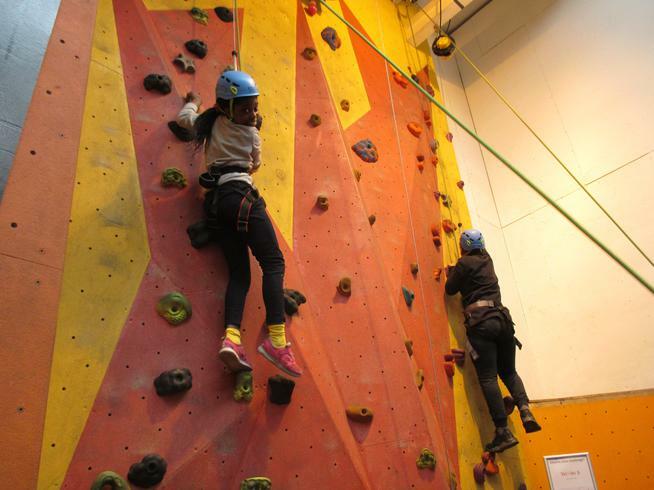 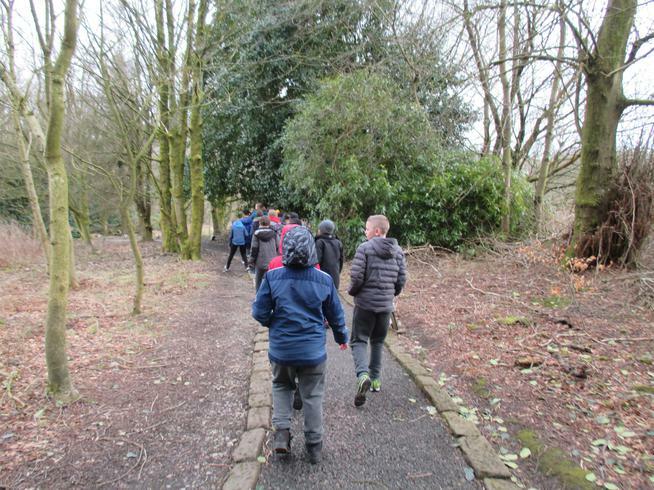 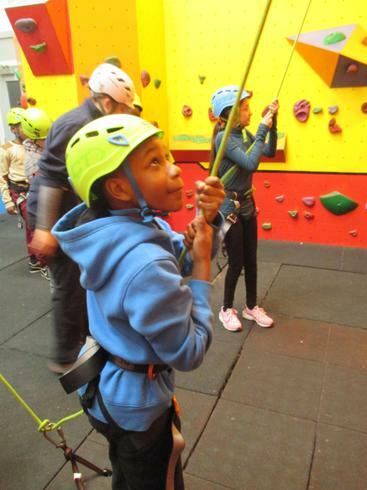 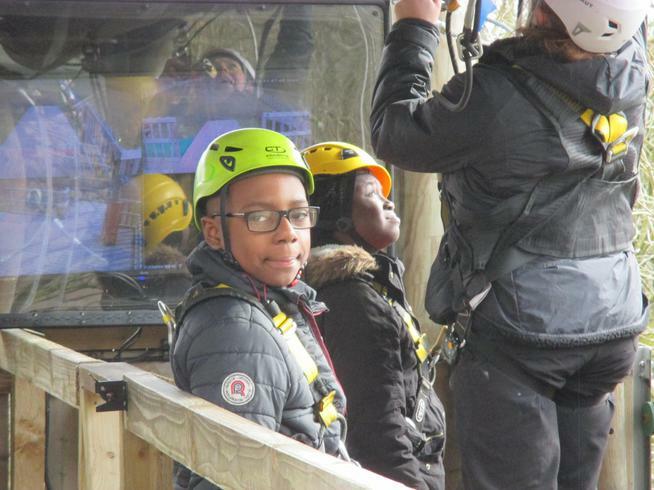 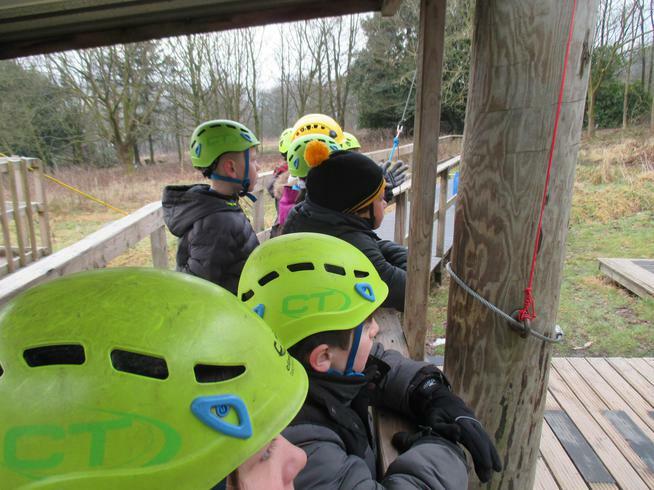 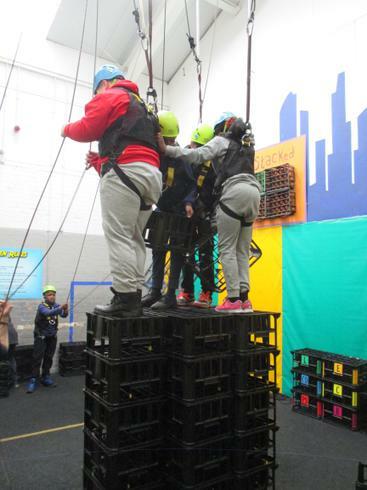 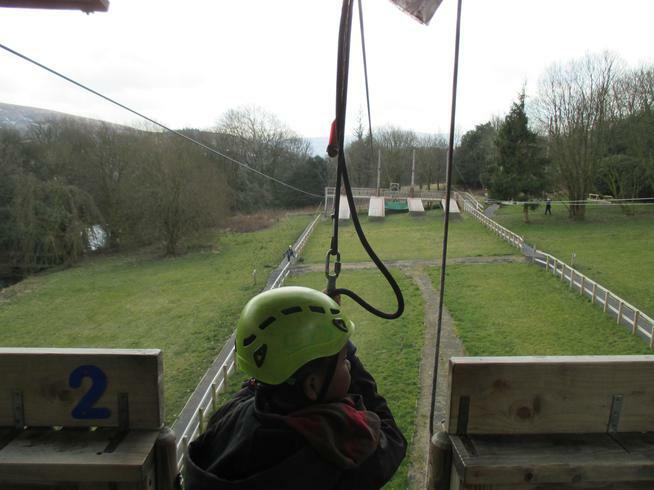 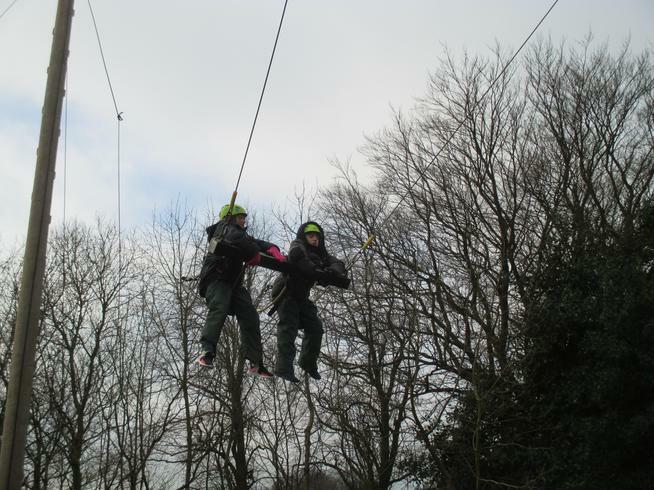 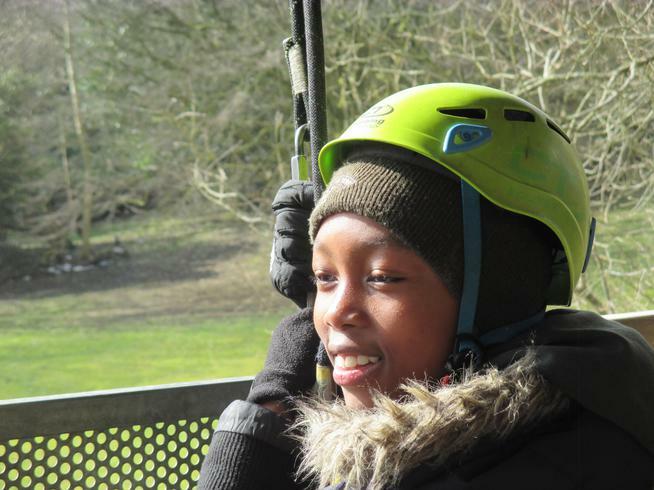 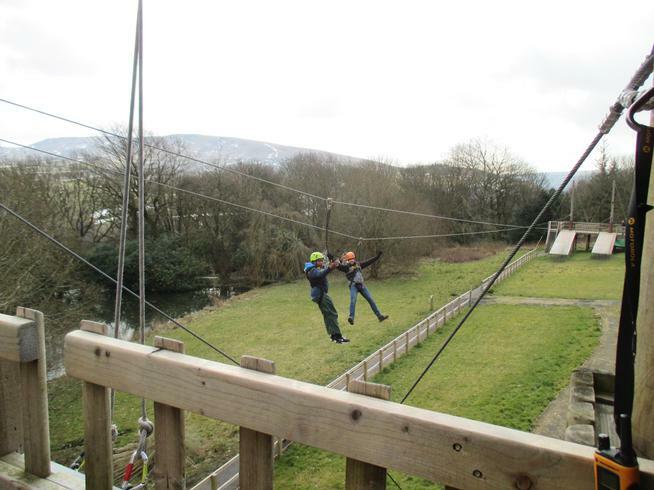 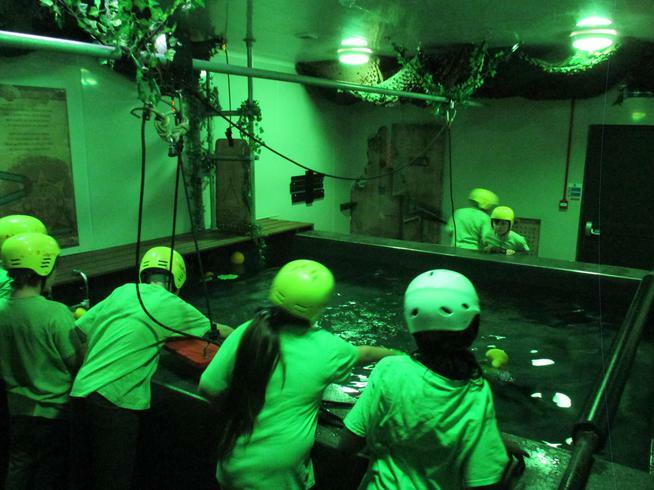 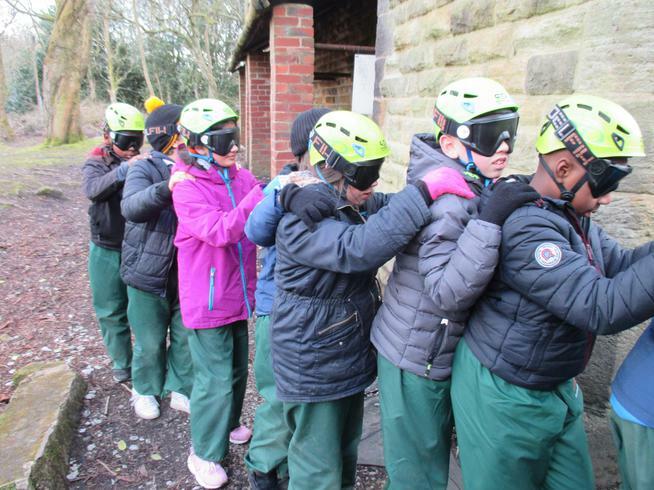 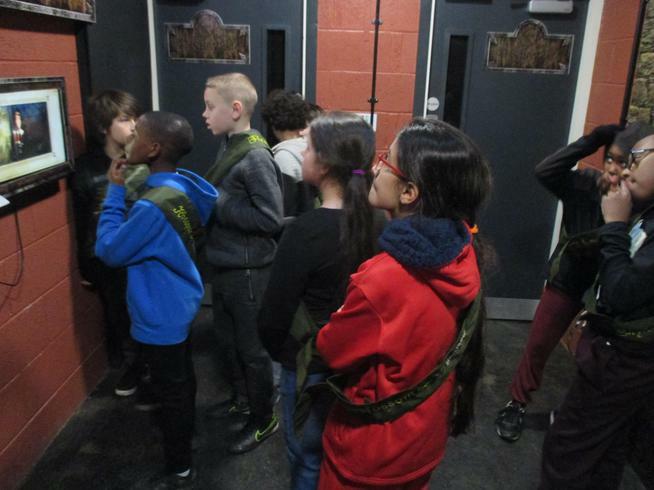 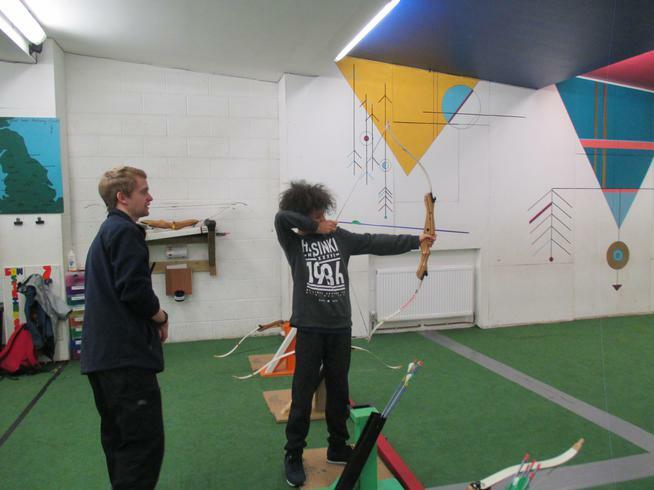 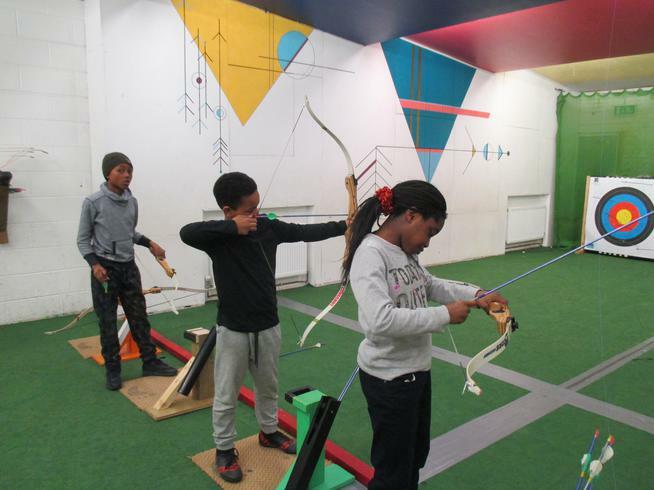 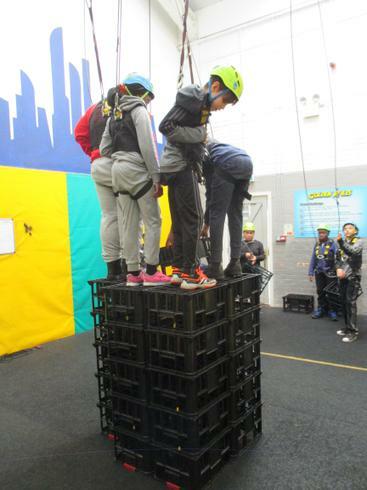 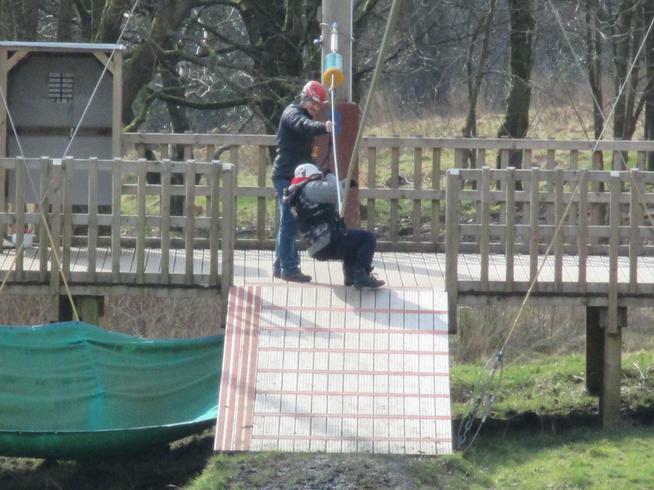 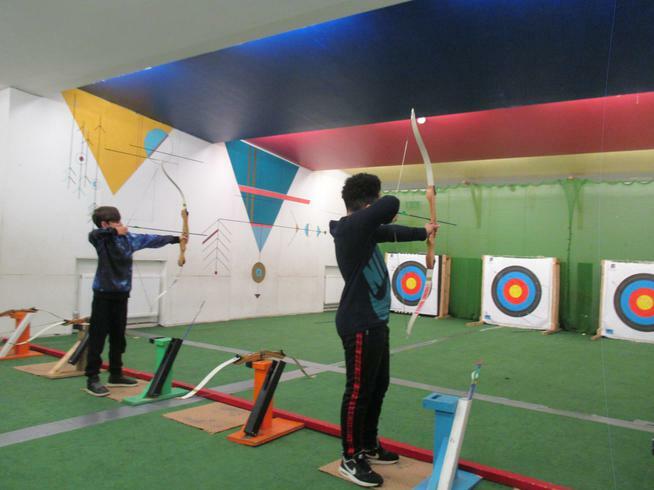 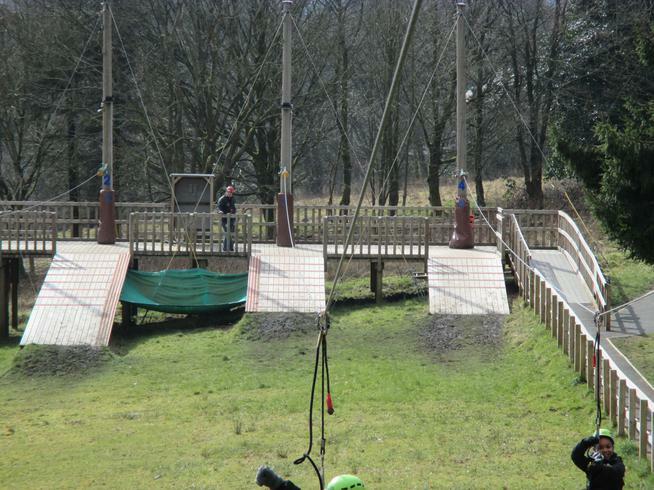 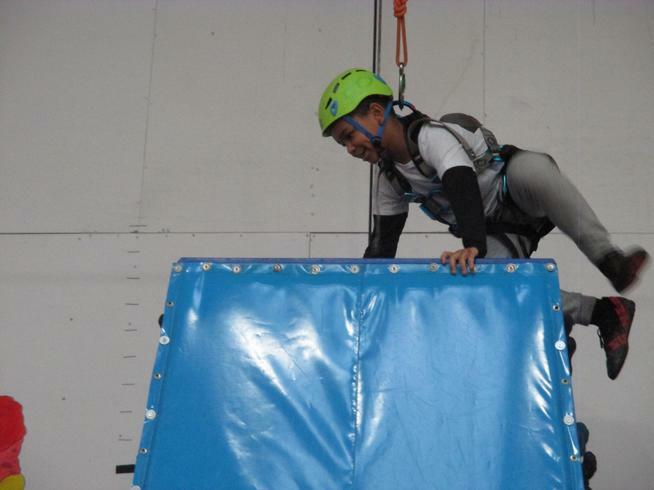 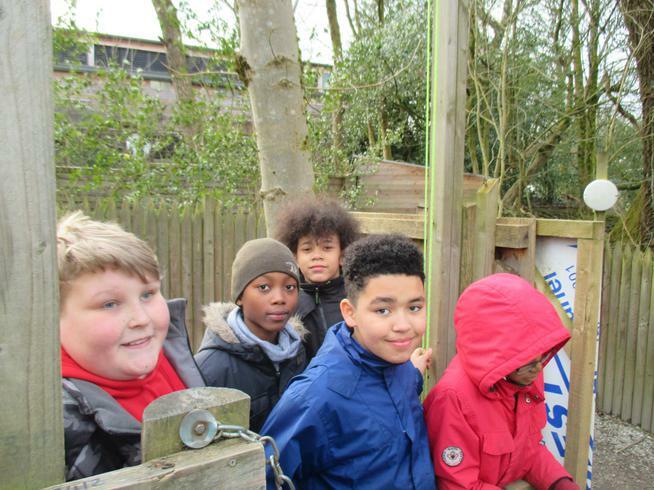 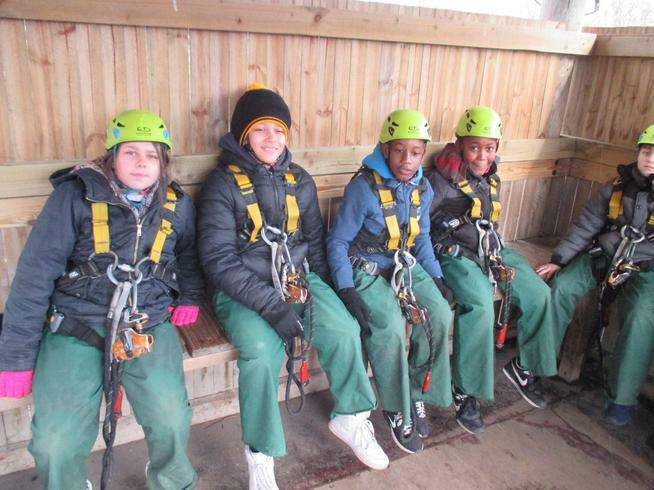 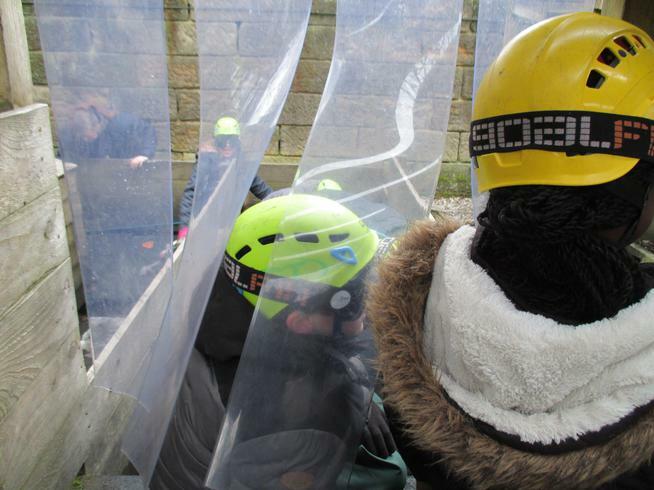 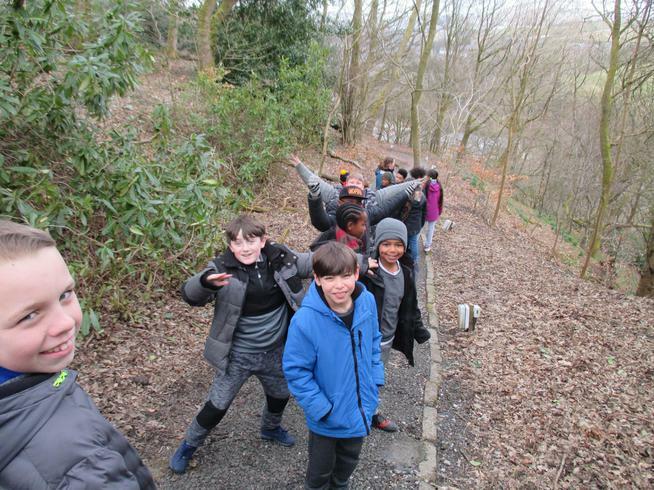 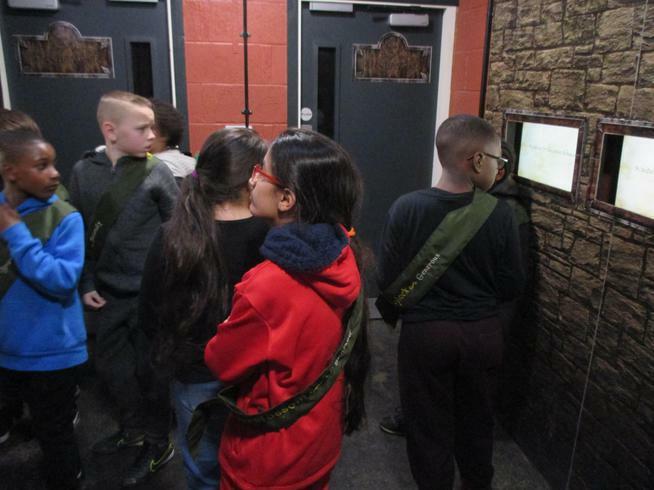 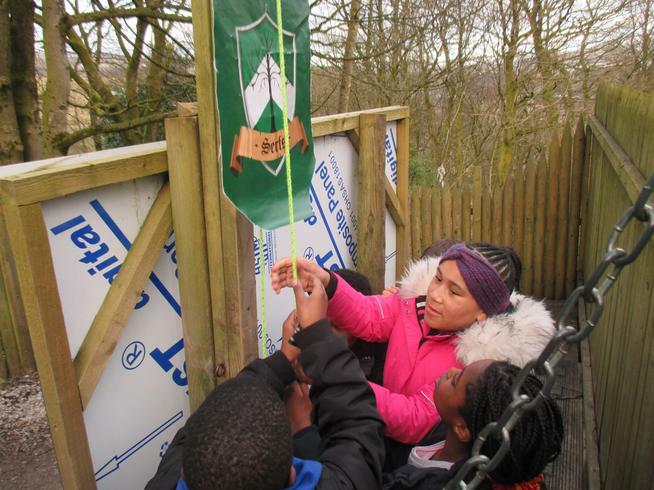 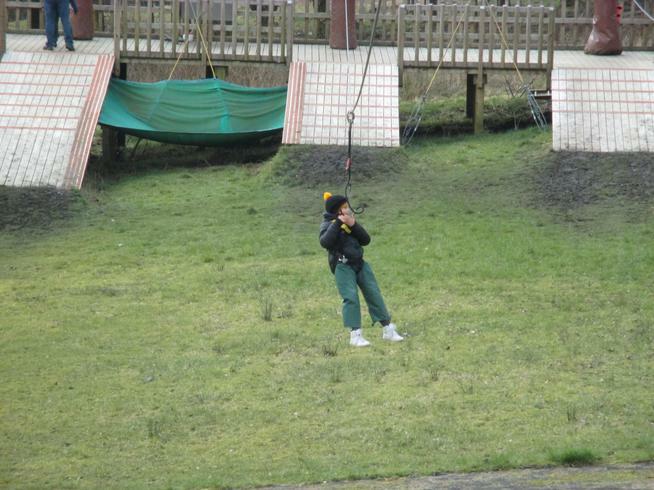 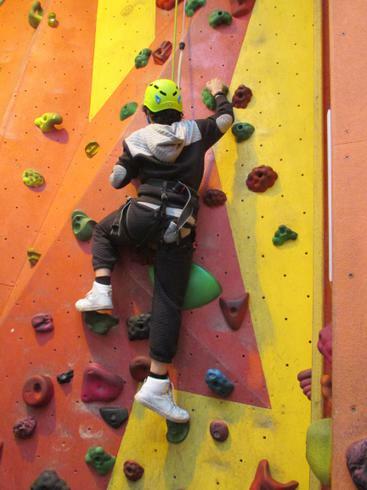 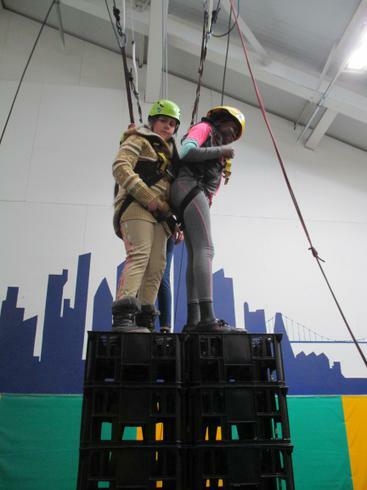 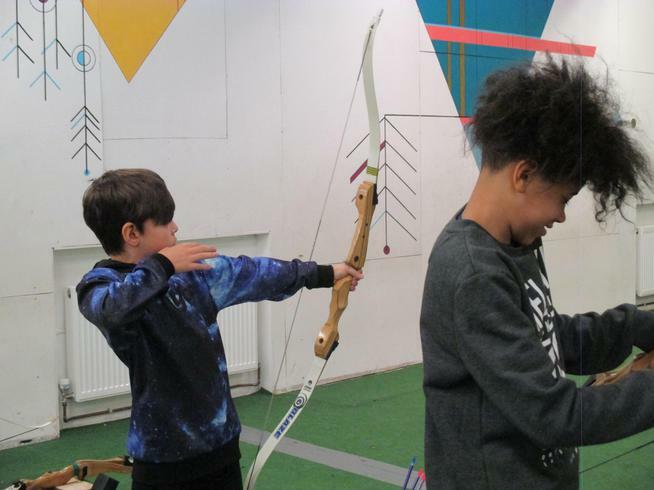 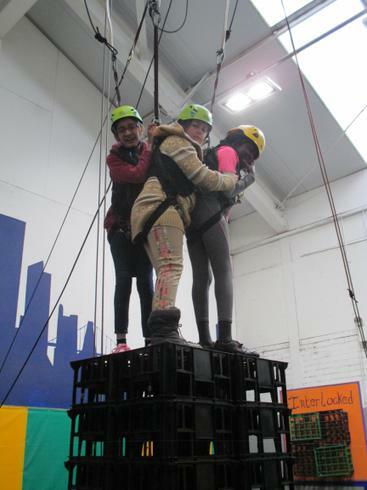 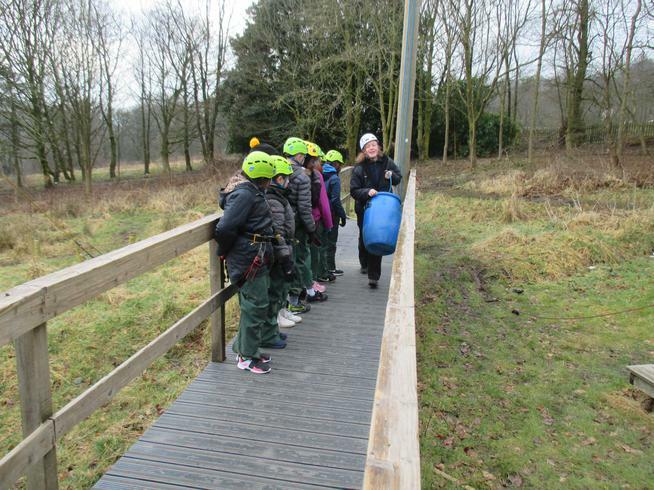 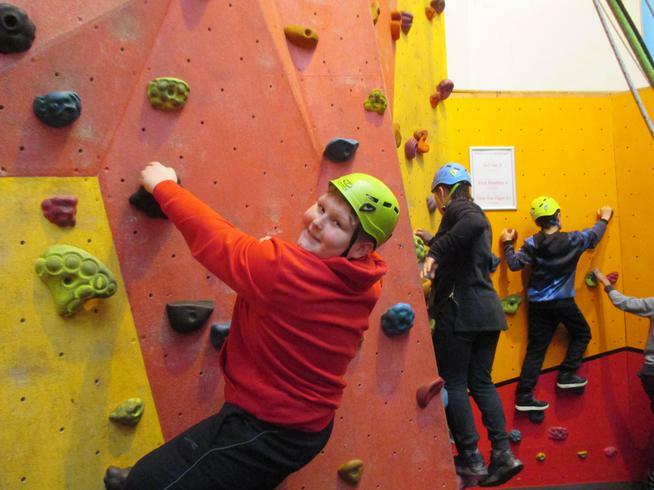 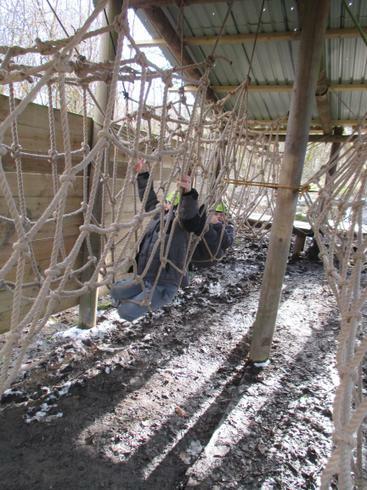 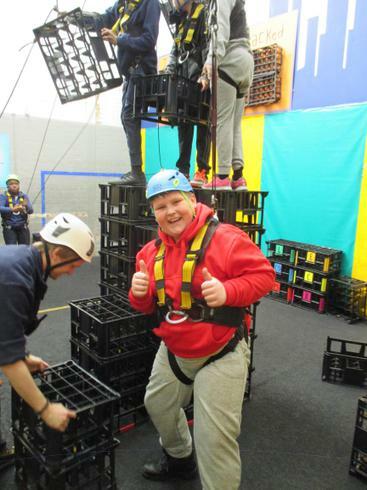 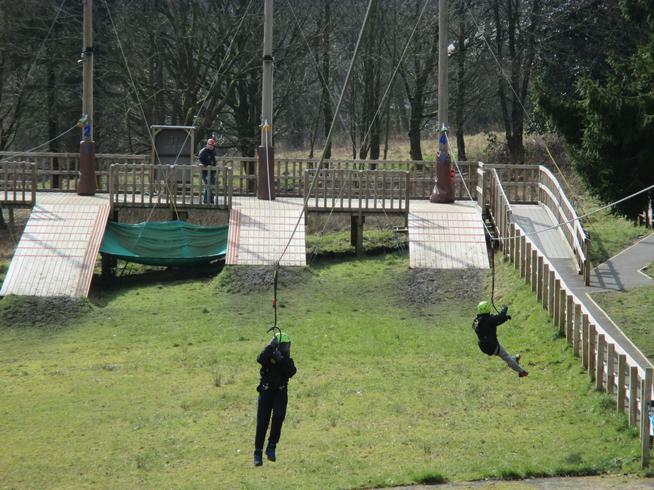 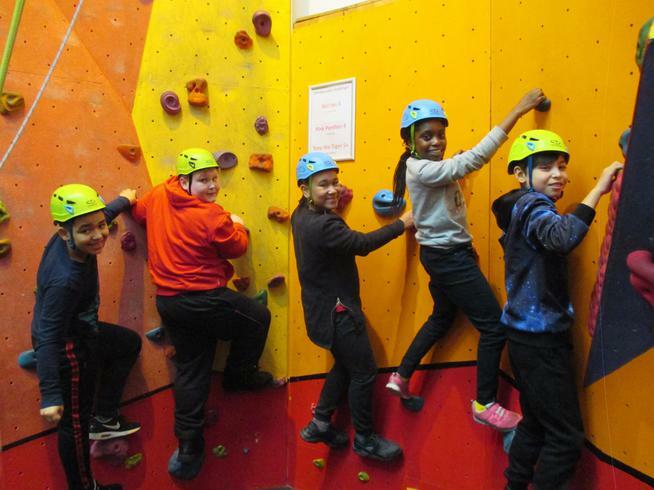 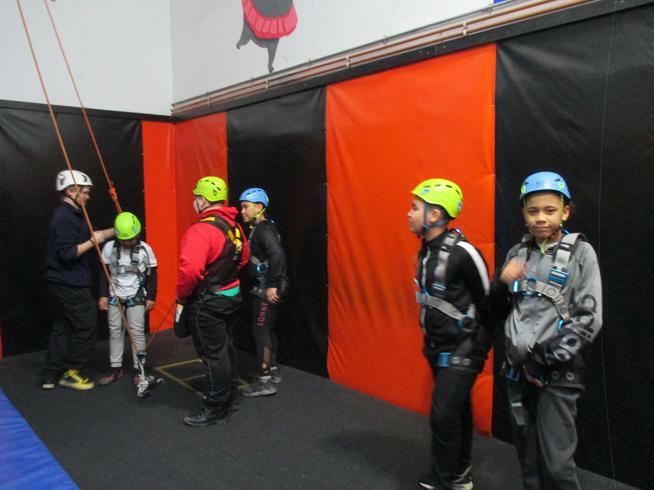 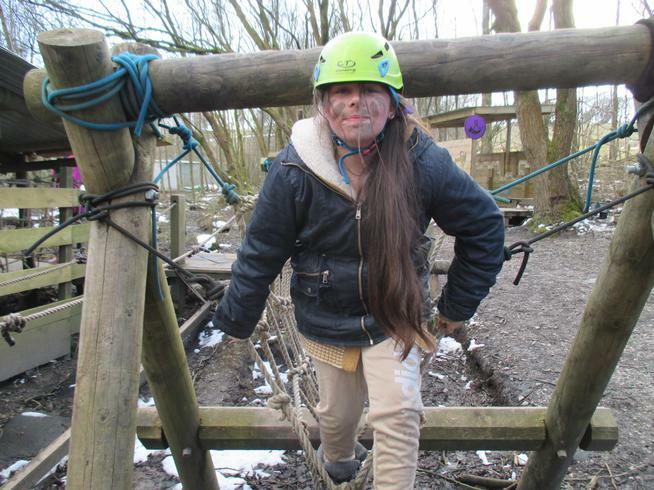 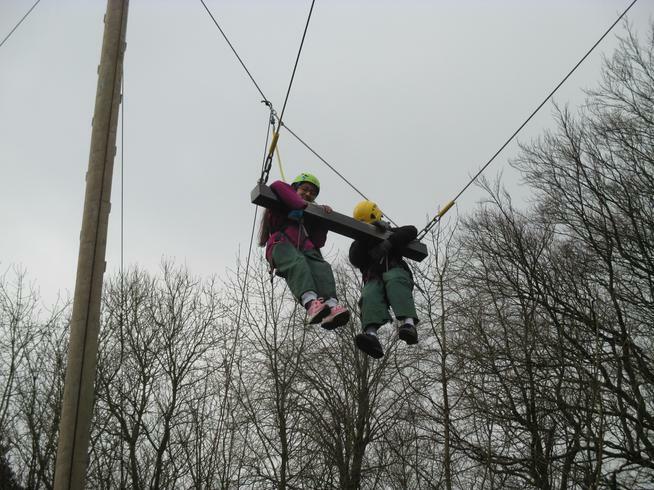 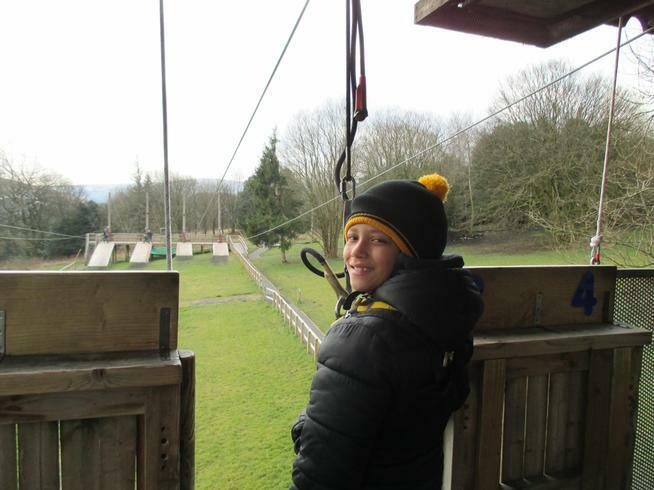 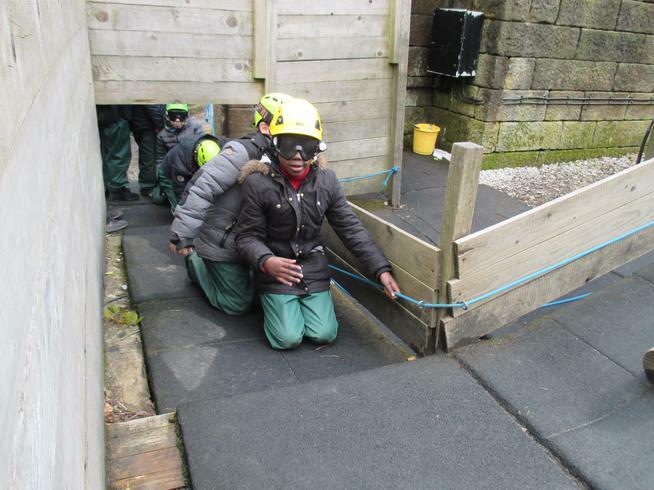 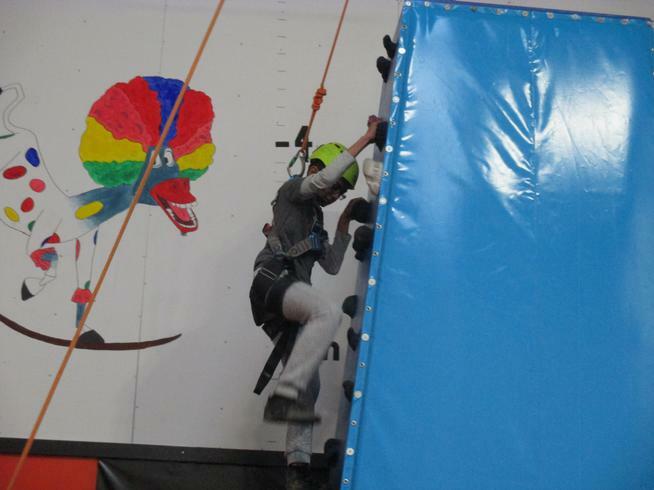 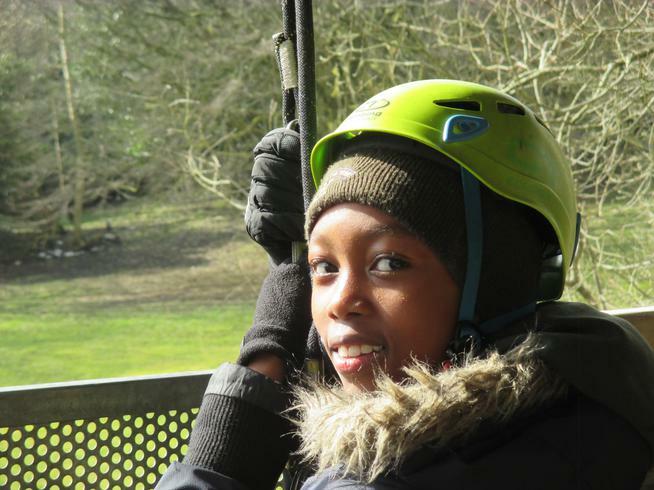 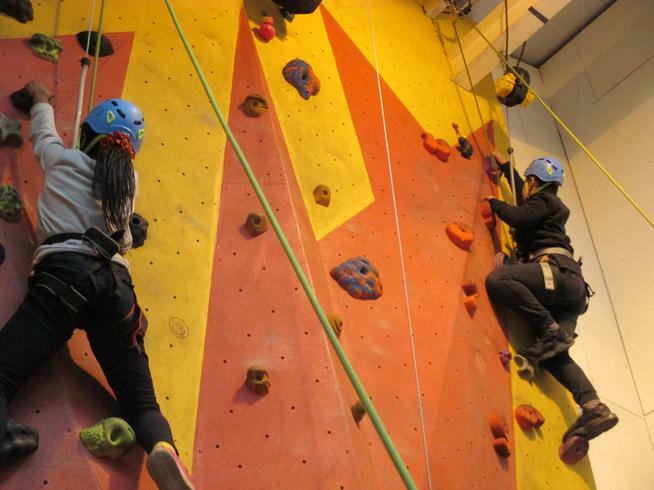 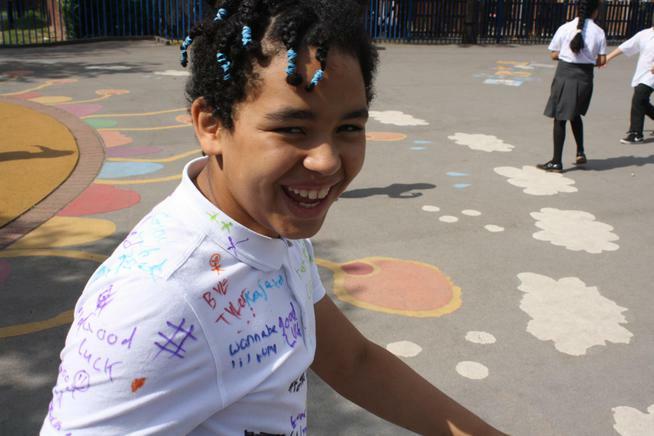 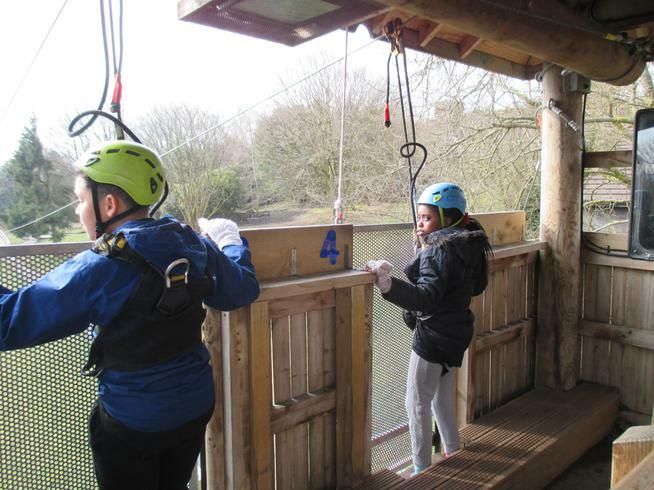 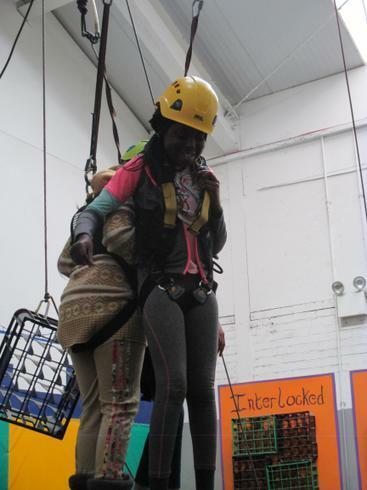 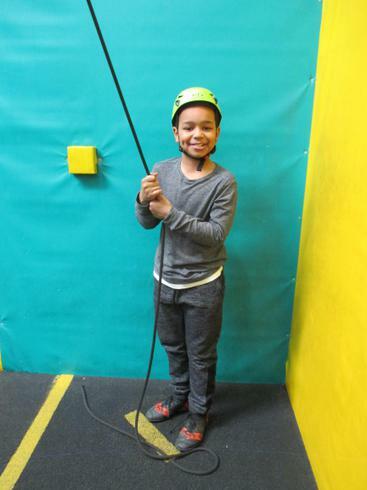 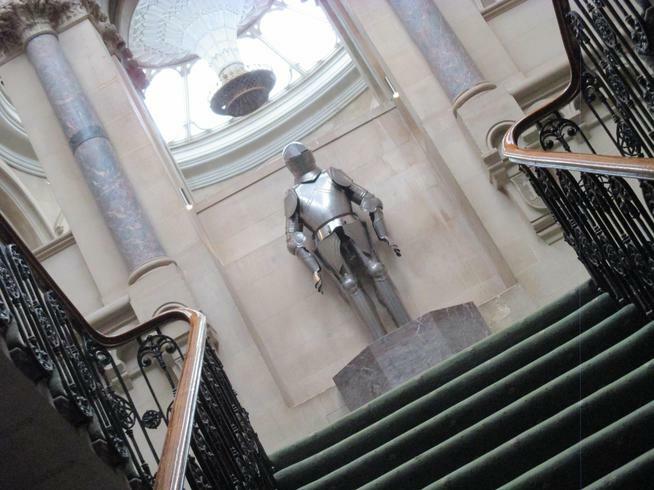 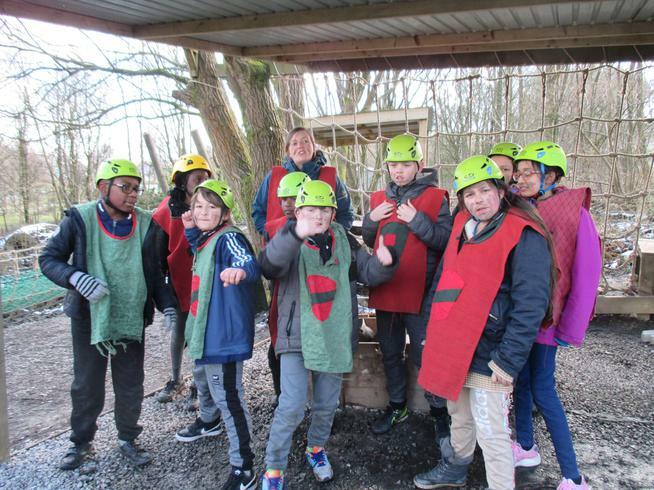 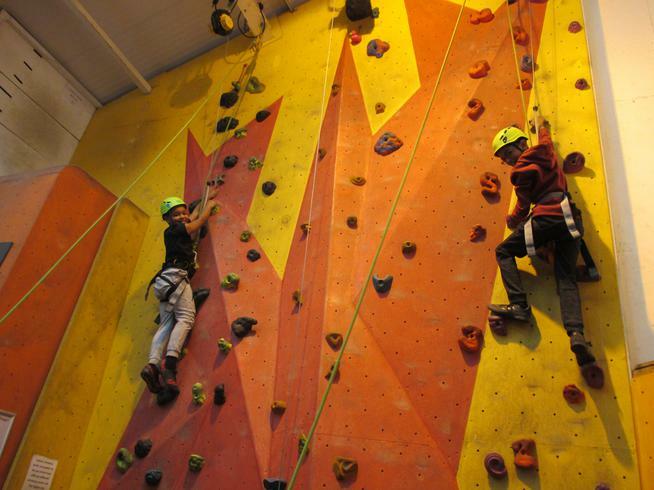 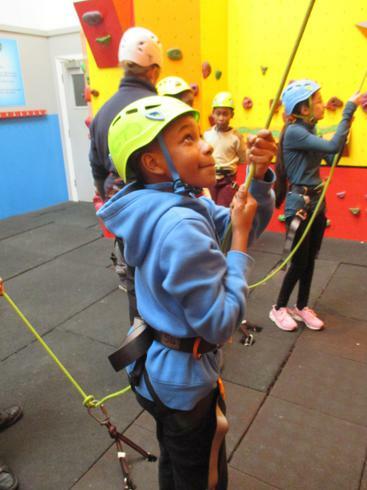 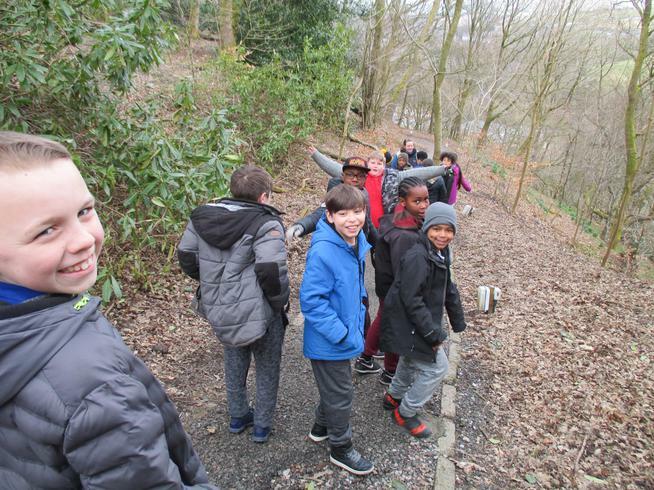 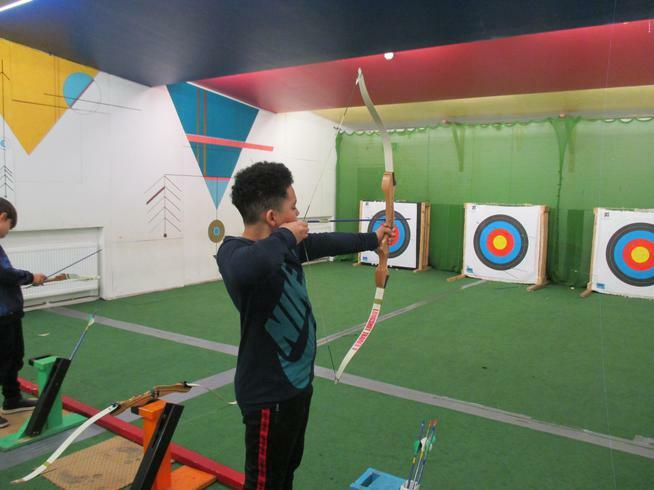 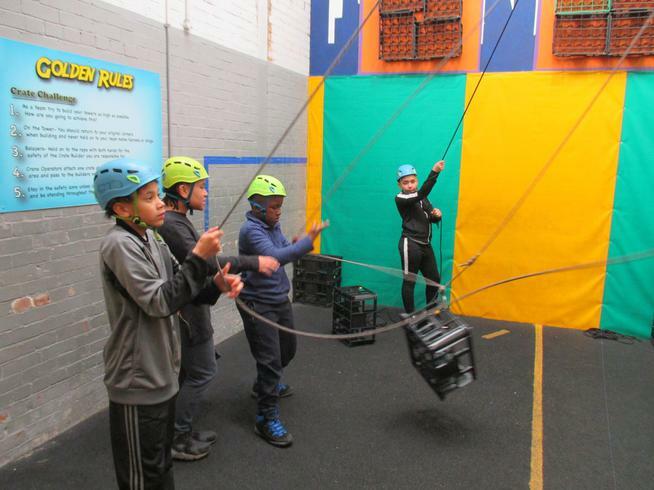 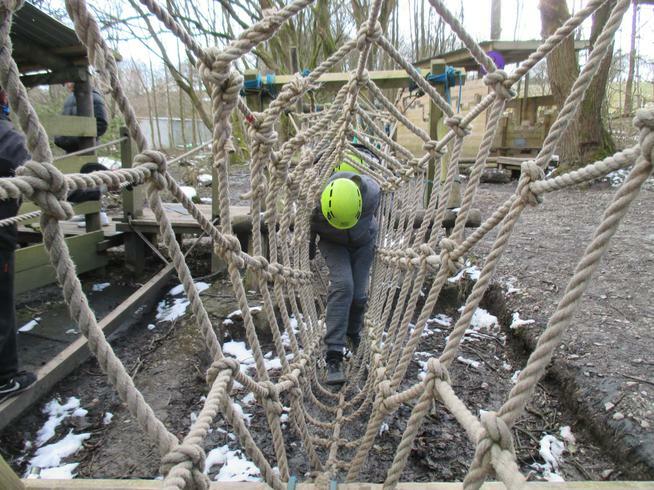 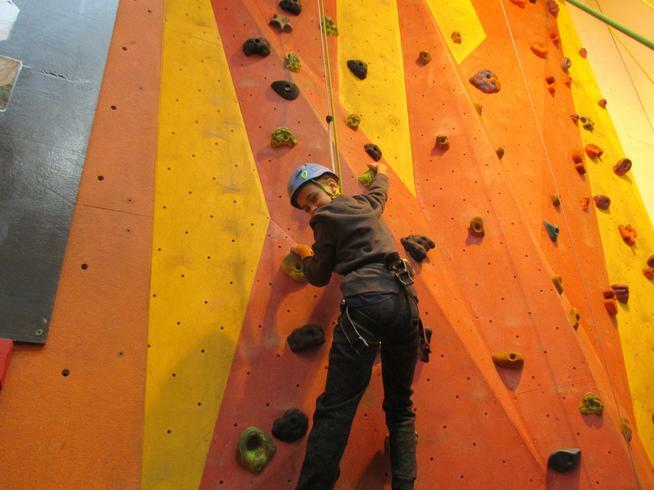 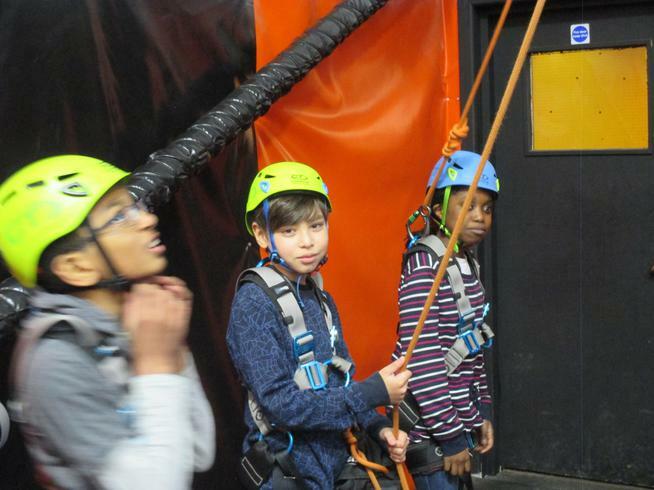 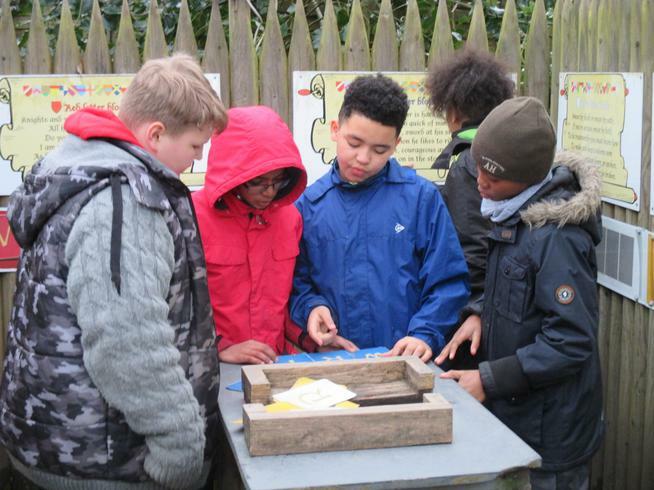 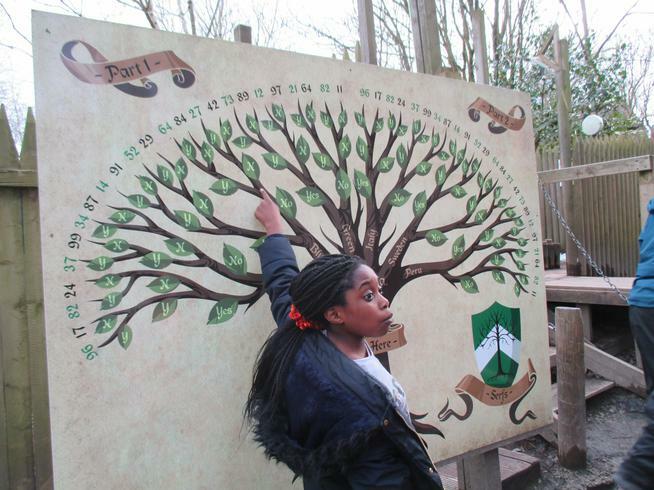 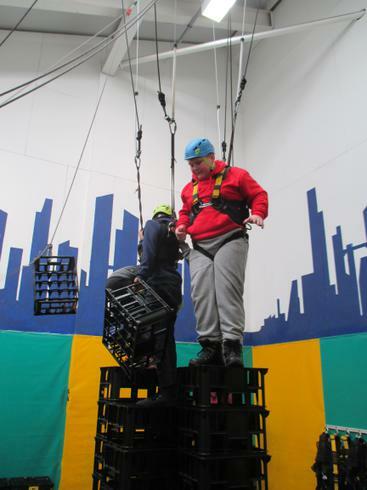 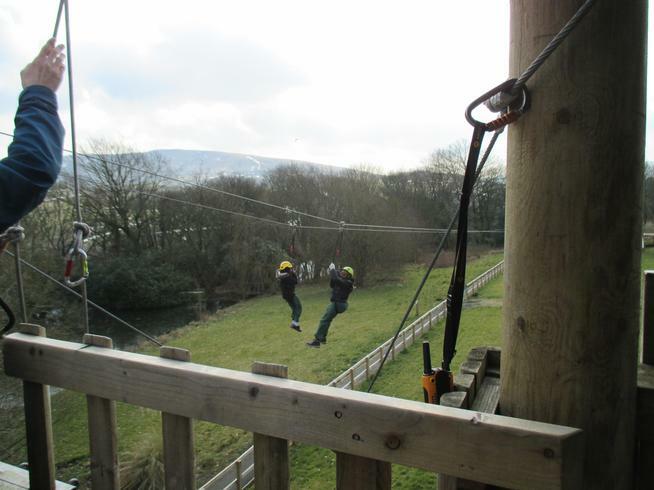 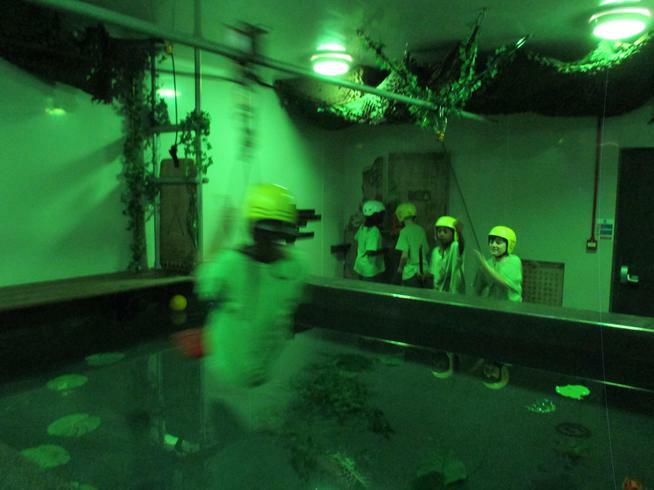 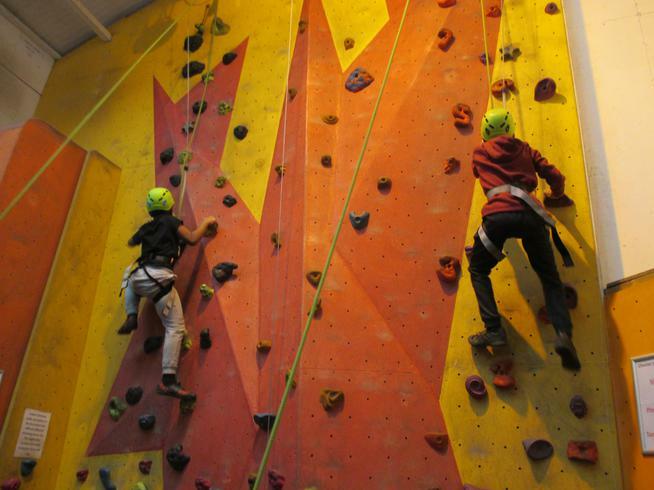 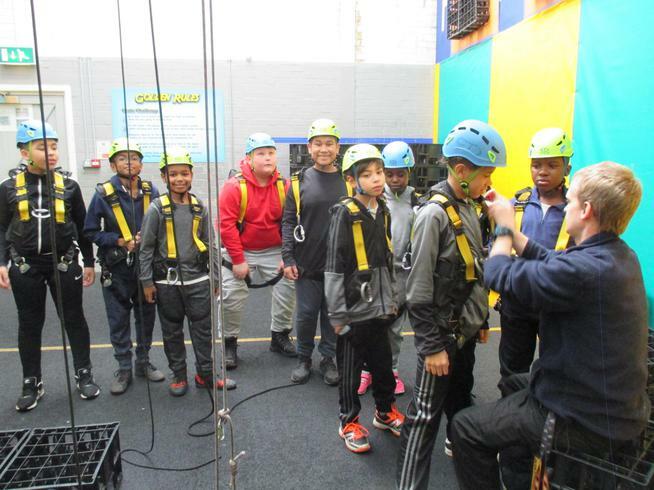 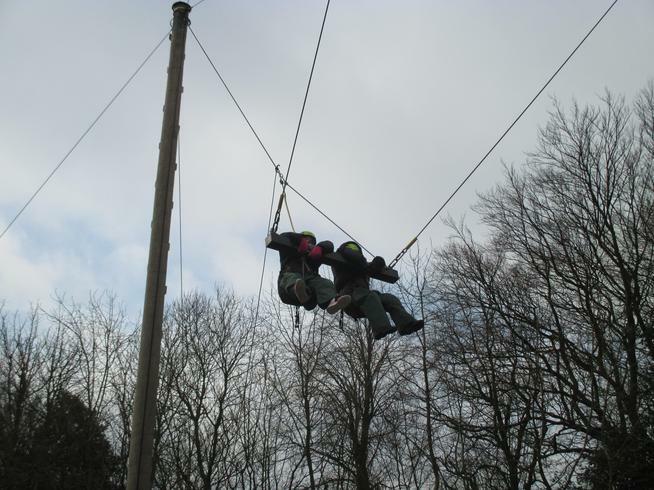 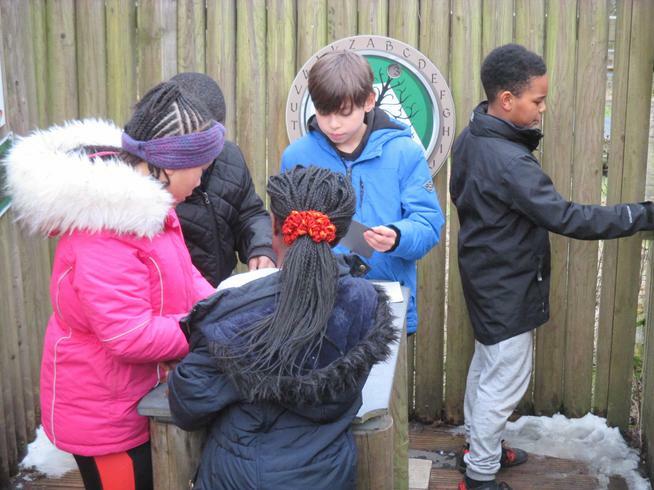 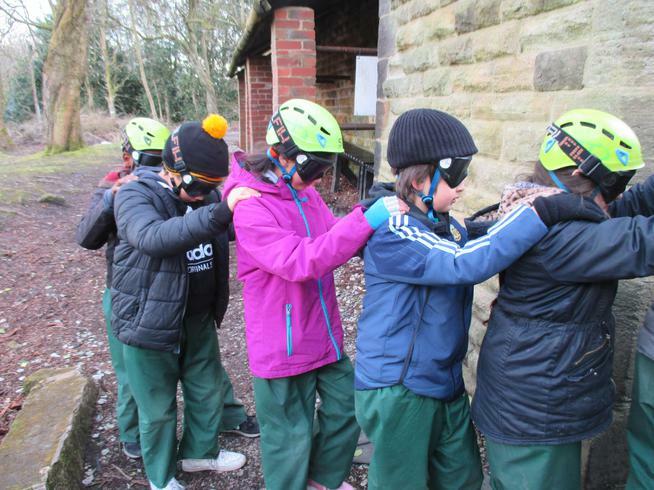 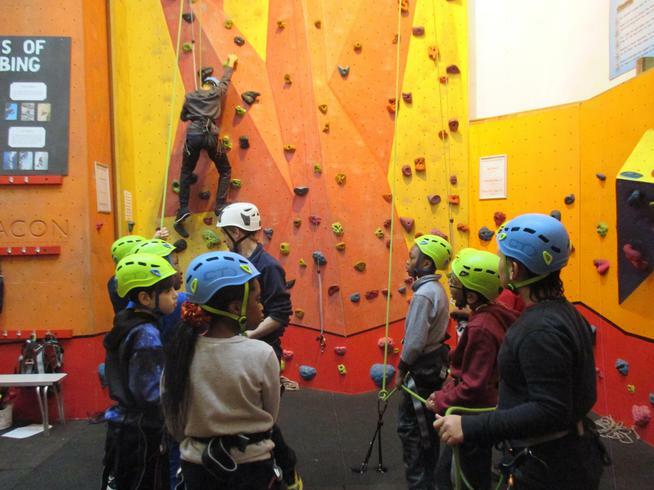 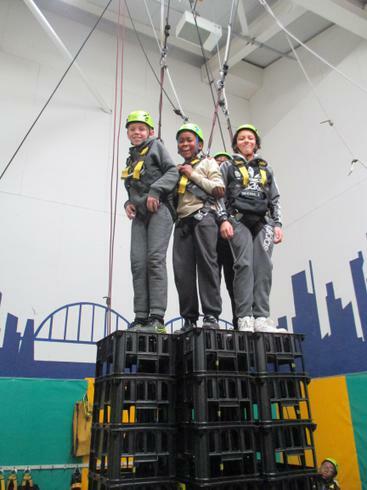 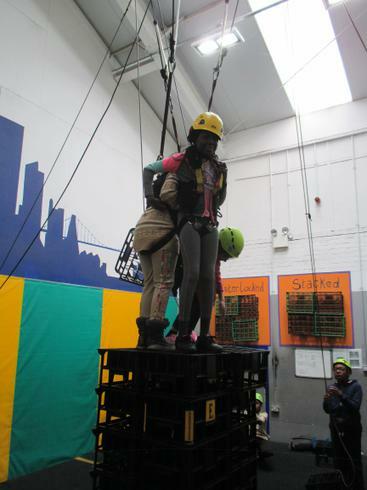 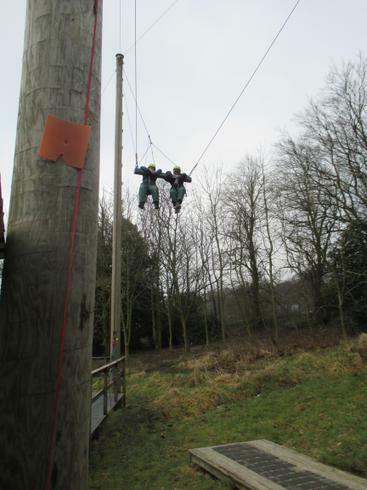 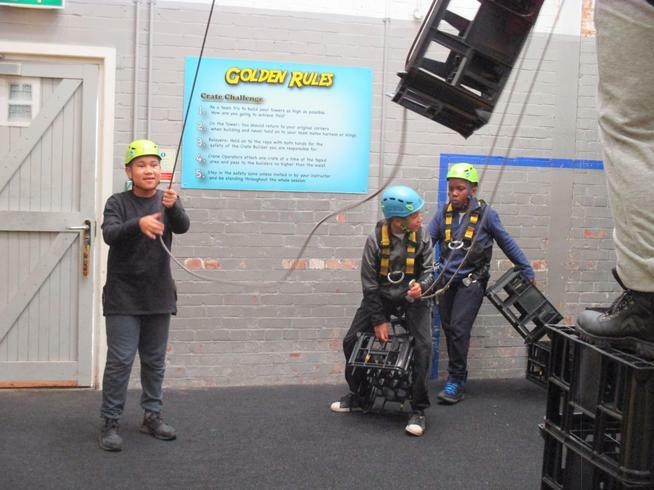 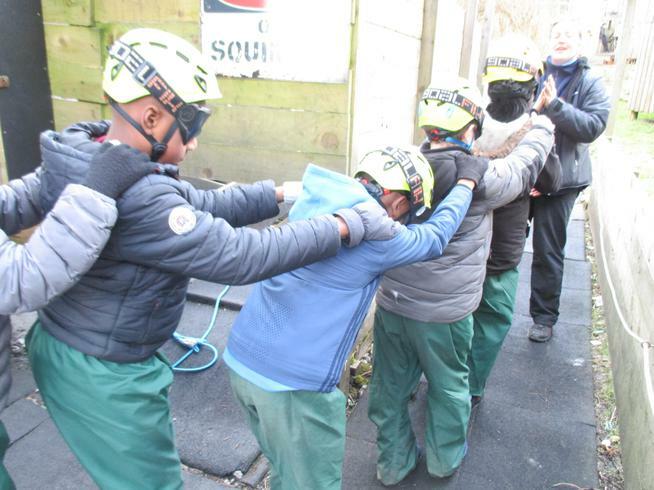 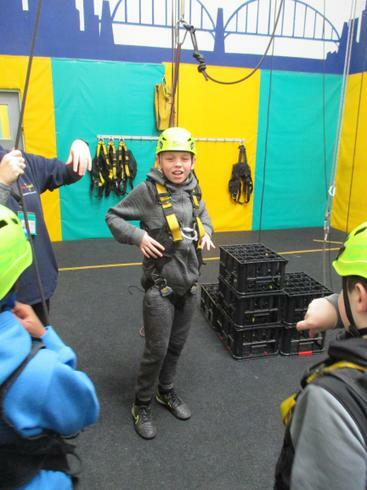 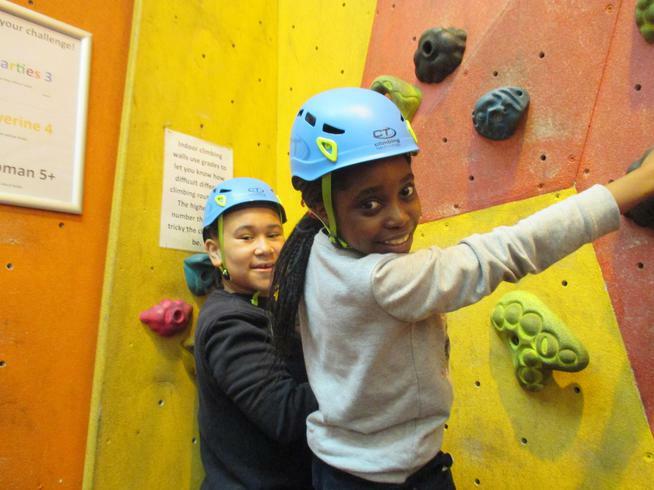 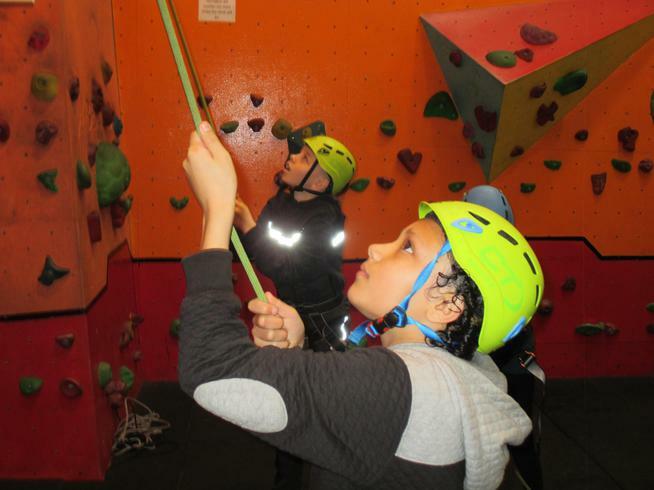 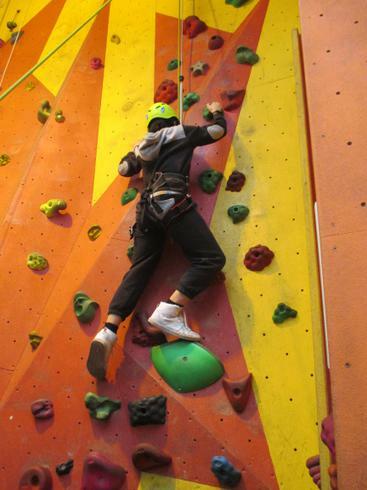 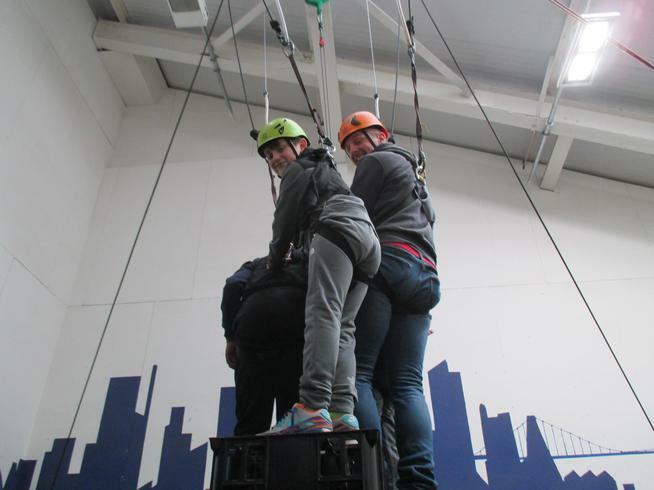 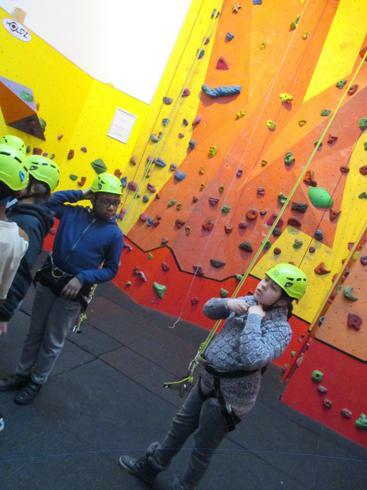 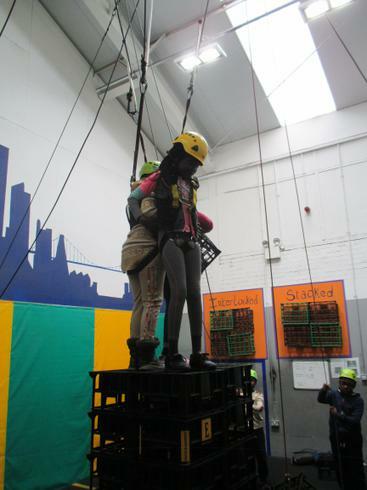 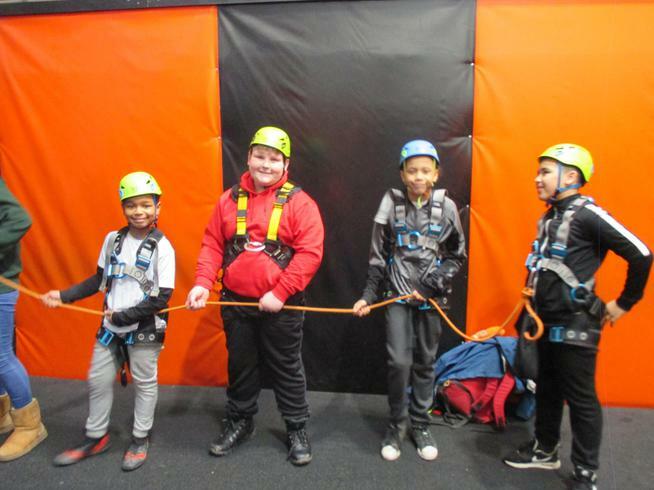 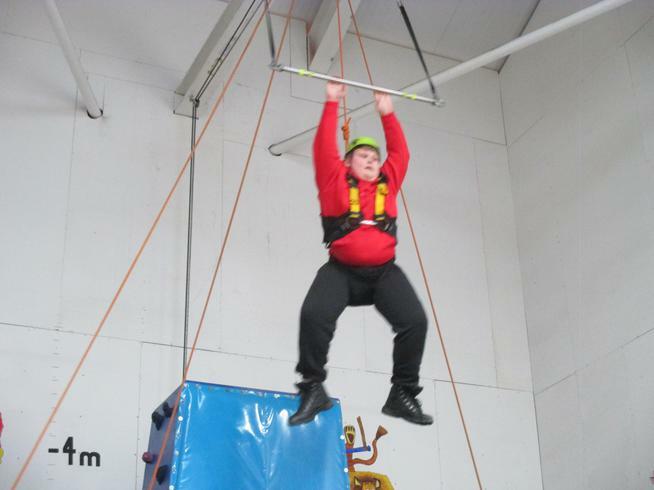 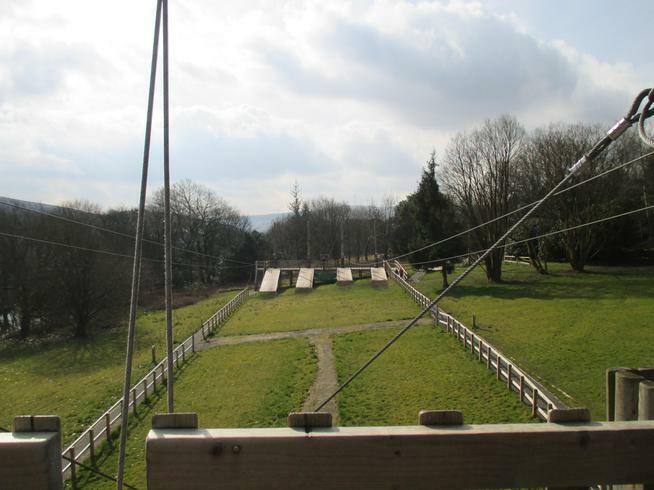 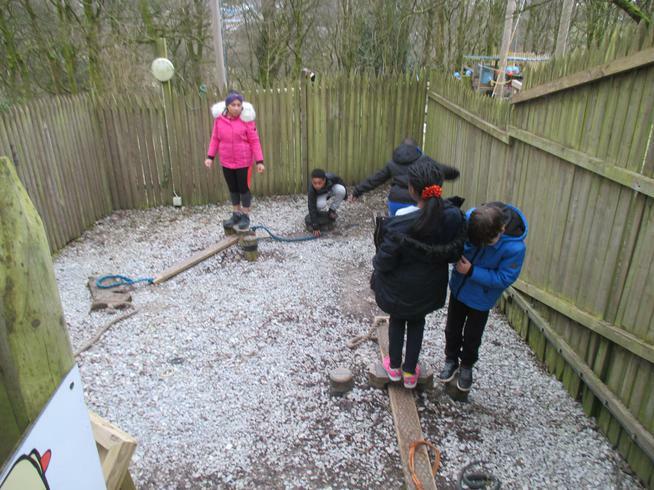 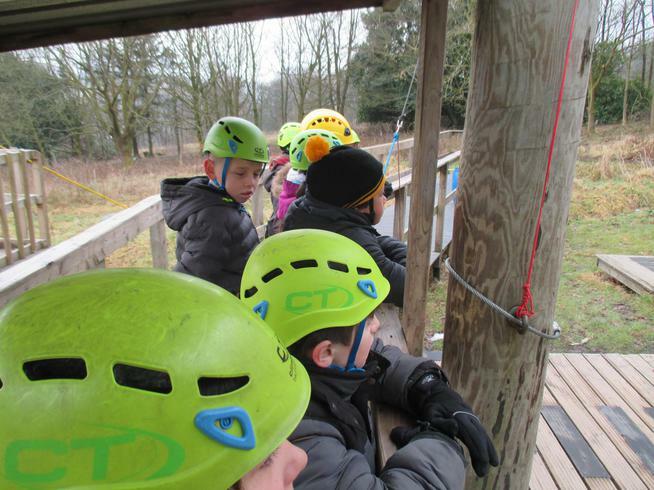 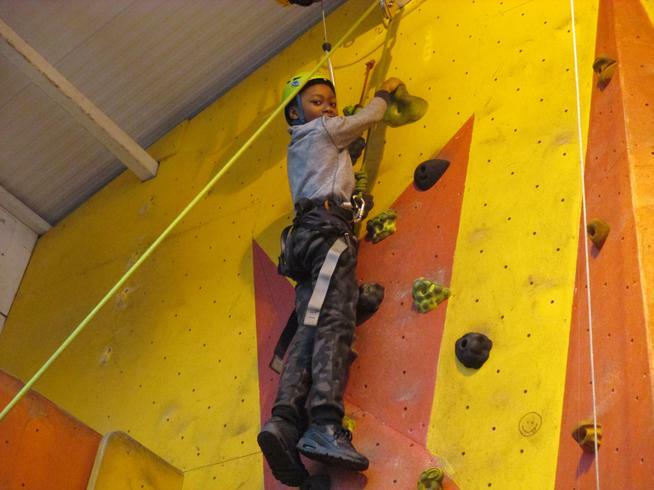 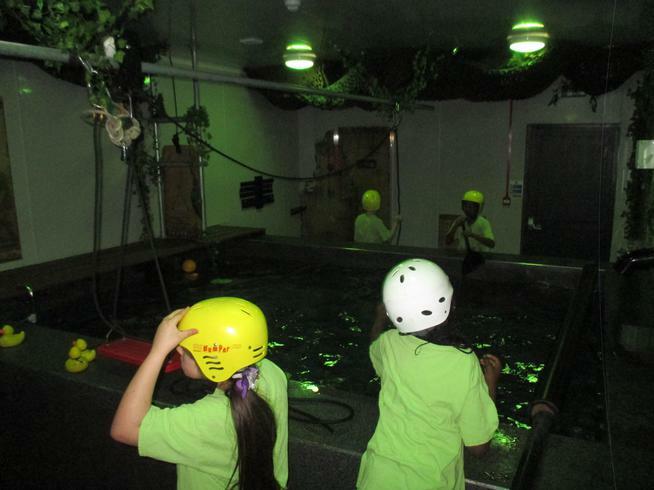 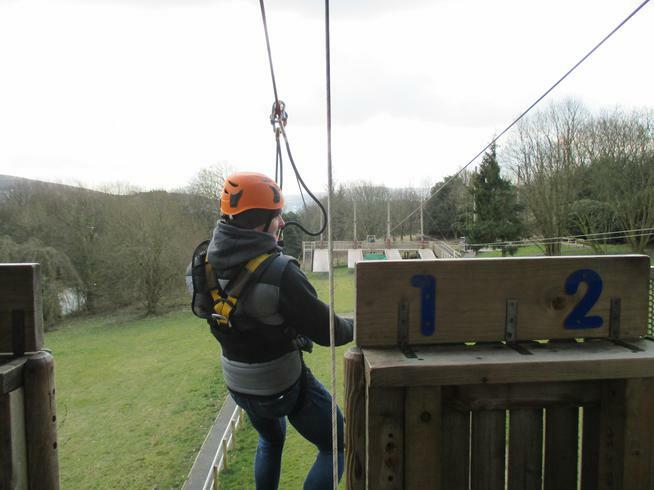 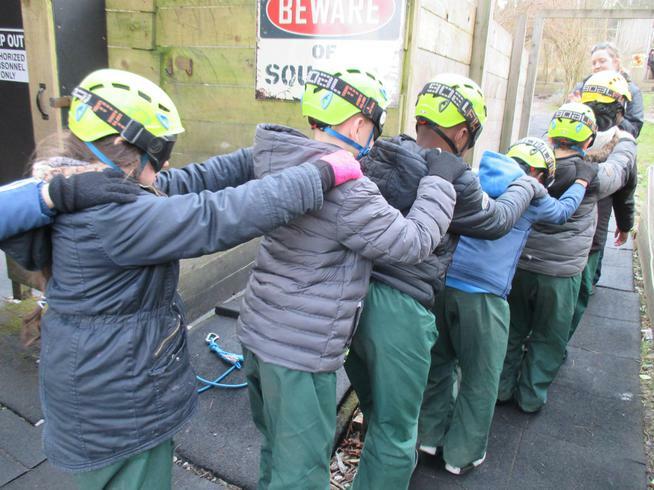 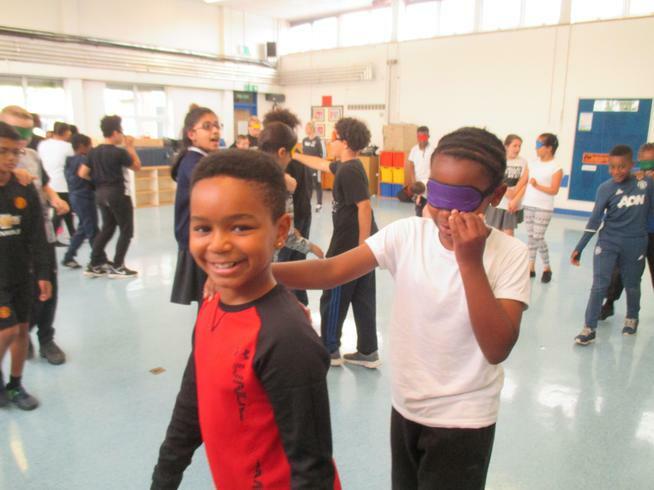 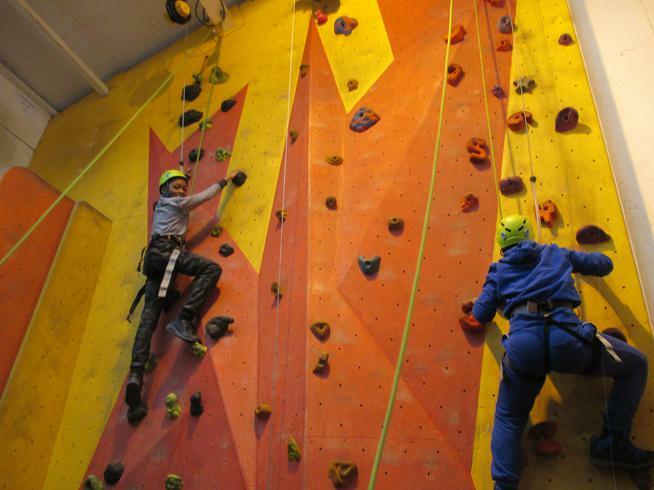 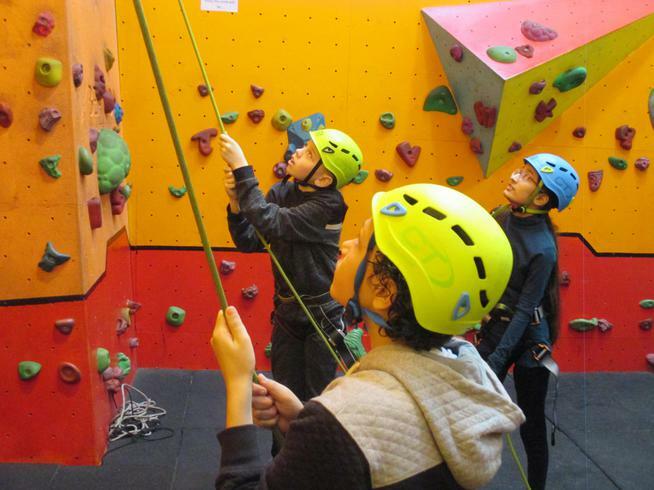 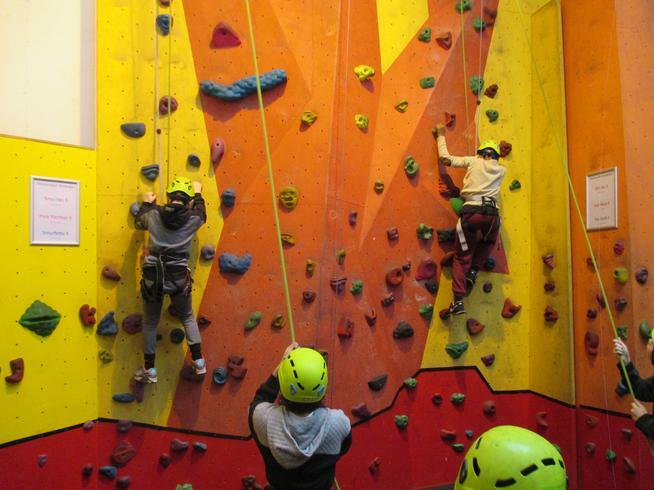 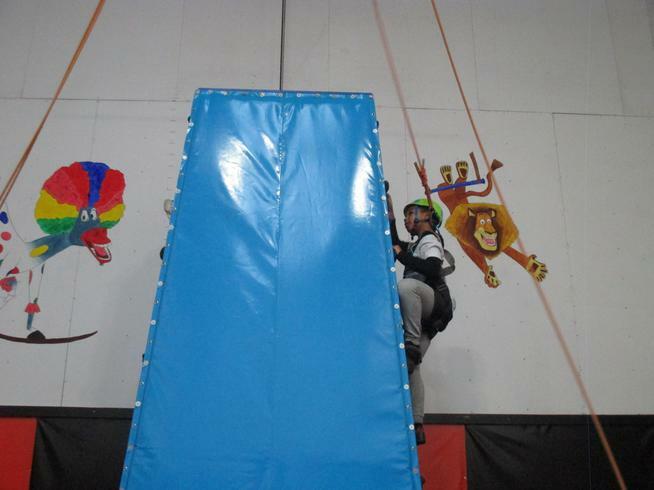 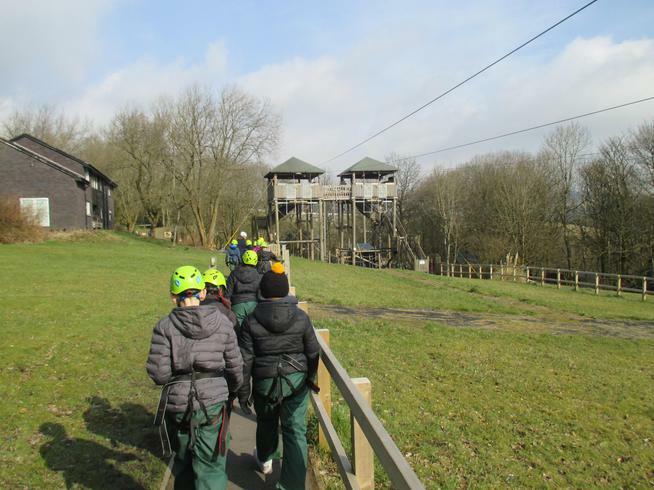 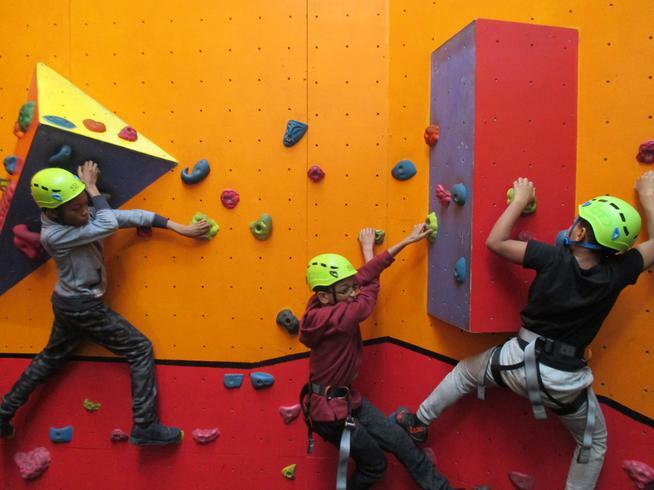 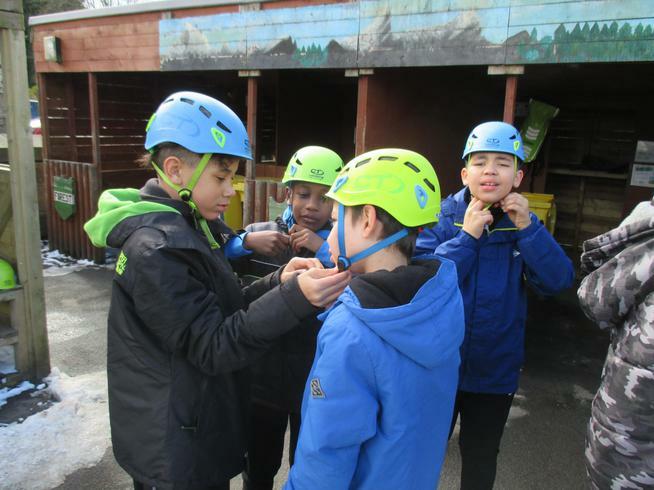 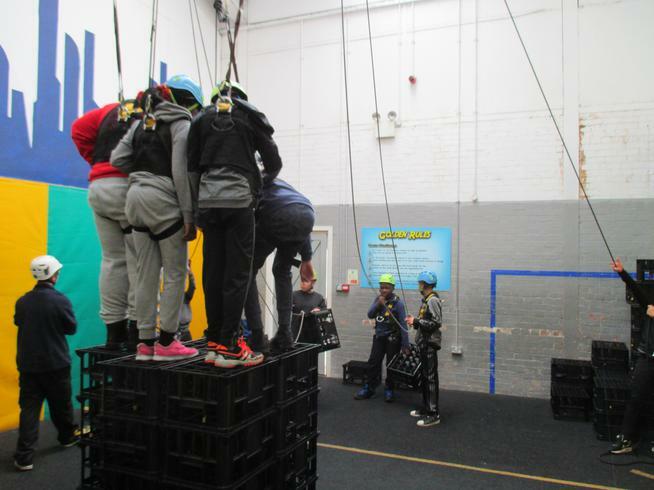 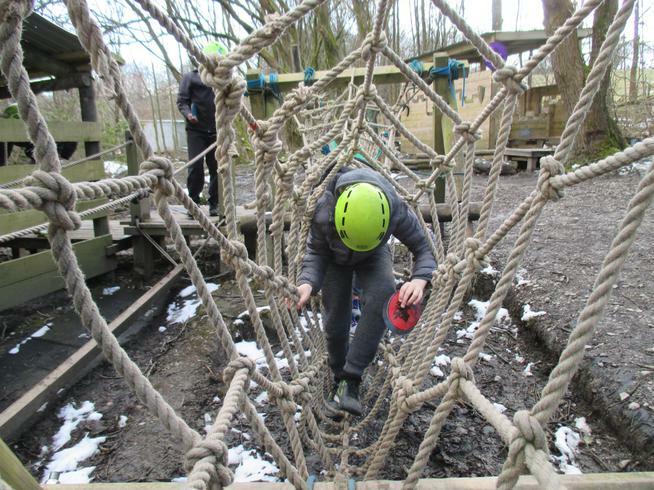 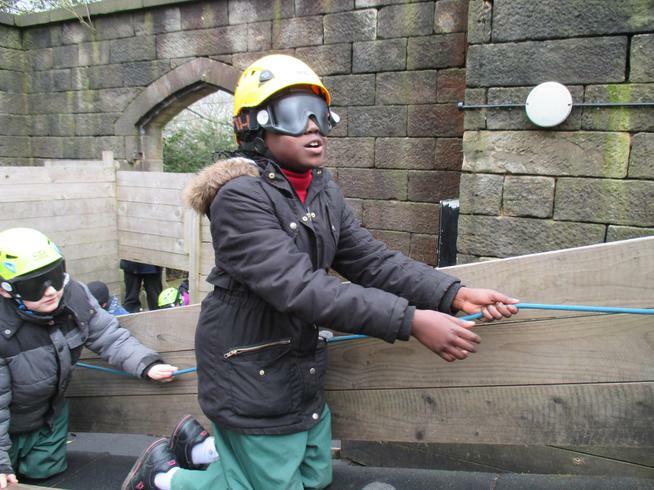 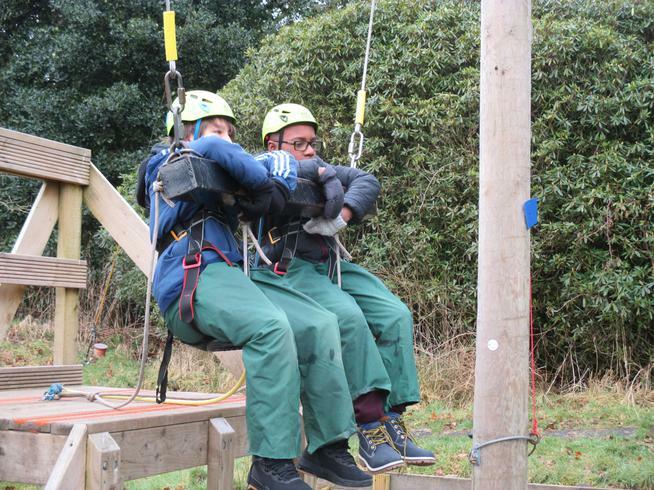 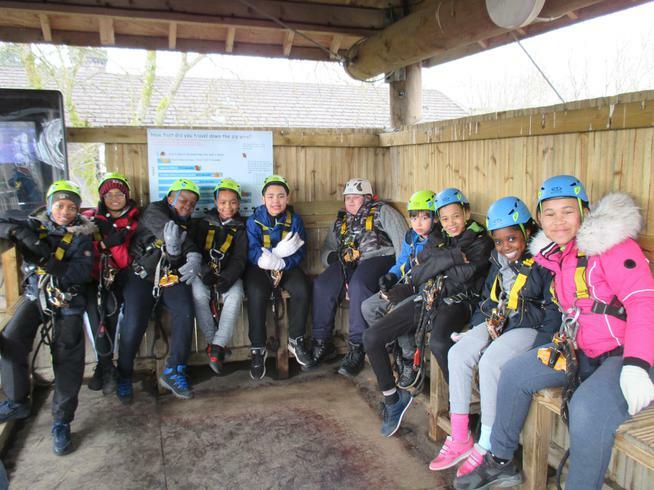 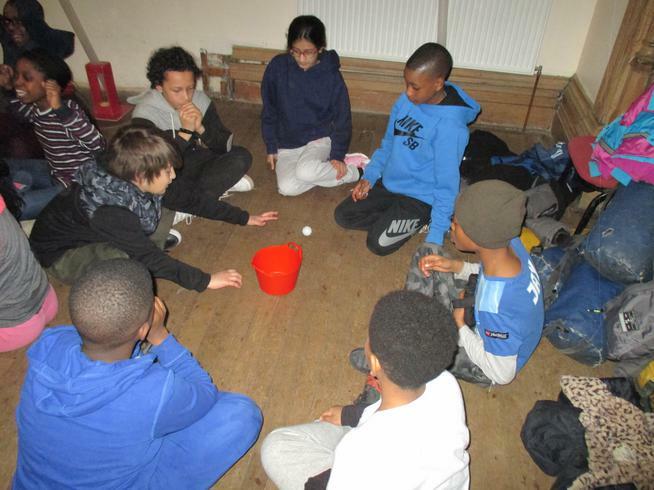 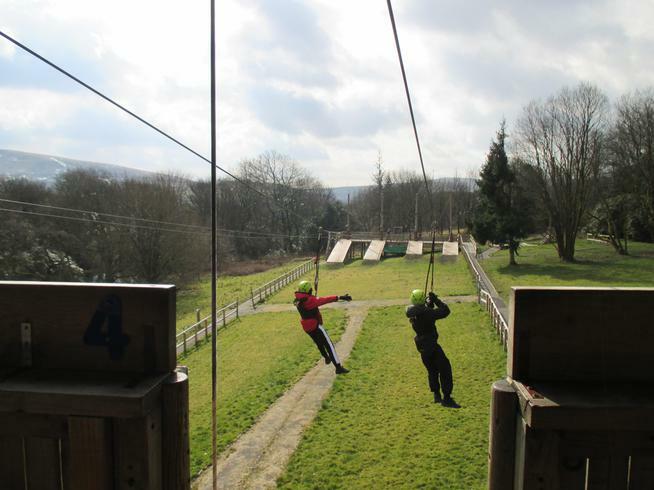 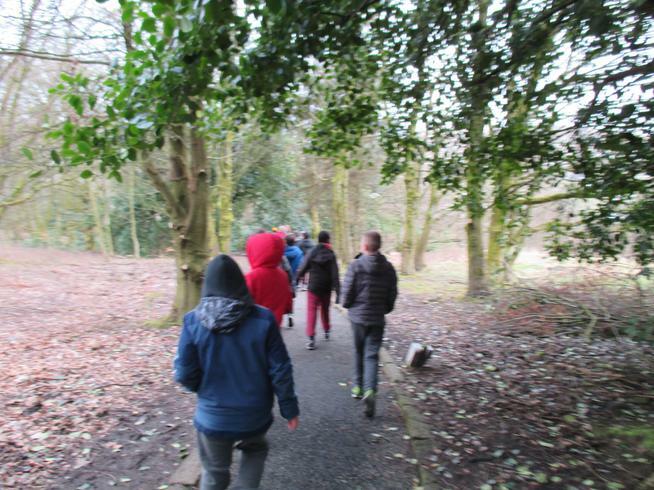 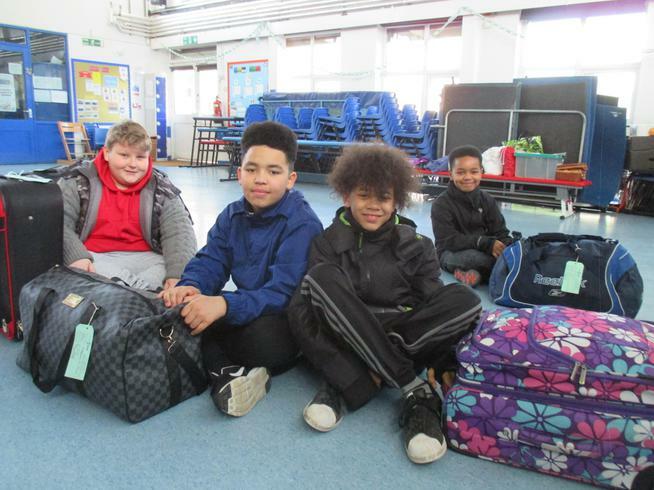 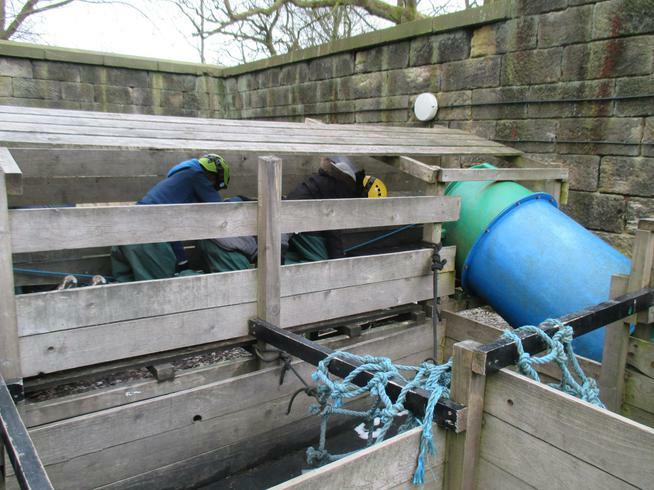 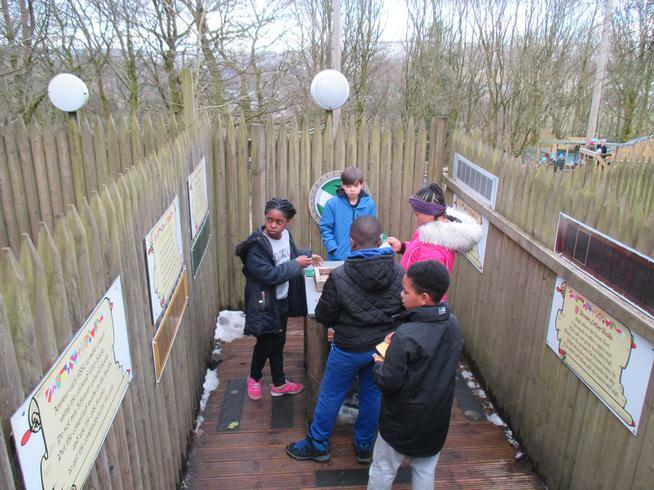 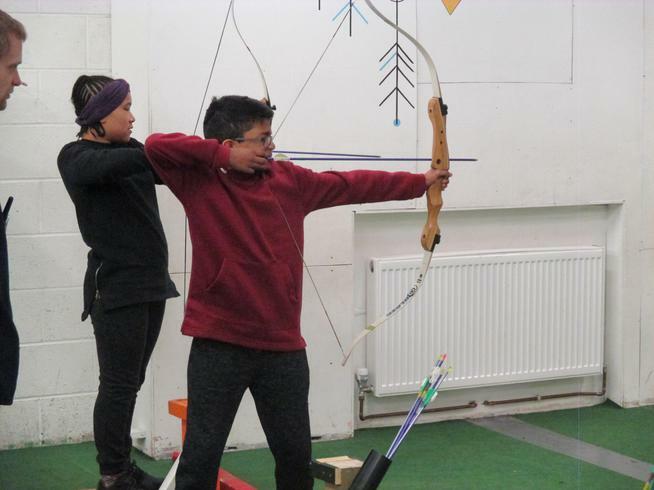 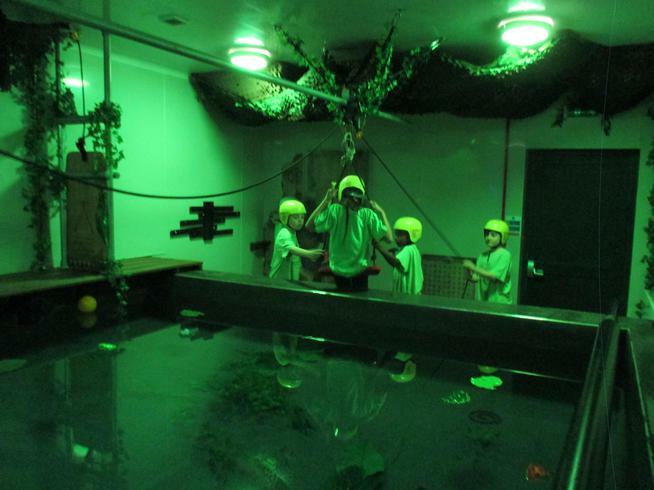 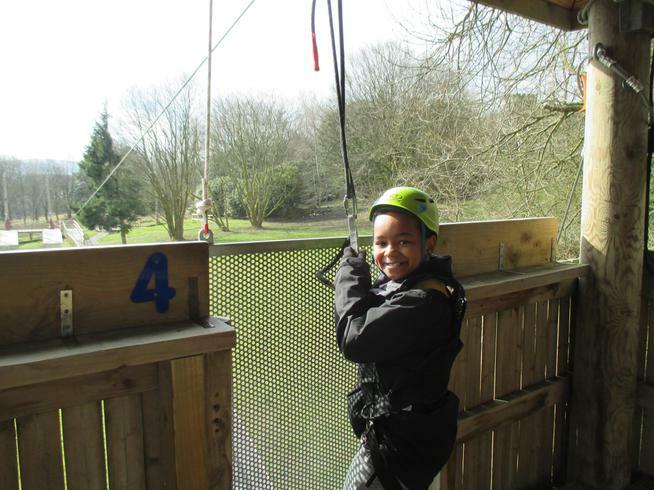 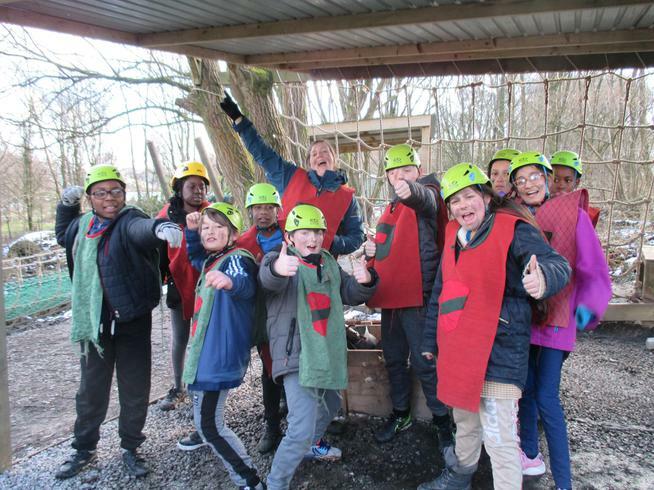 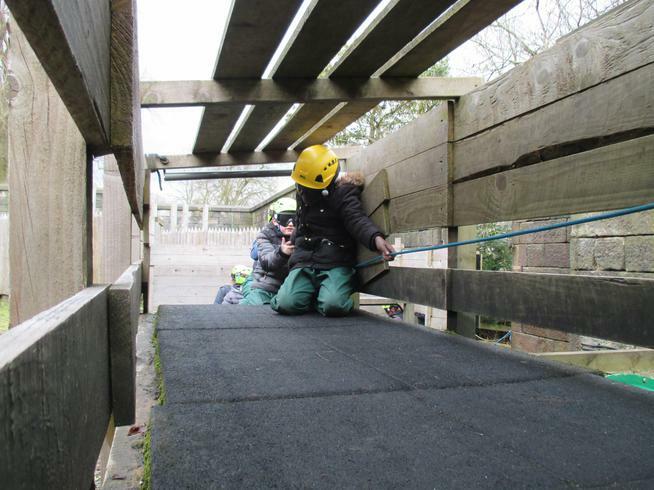 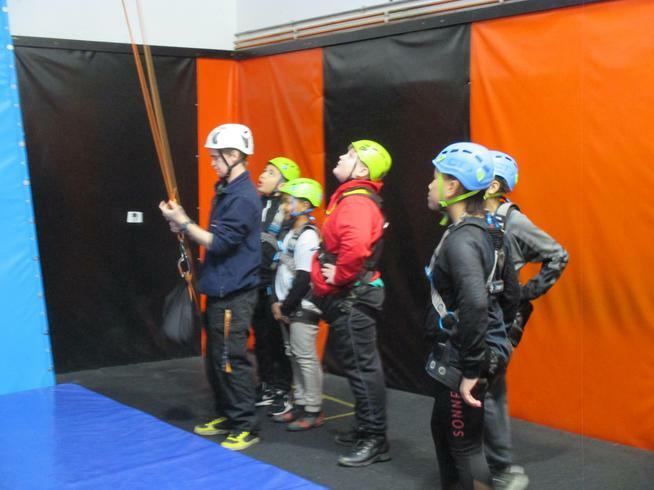 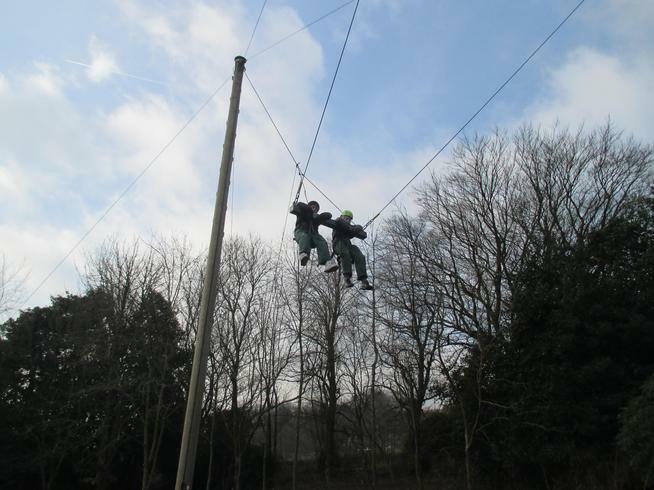 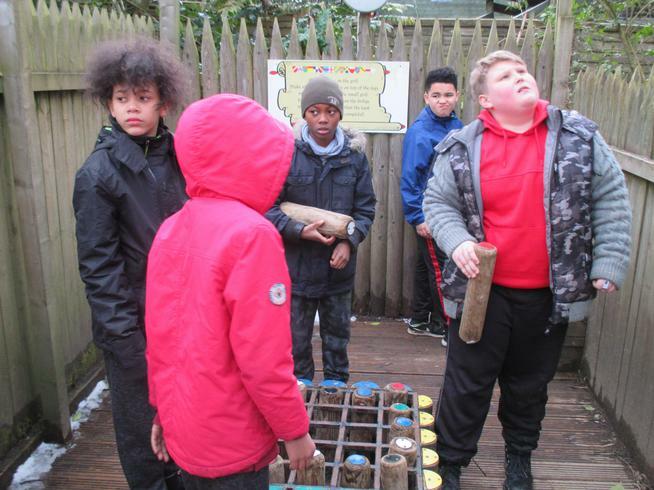 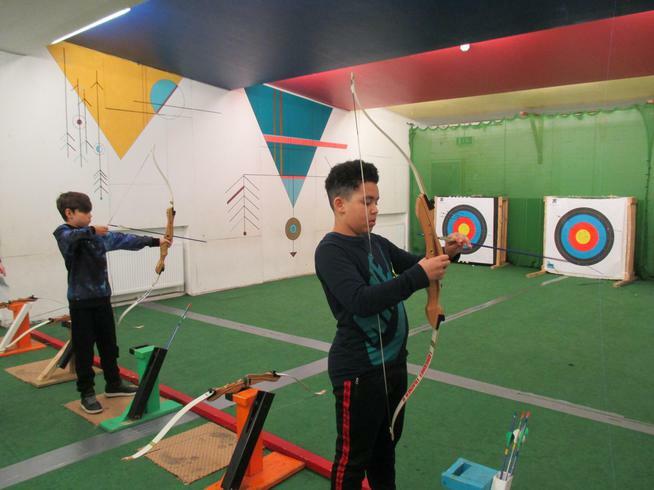 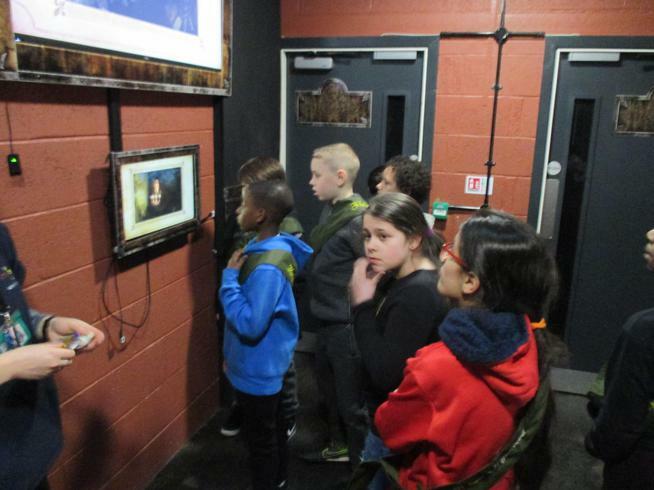 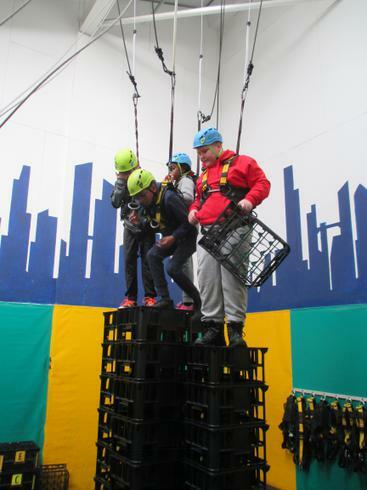 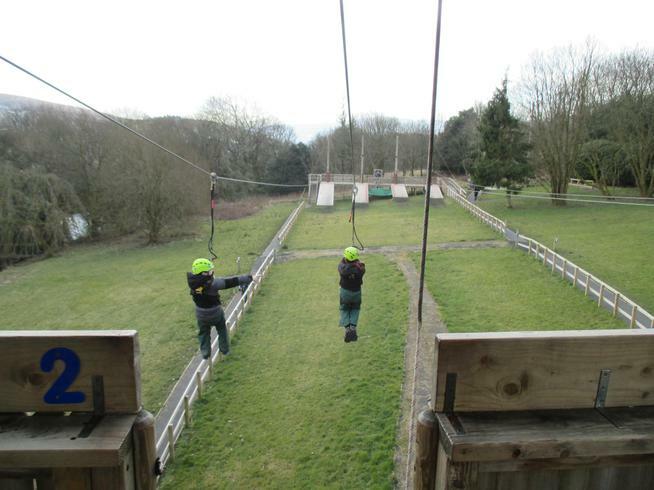 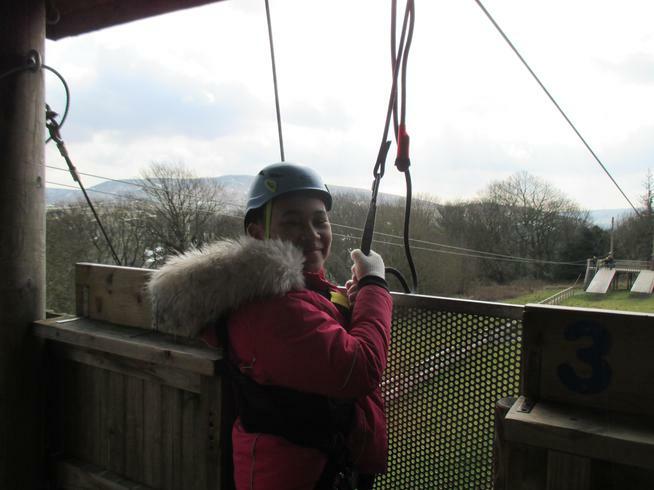 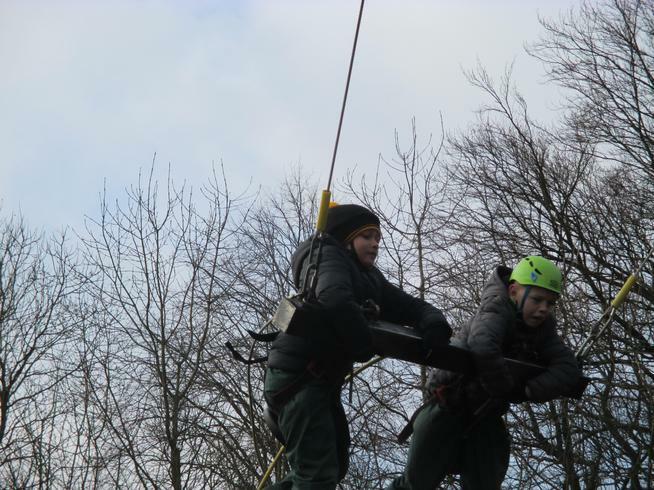 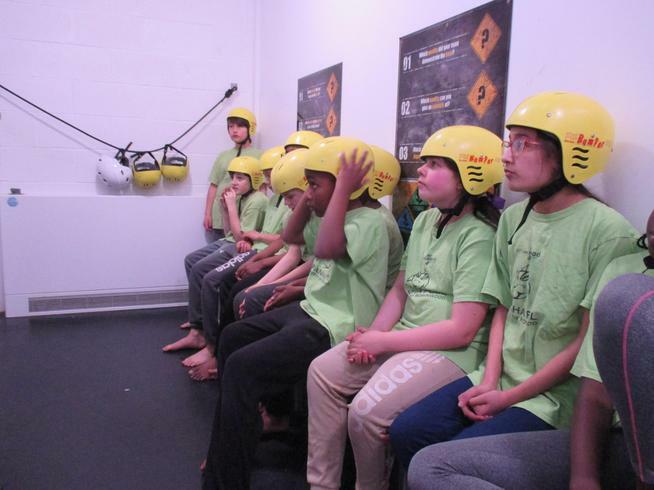 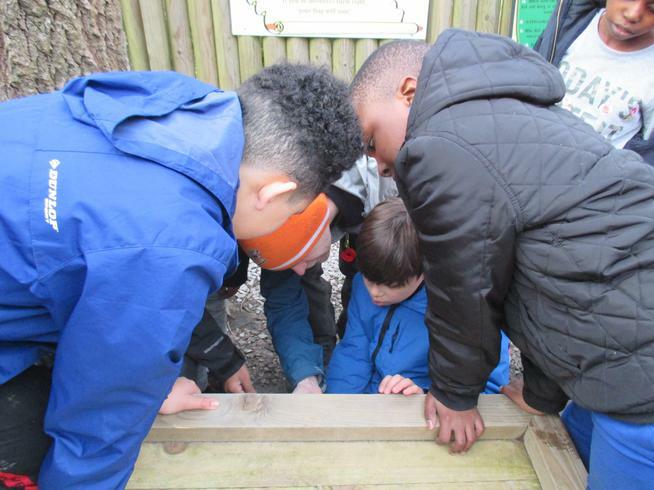 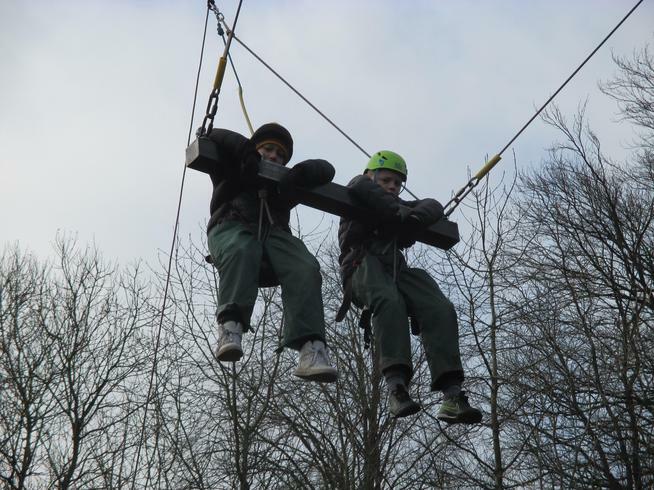 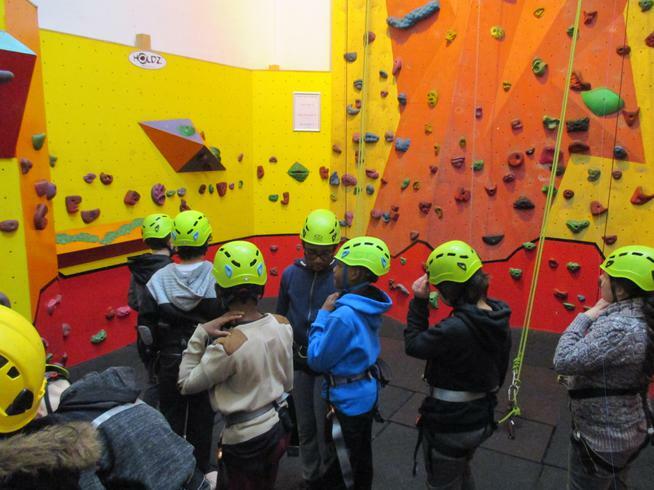 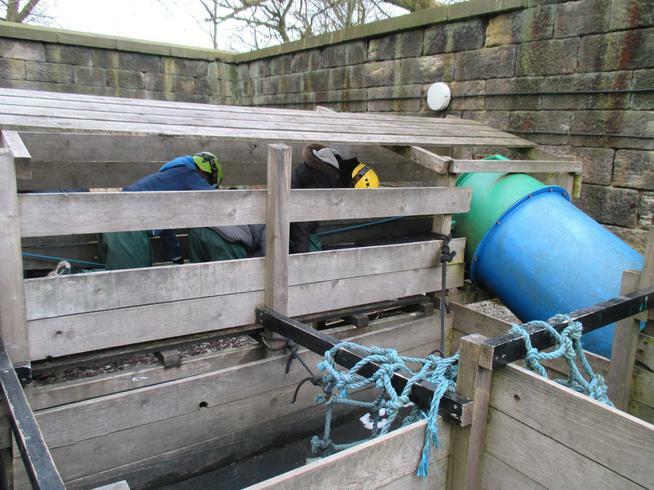 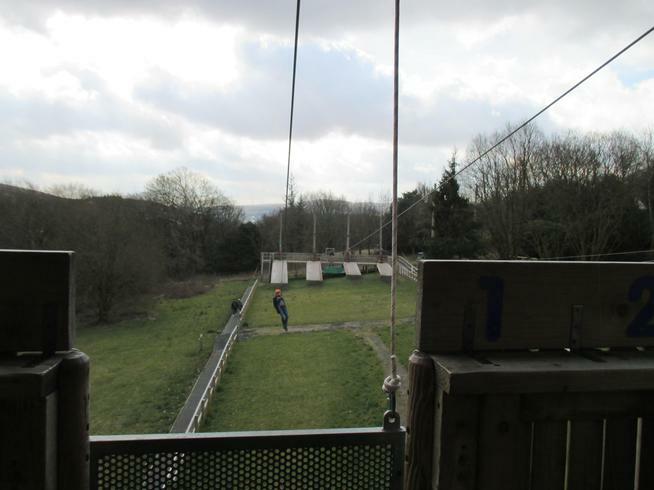 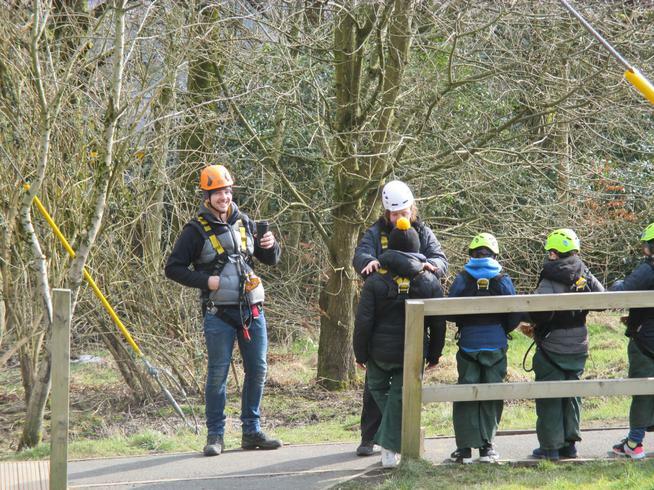 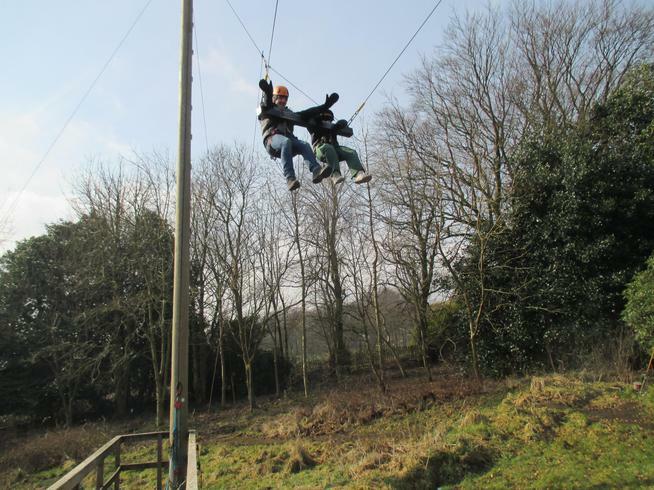 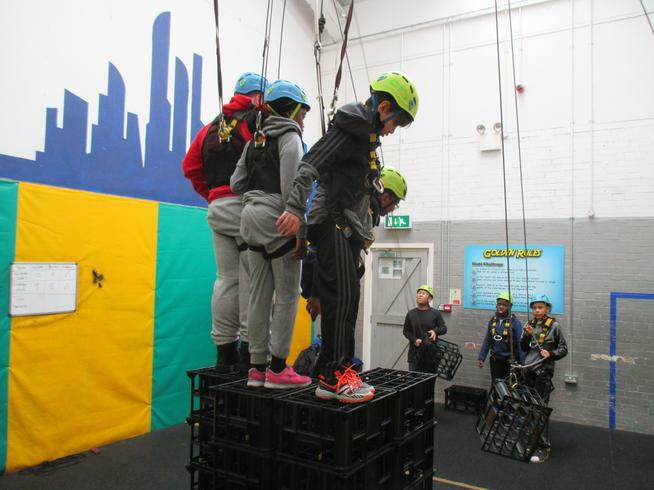 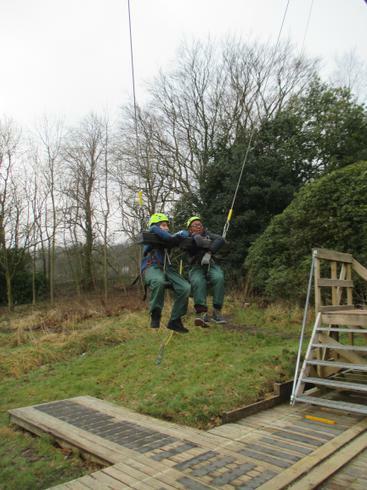 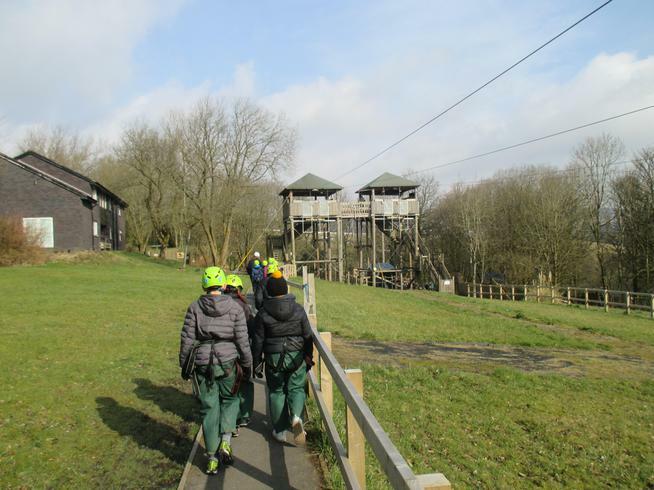 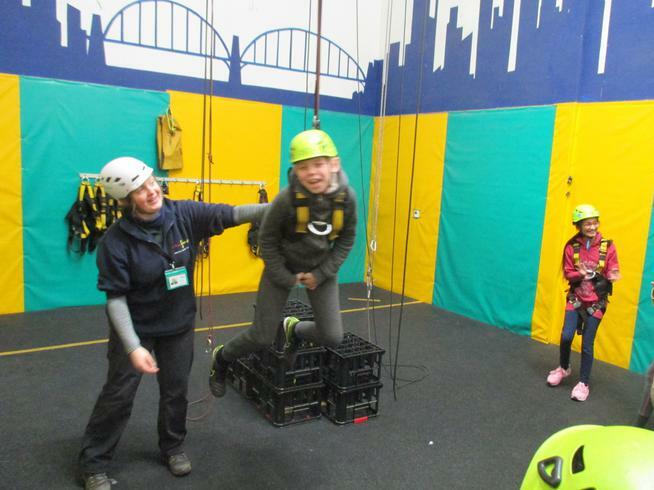 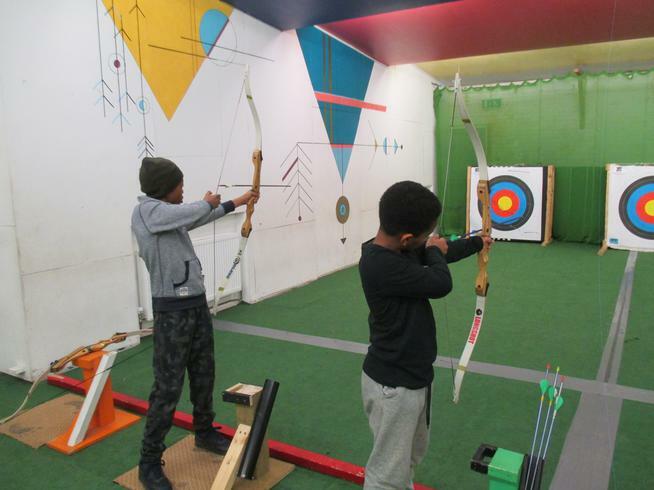 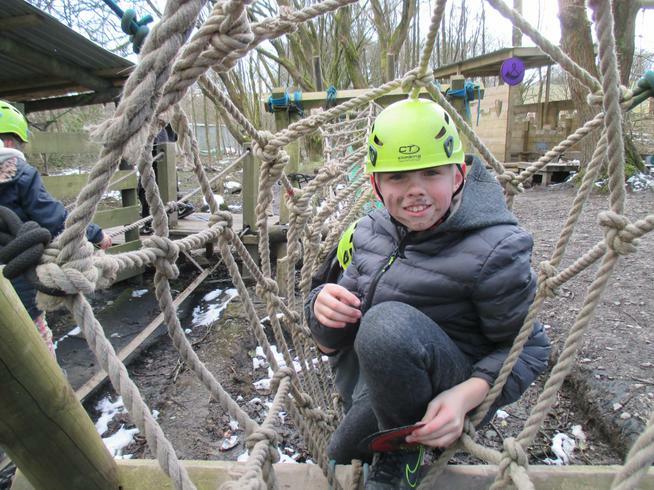 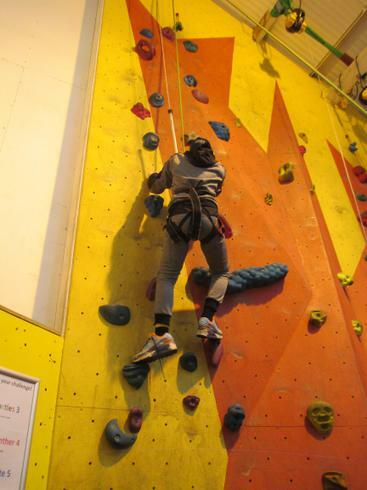 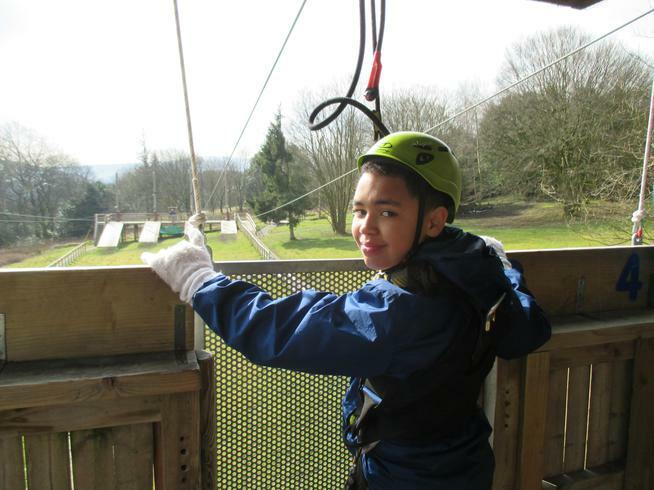 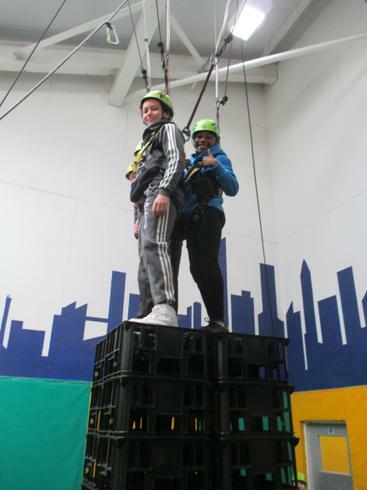 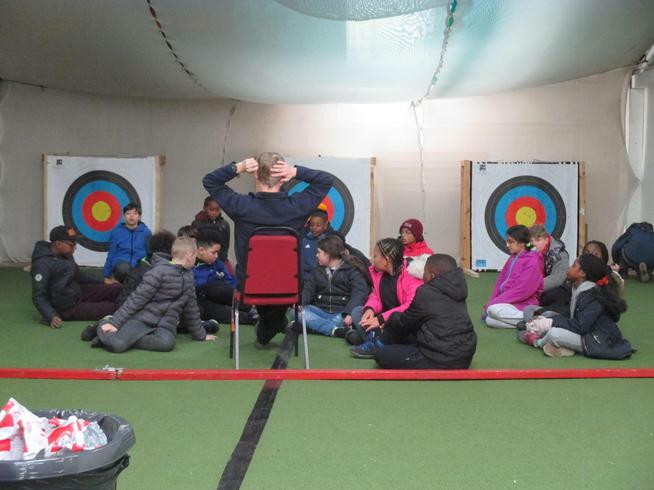 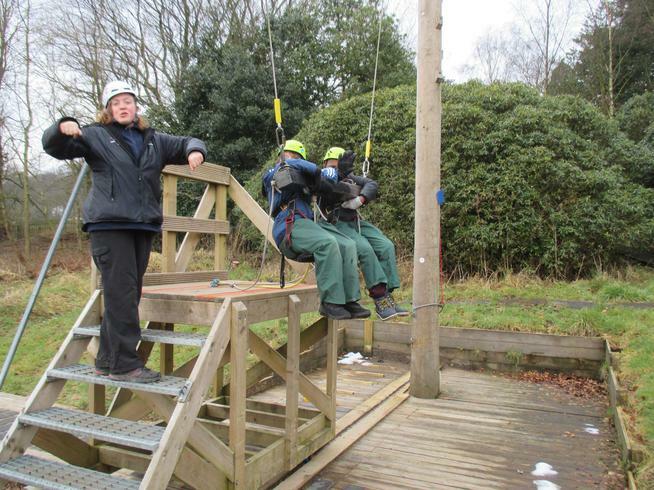 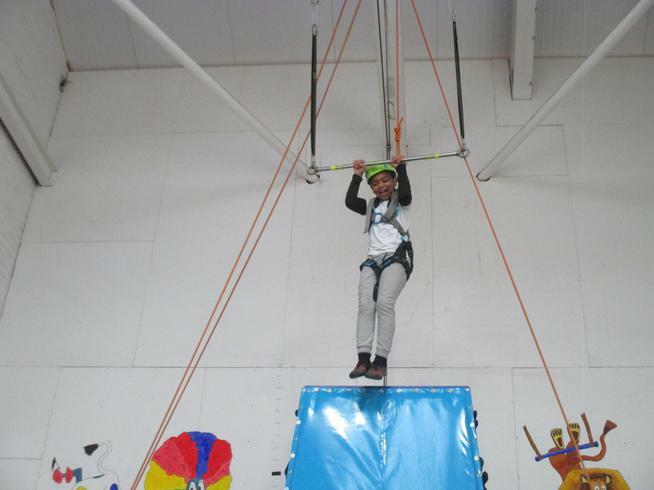 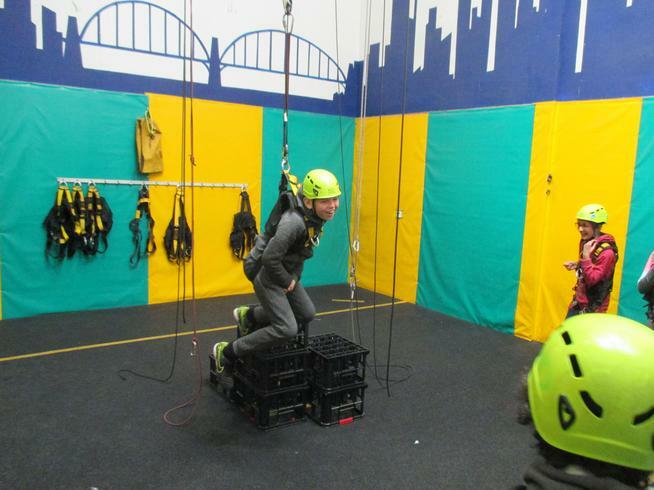 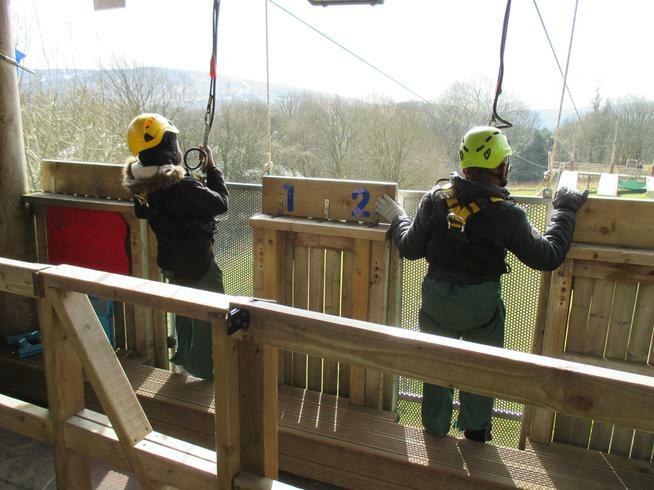 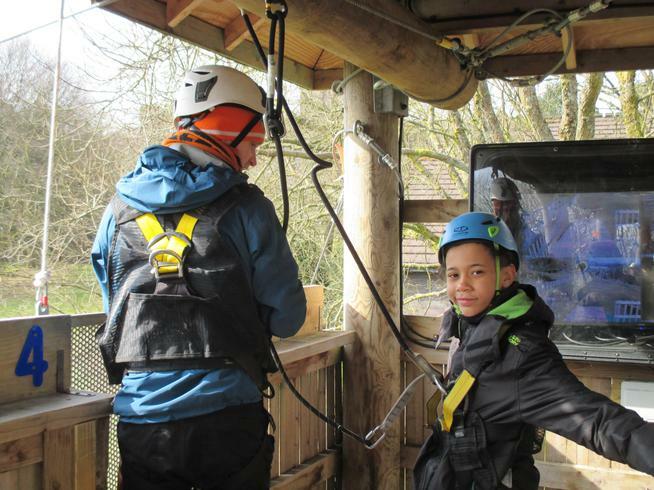 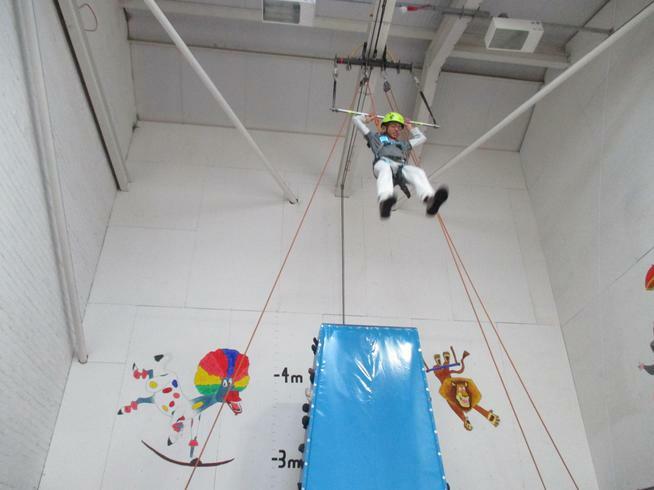 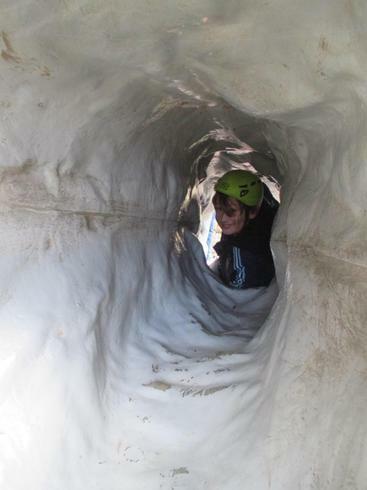 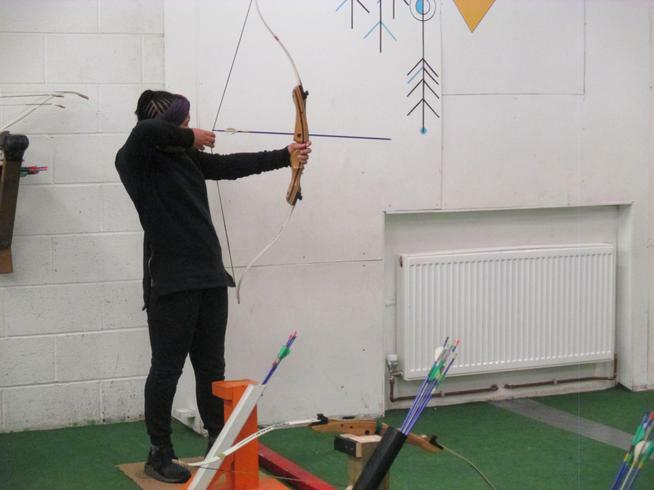 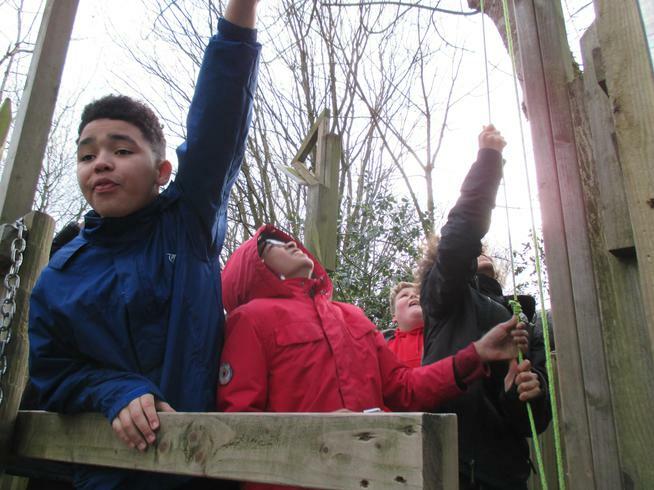 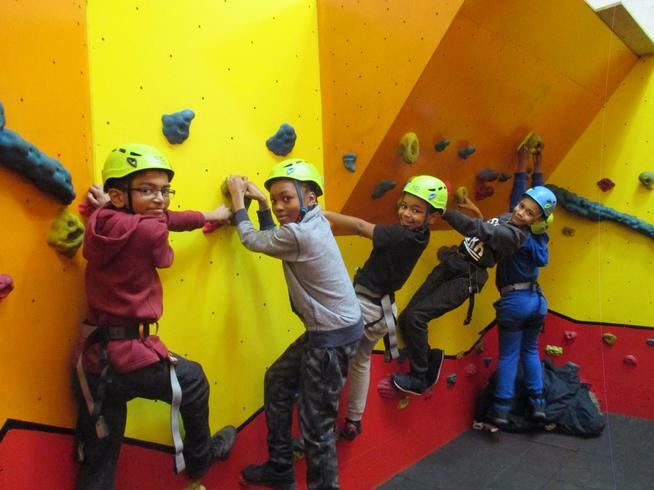 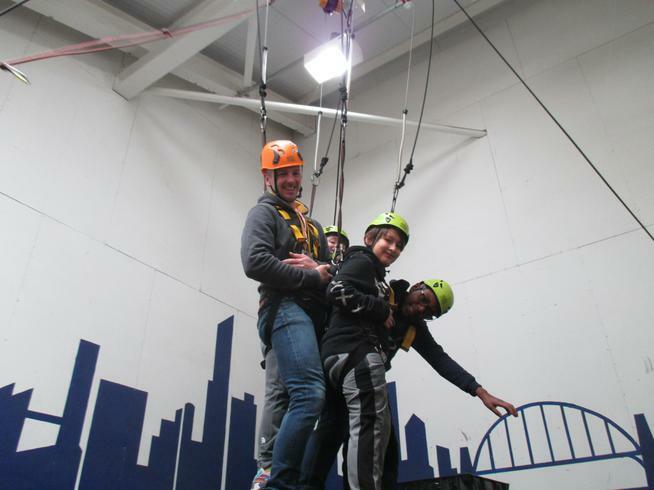 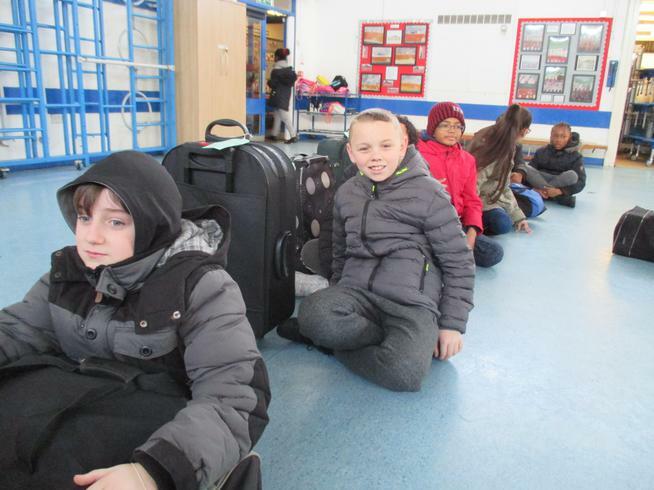 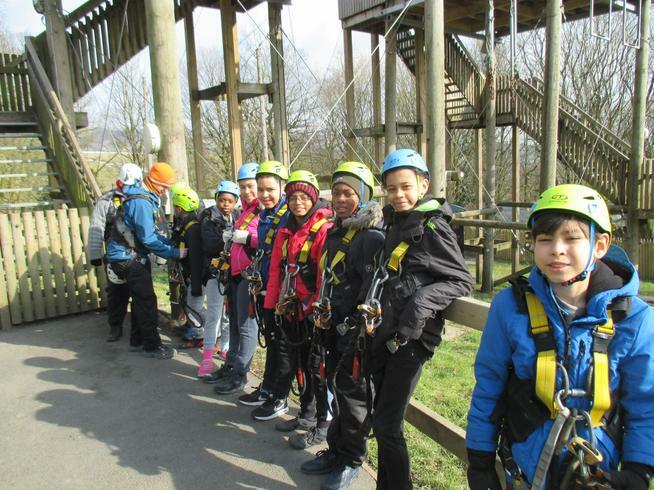 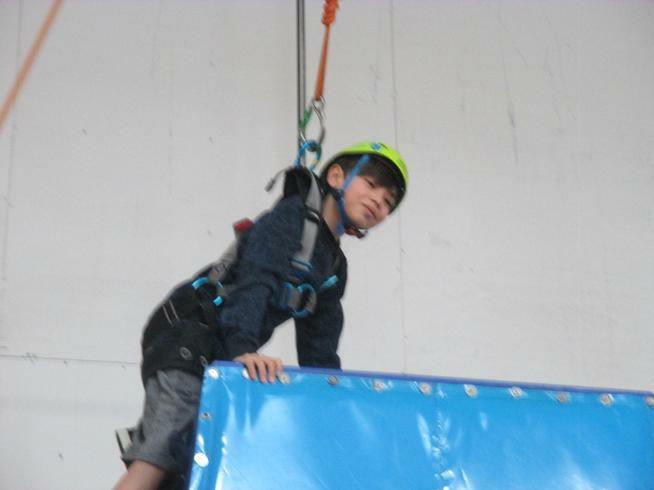 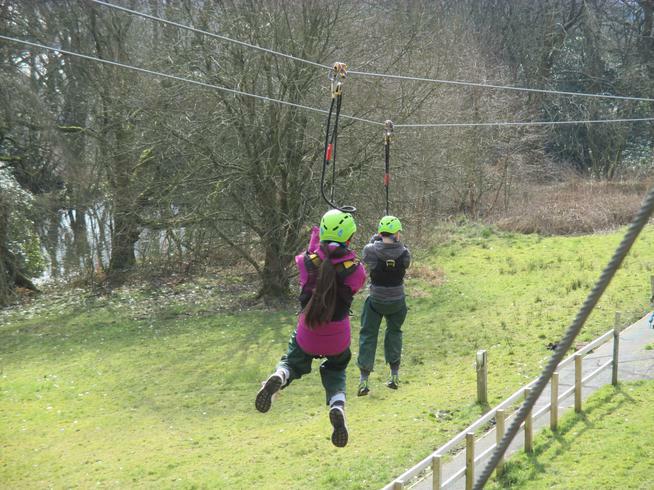 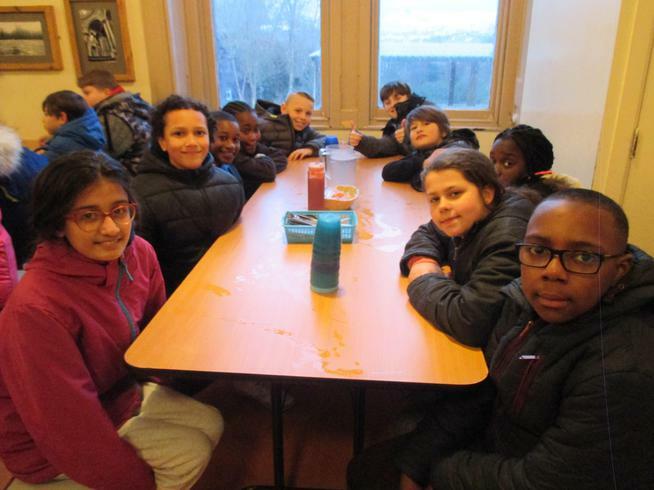 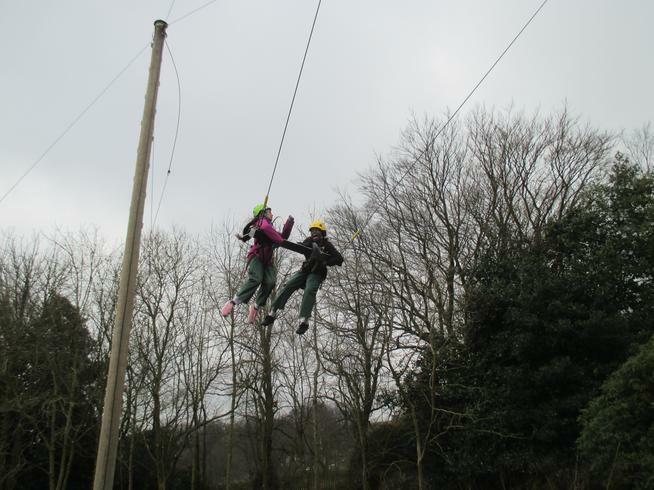 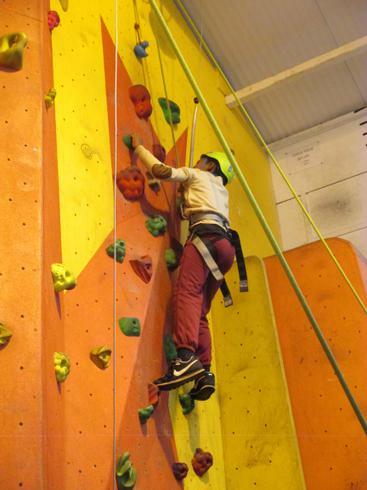 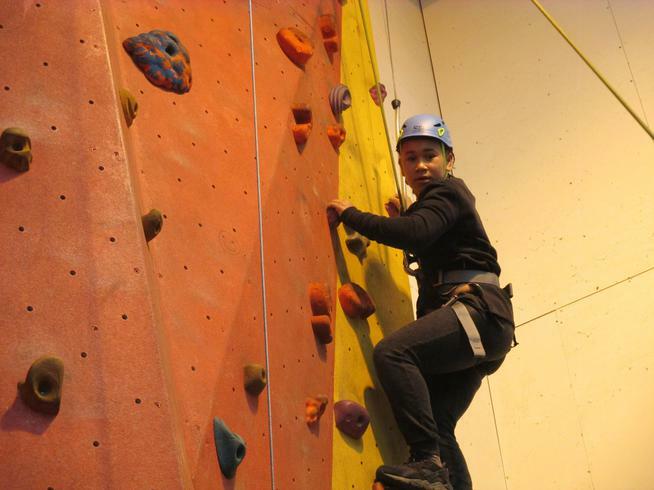 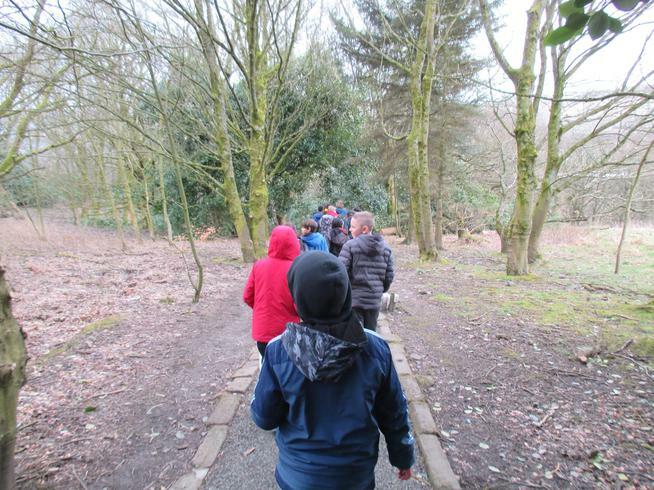 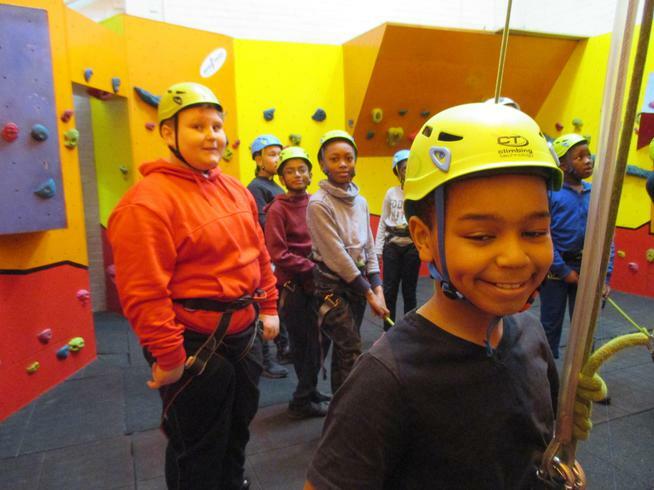 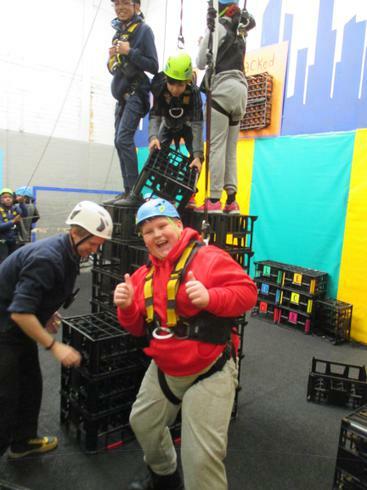 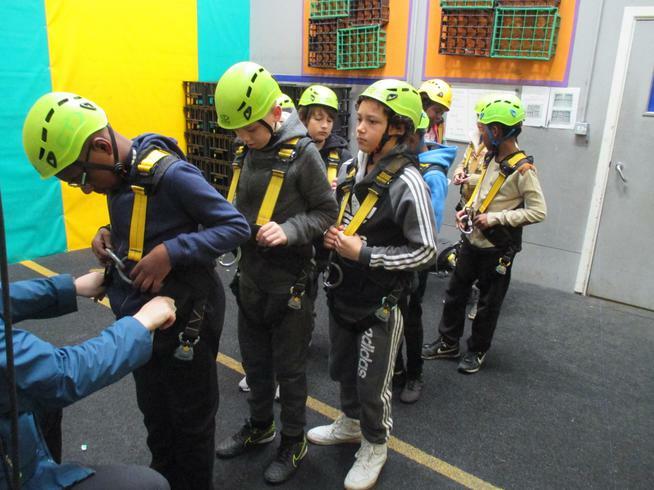 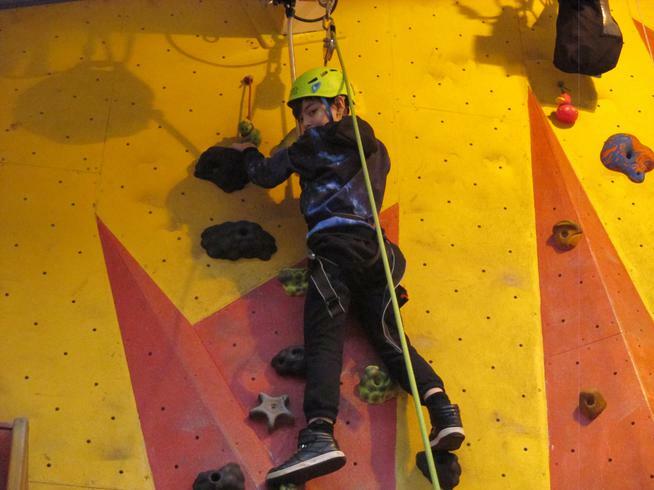 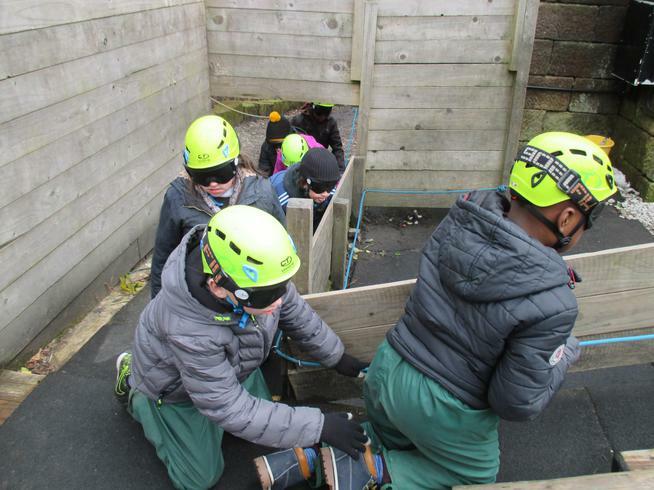 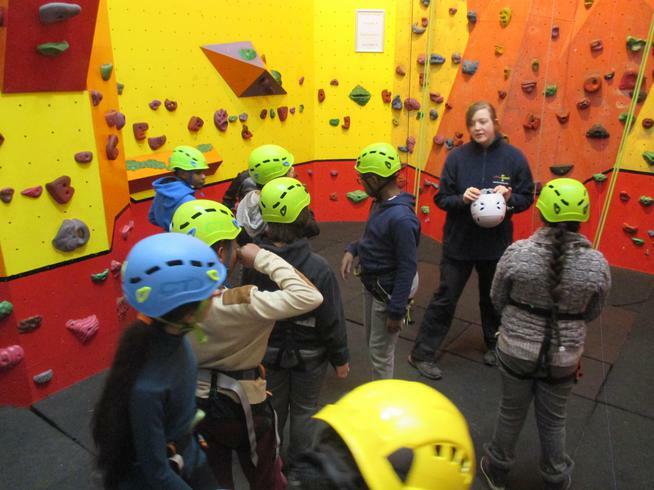 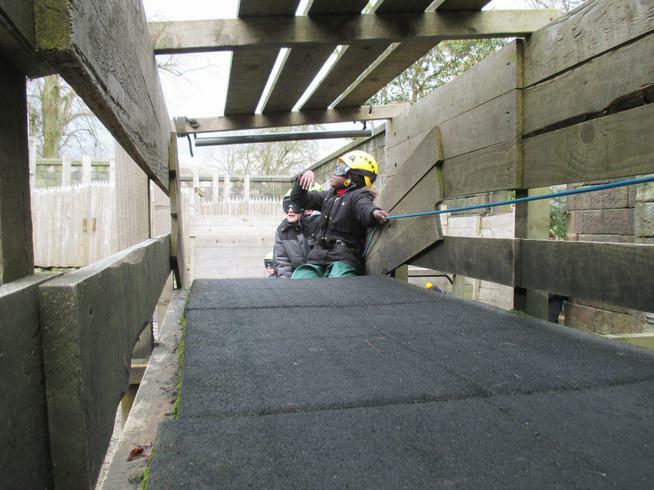 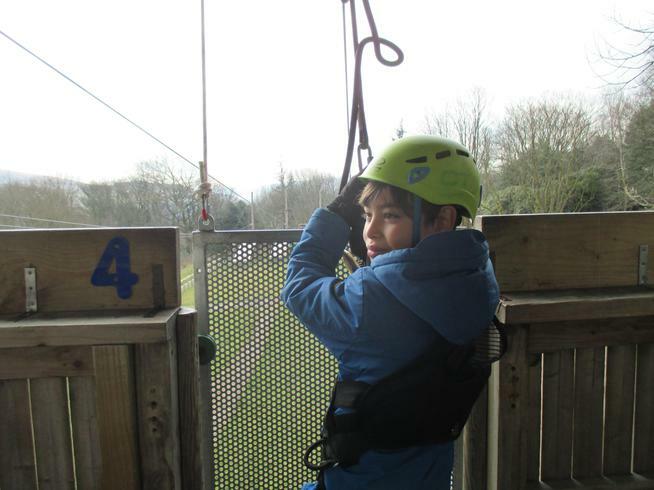 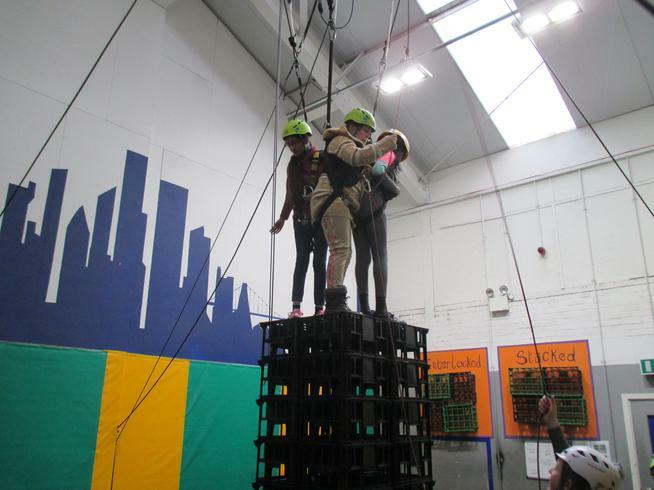 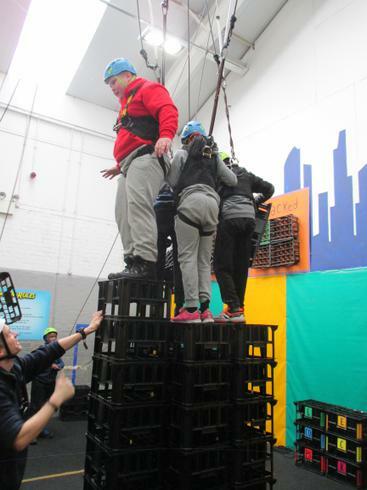 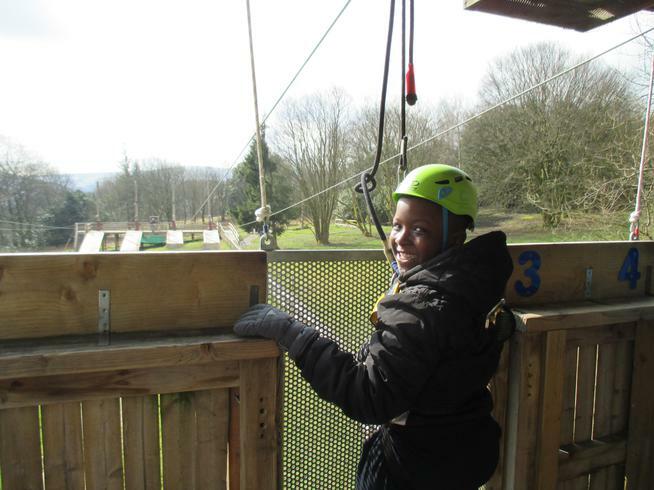 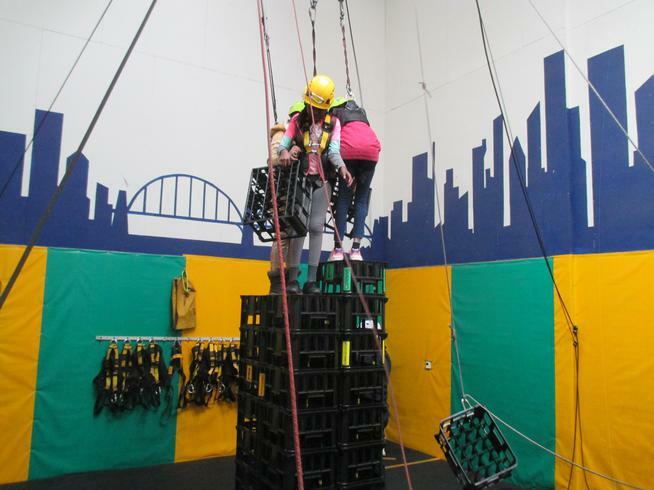 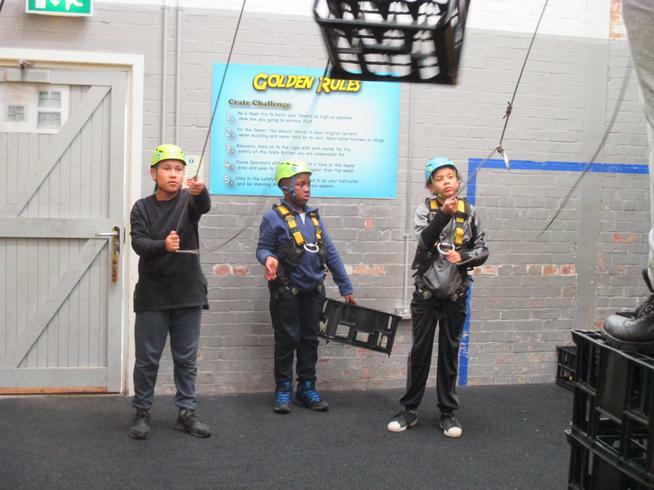 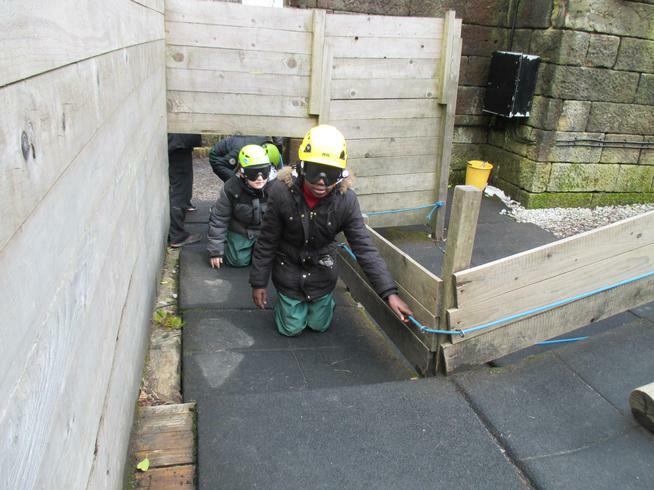 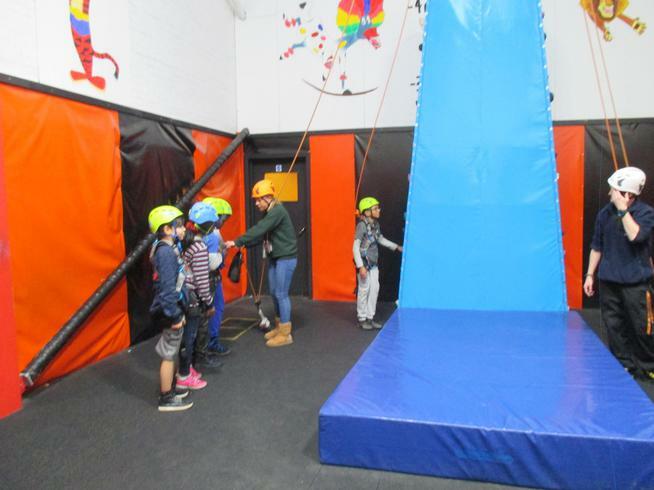 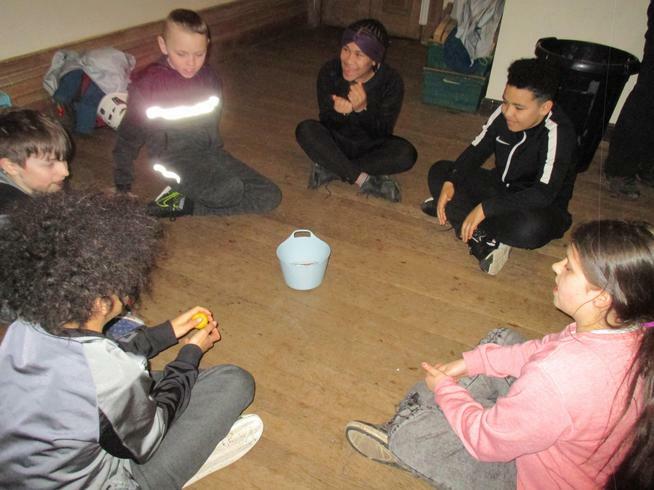 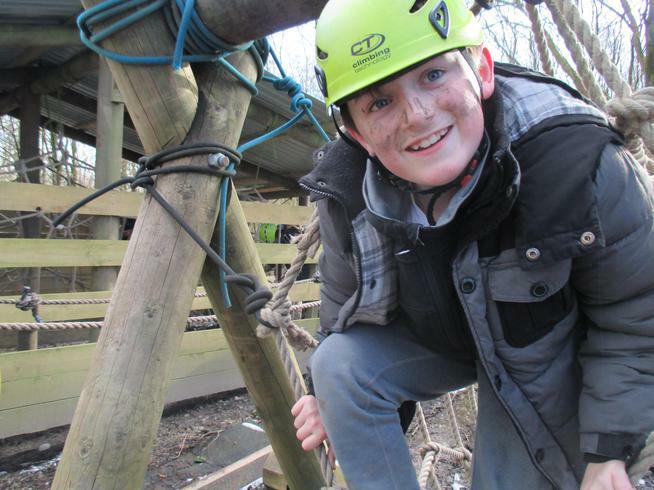 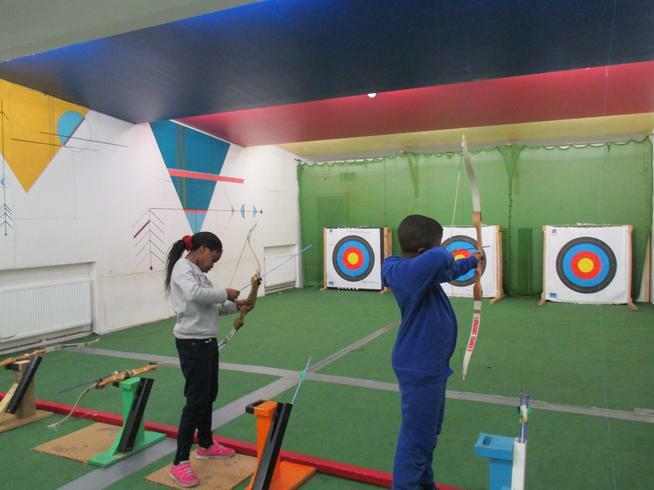 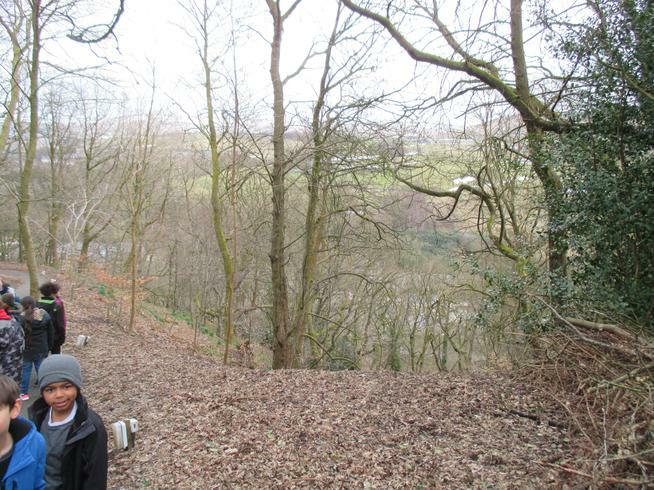 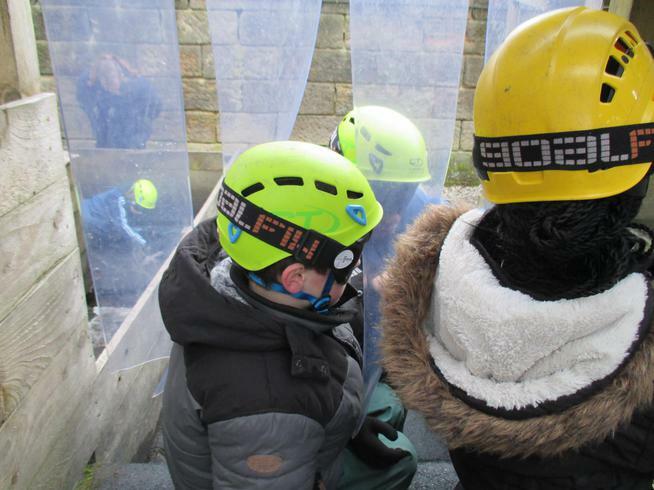 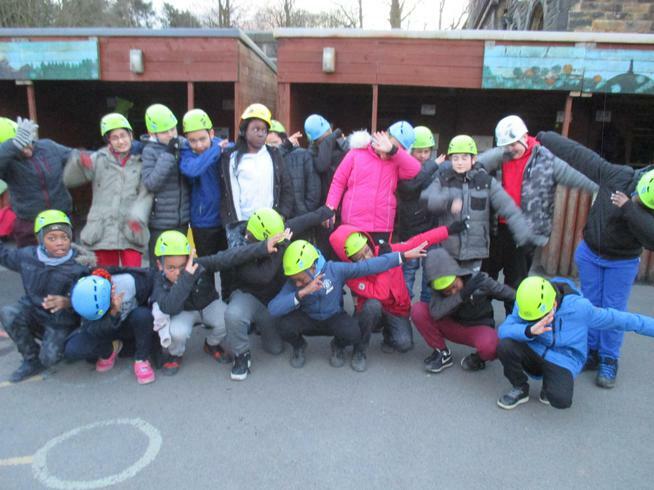 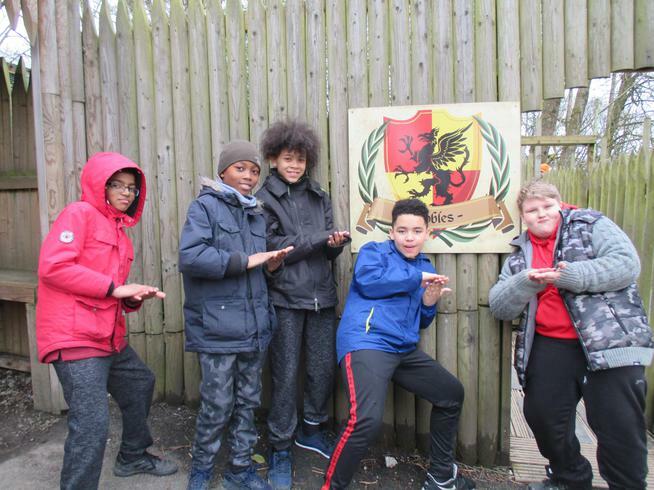 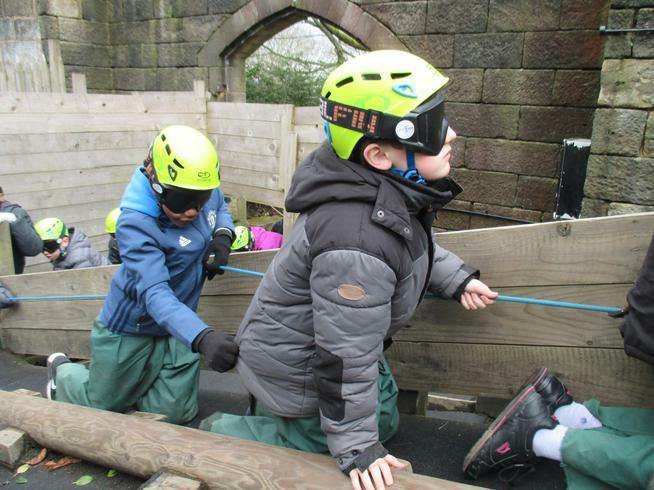 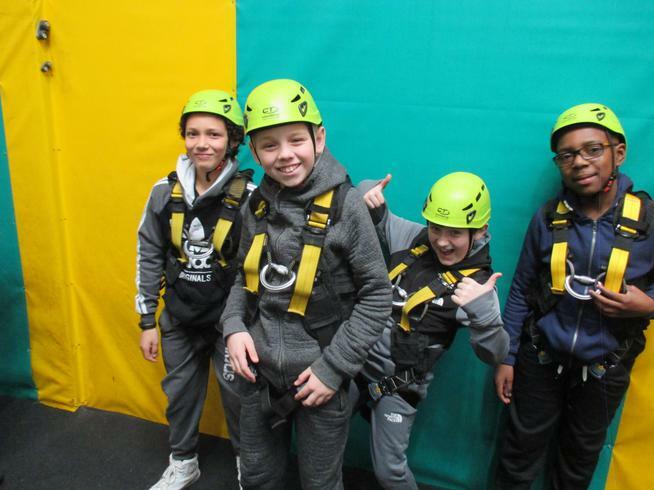 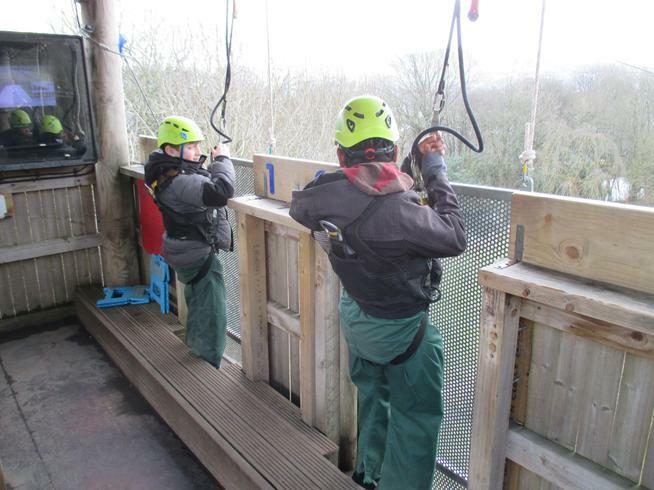 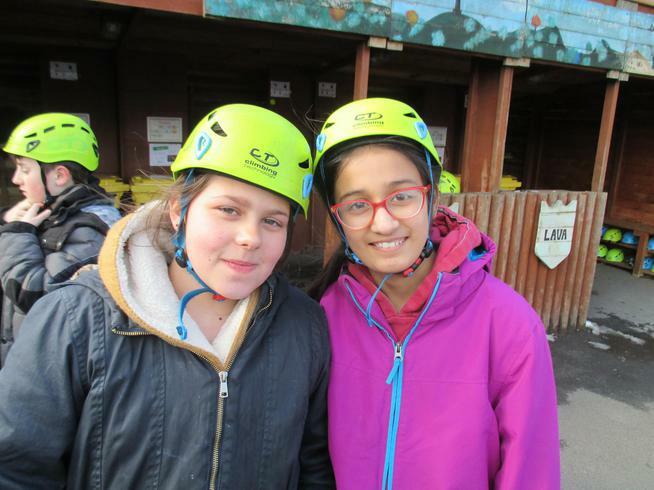 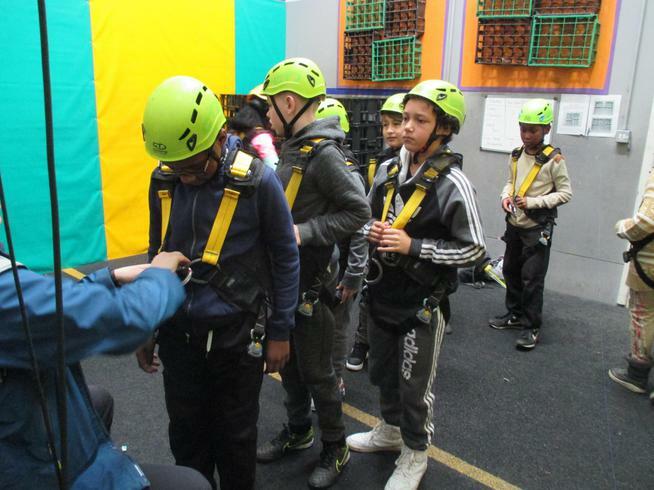 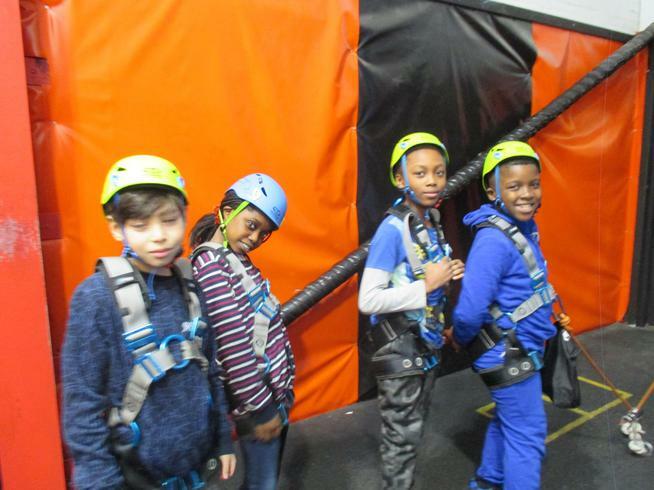 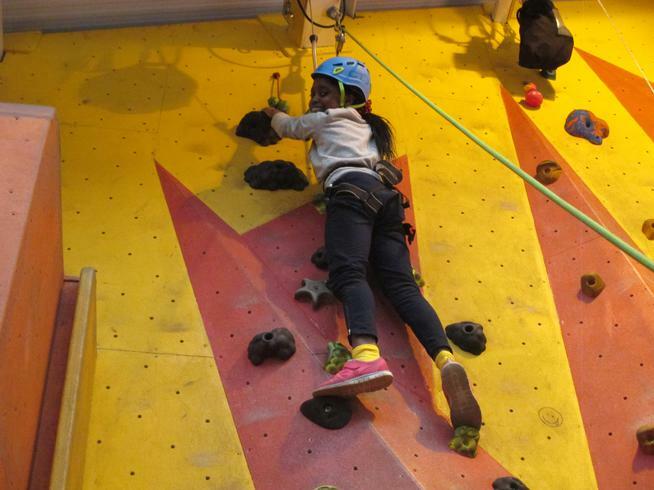 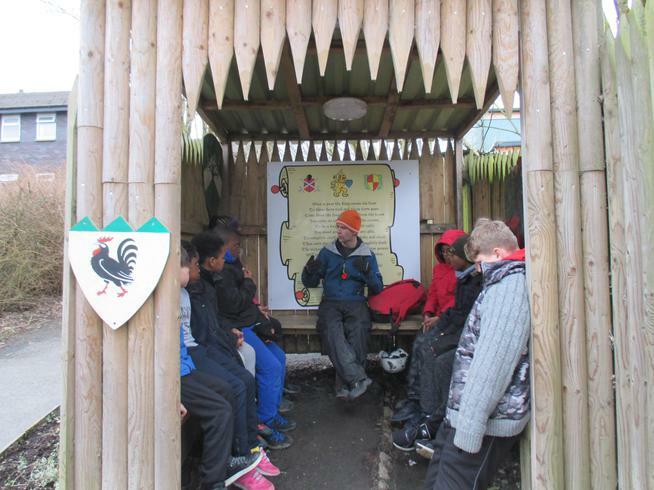 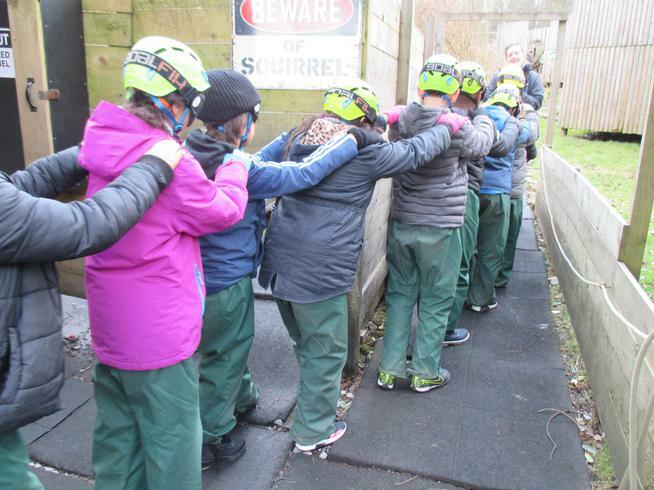 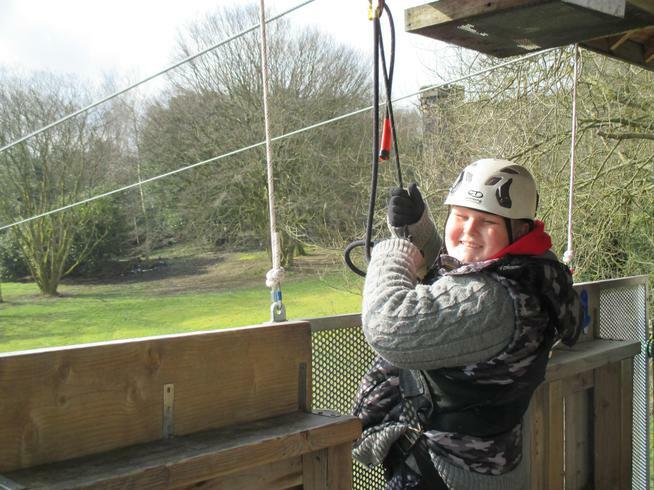 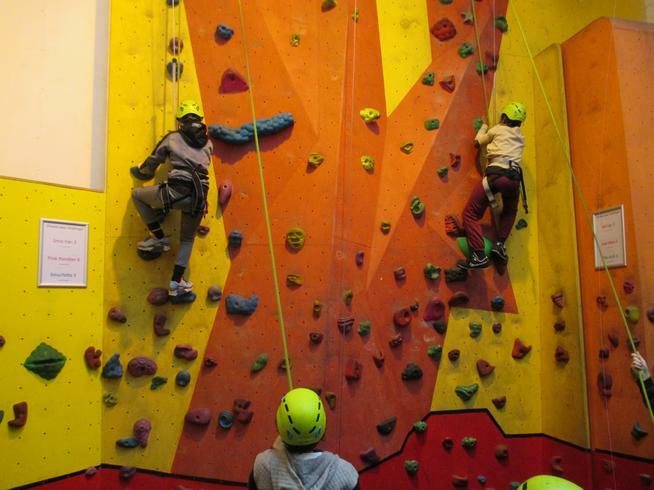 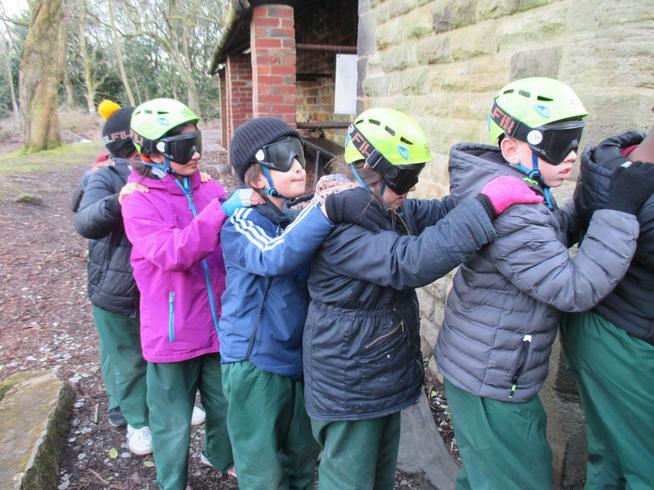 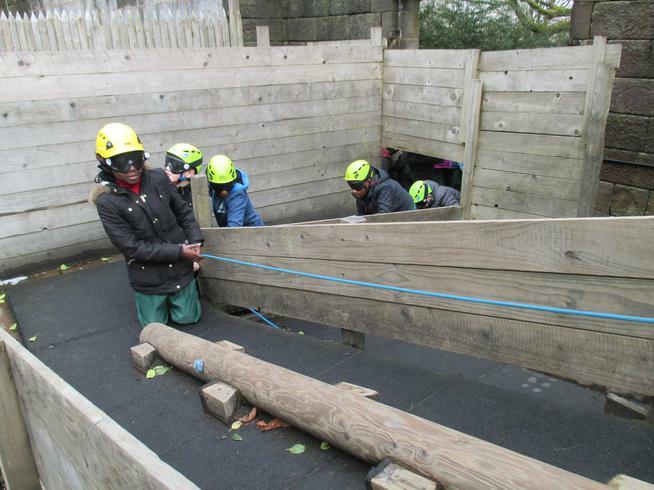 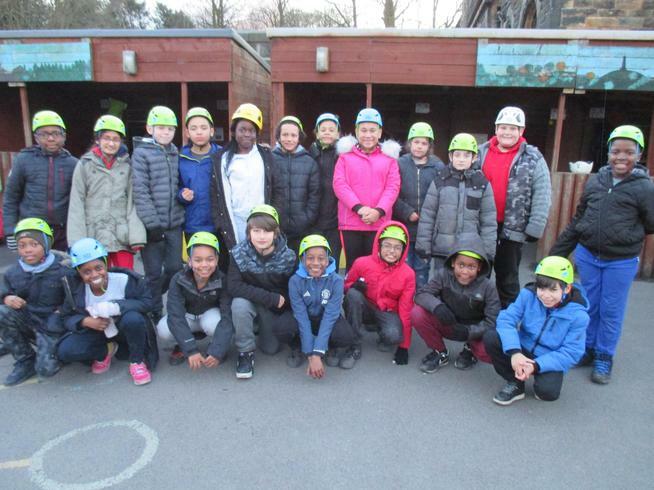 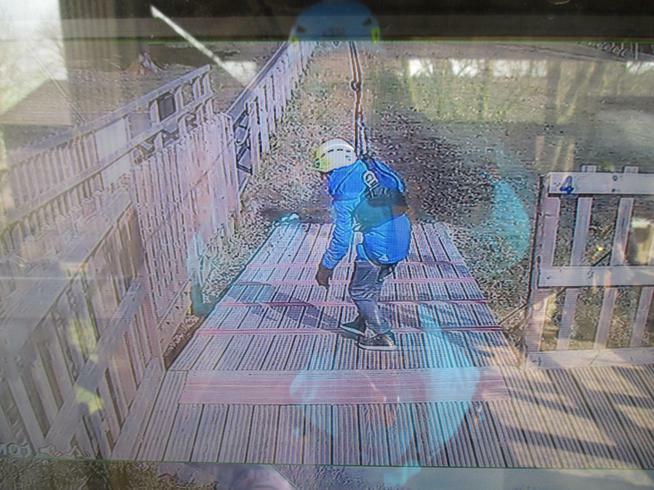 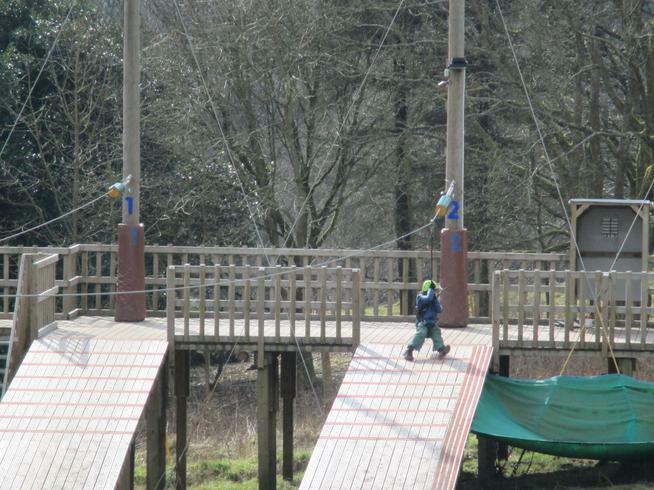 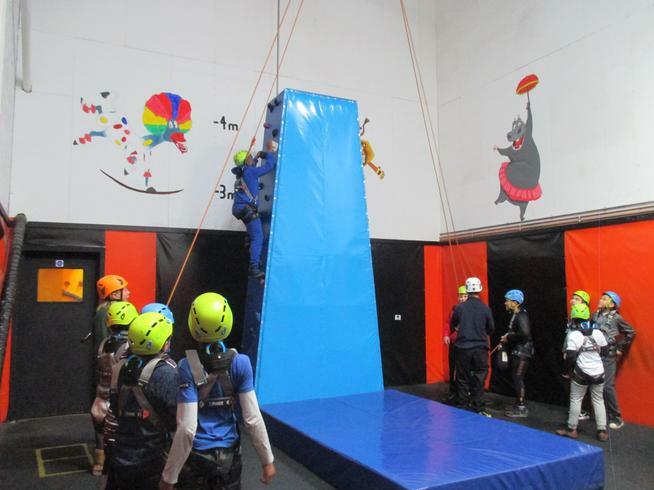 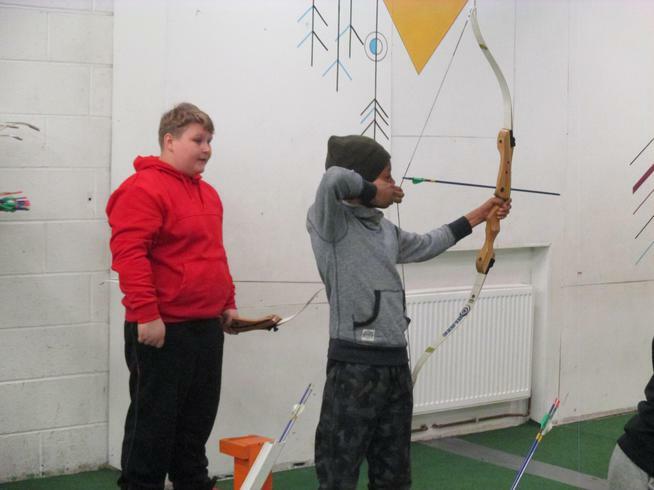 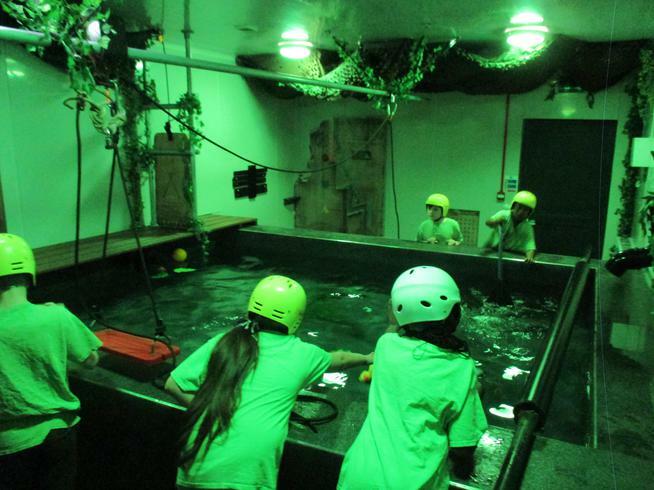 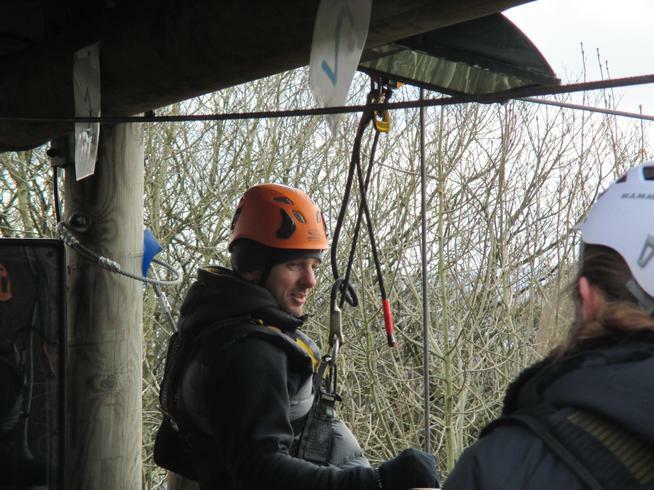 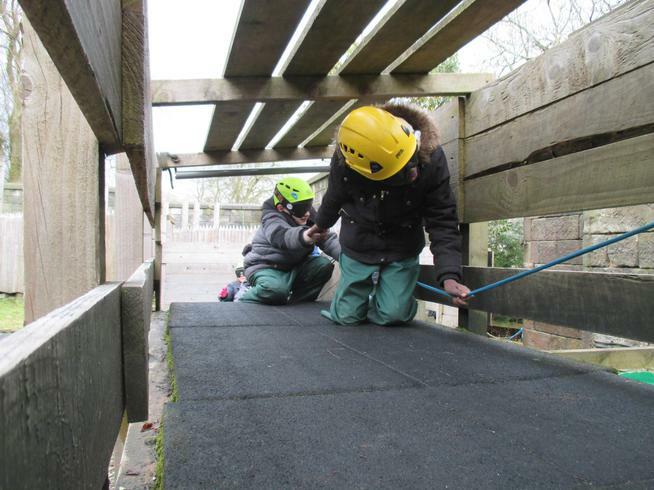 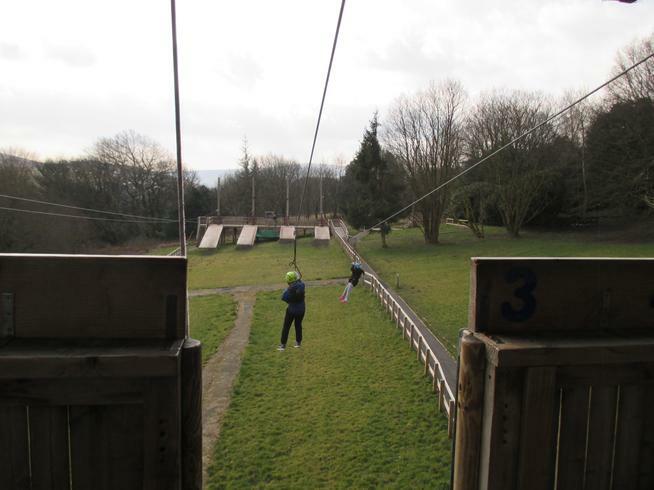 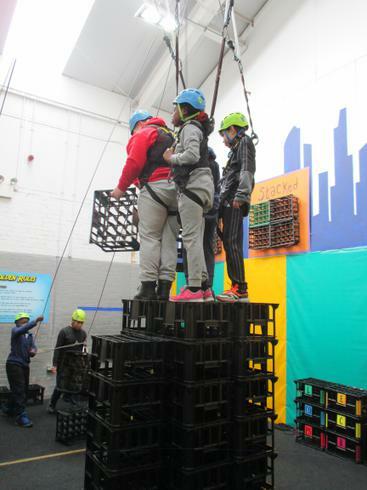 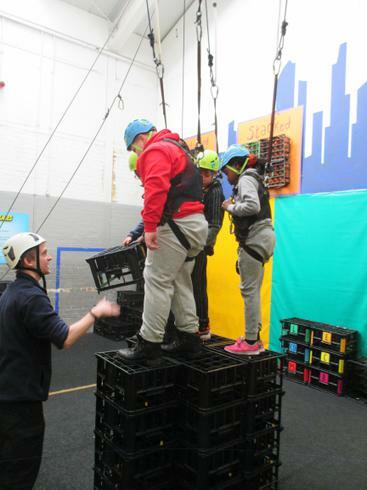 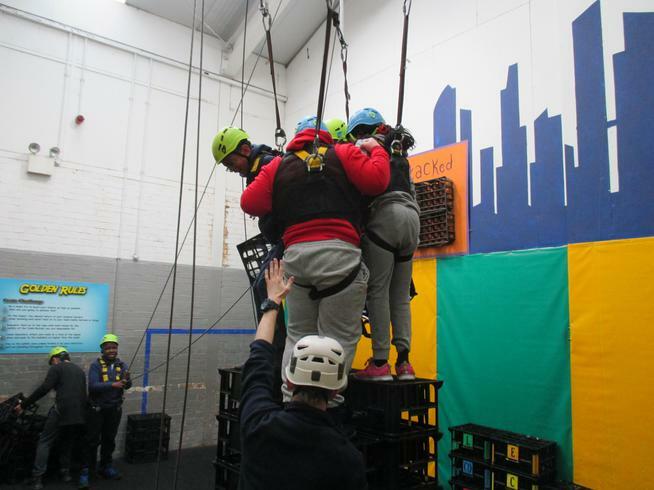 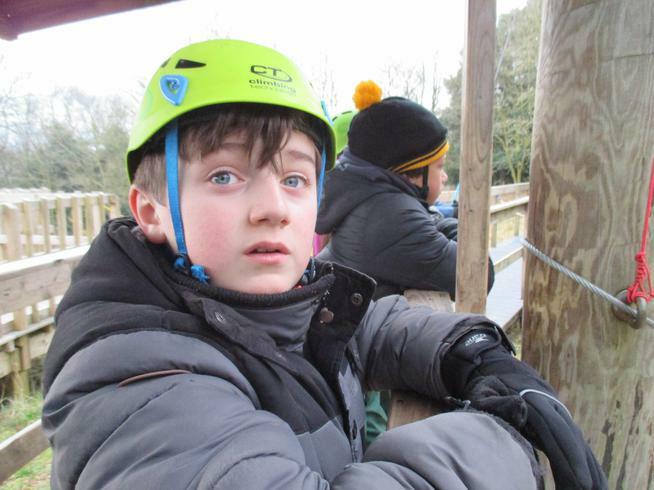 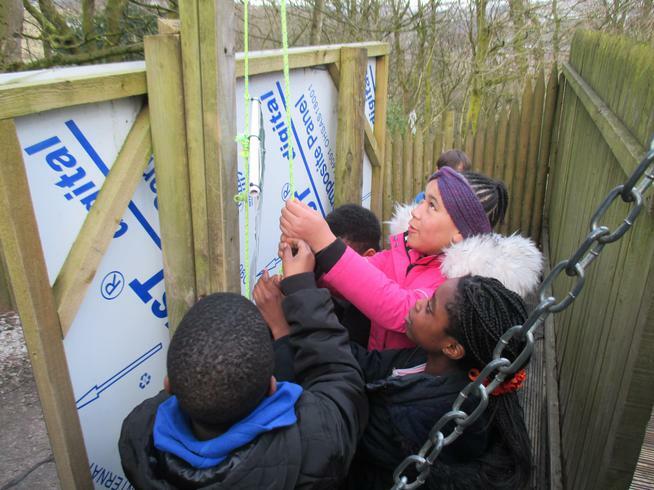 19th March - 21st March 2018 - Year 6 Trip to Robinwood! 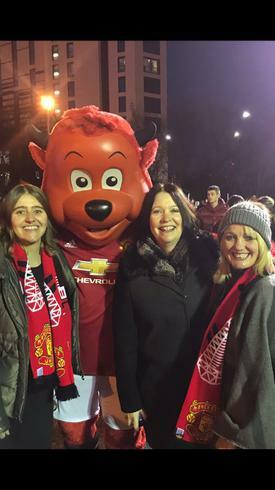 Featured in the match programme on Tuesday at Old Trafford! 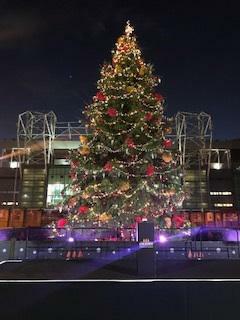 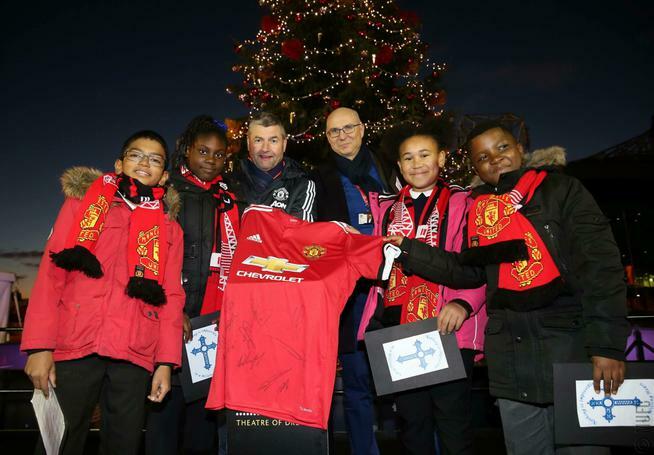 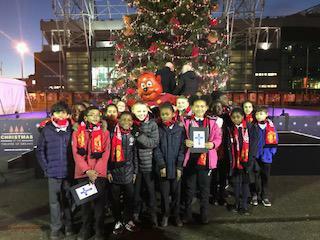 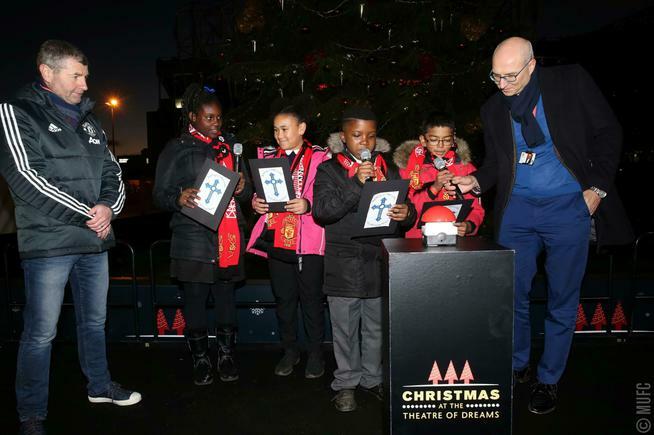 Thursday 31 November 2017 - Manchester United asked Year 6 to attend and turn-on the Christmas lights at Old Trafford! 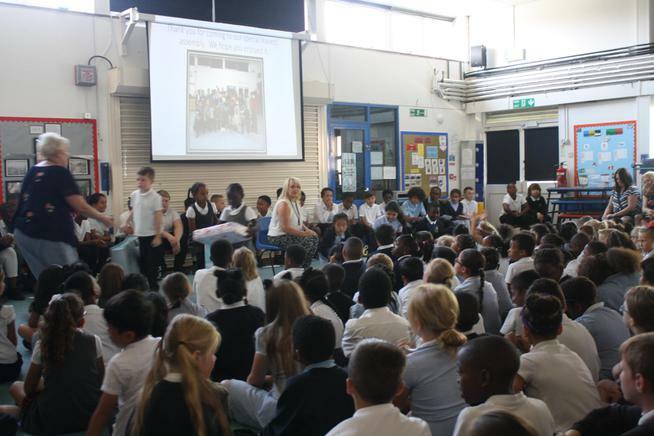 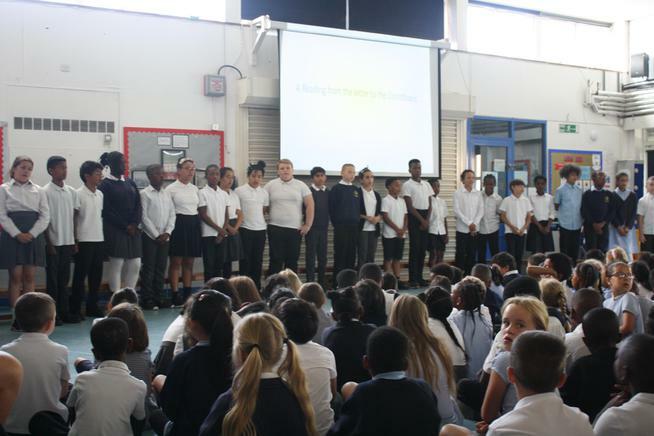 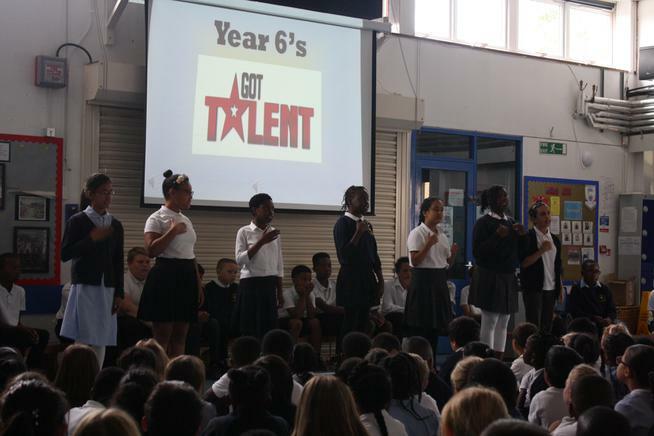 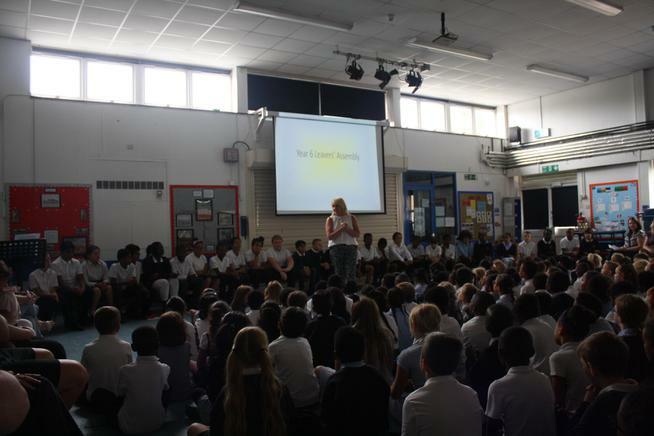 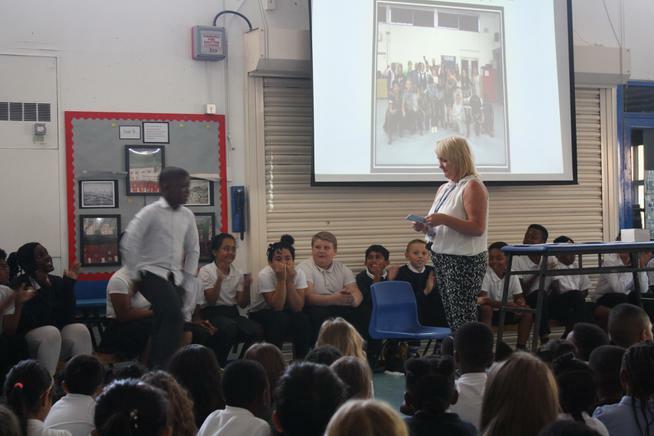 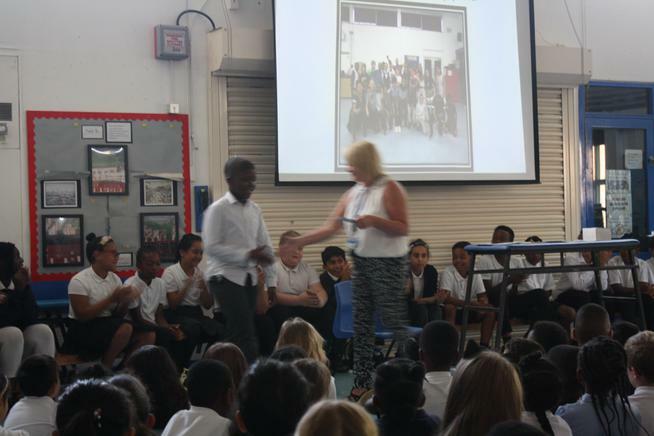 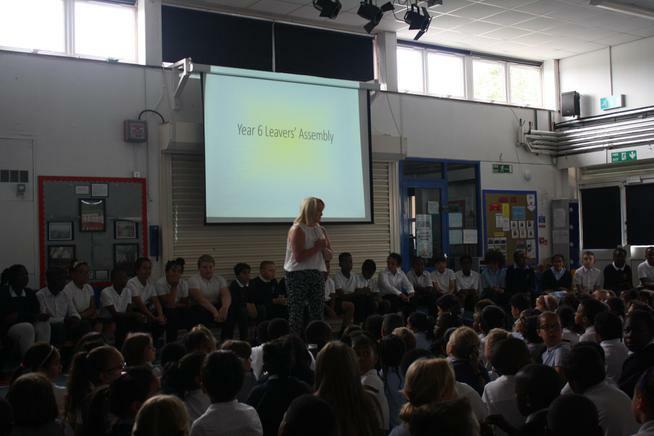 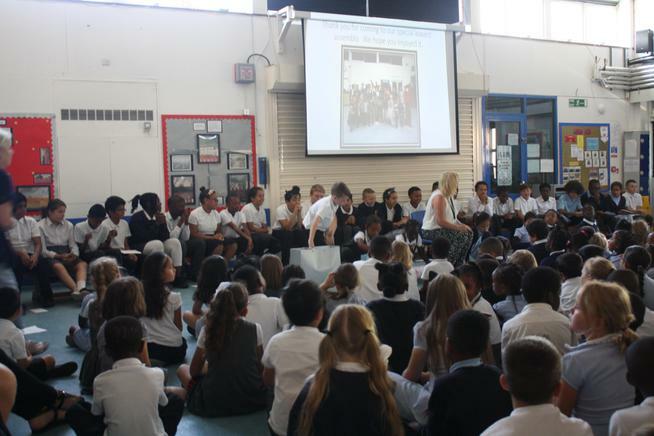 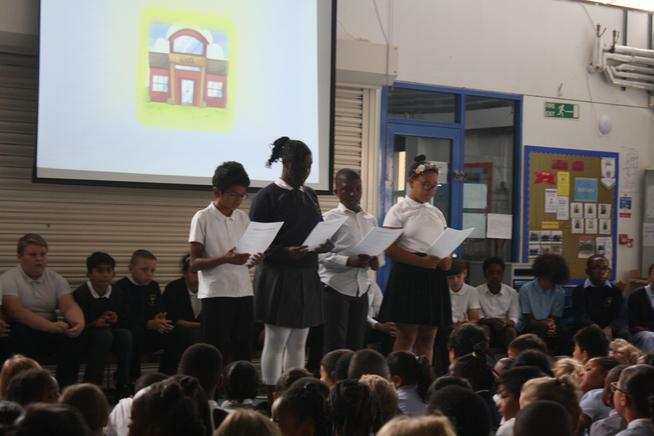 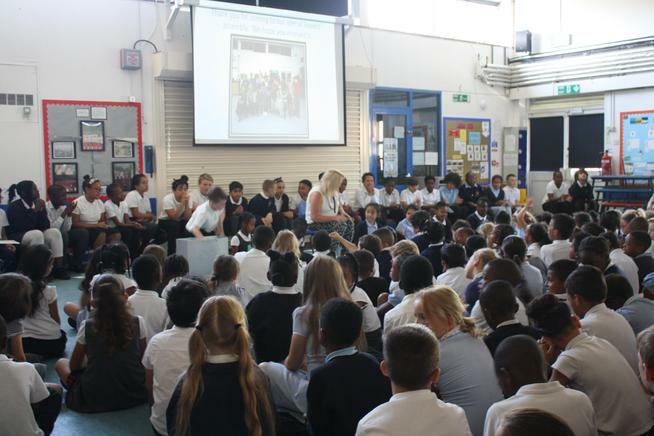 All the children enjoyed themselves and our Heads and Deputies delivered a fantastic speech! 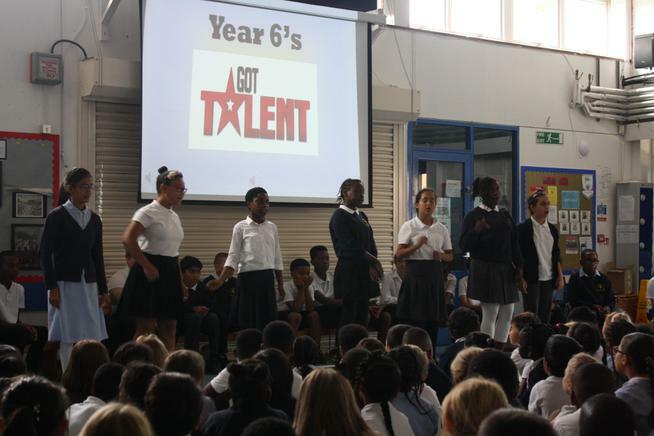 Well done Year 6! 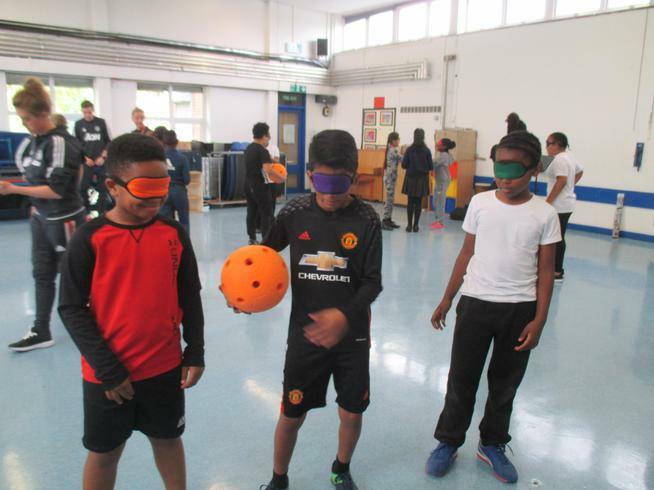 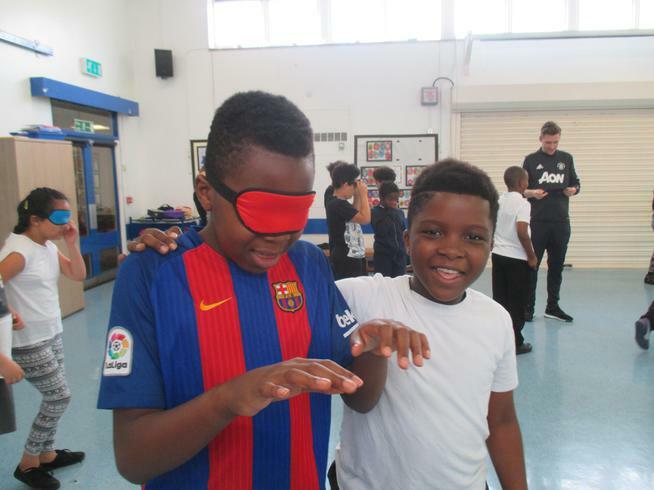 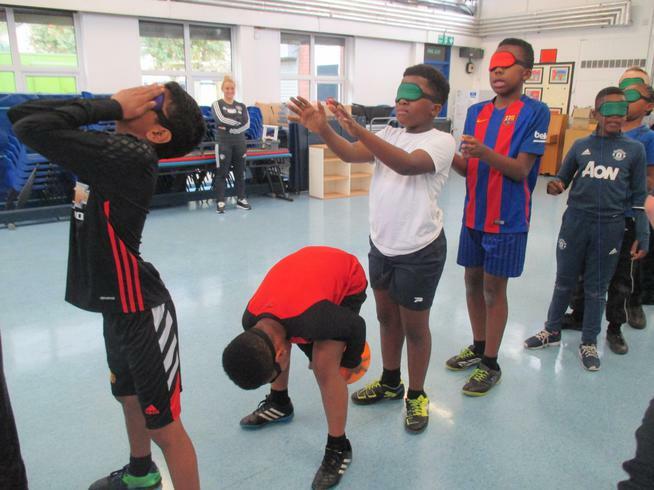 September 2017 - MUFC Foundation have started working in school again with a number of different classes. 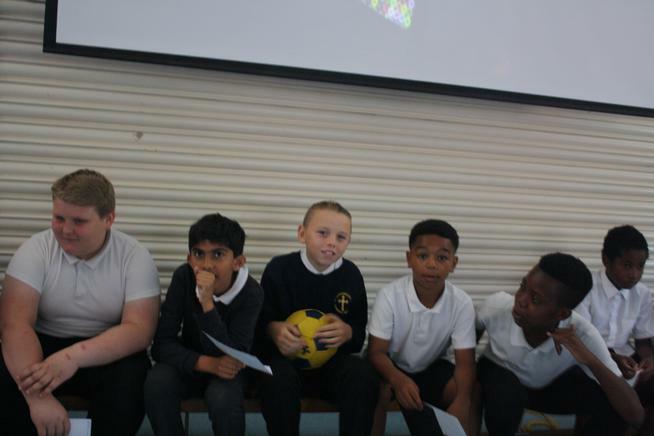 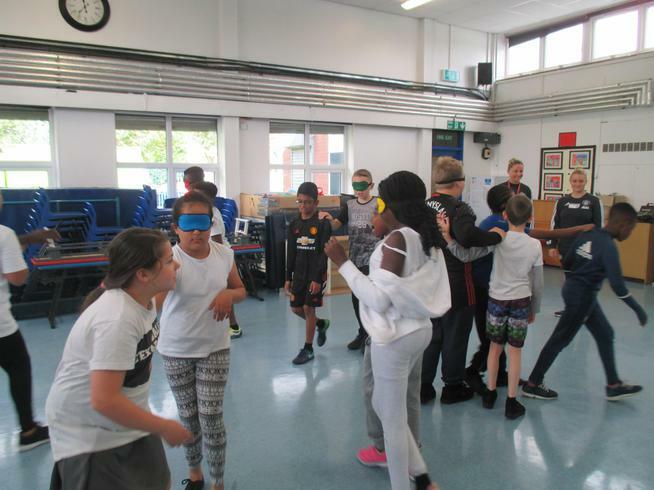 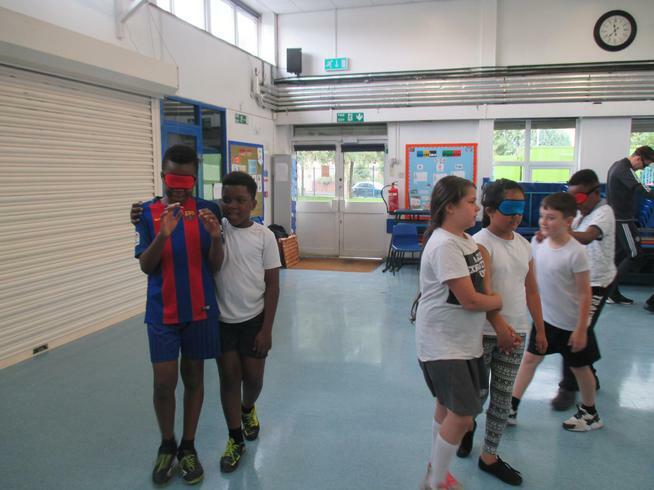 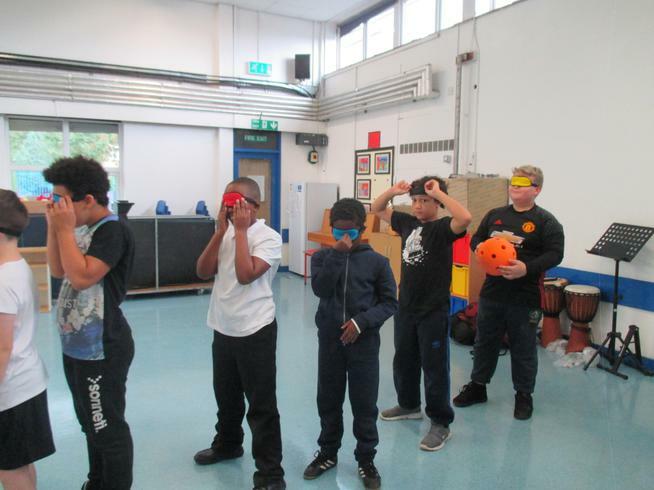 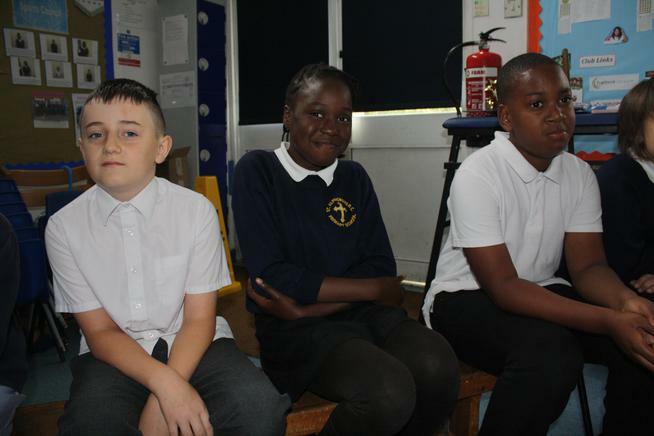 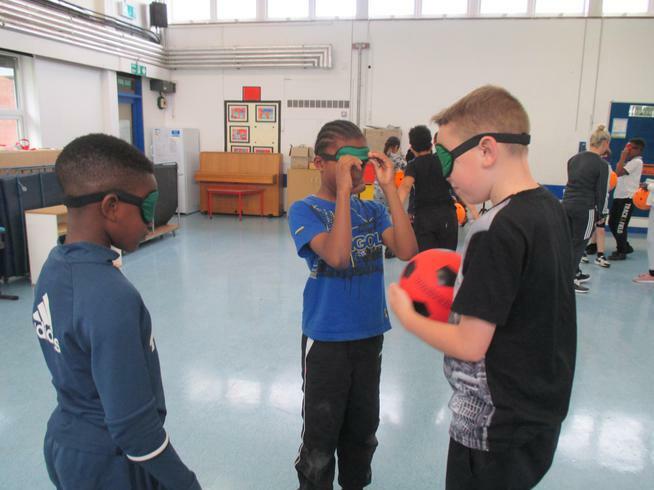 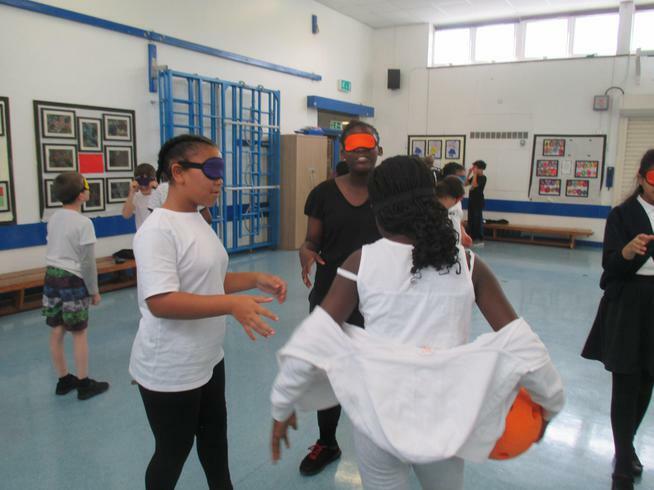 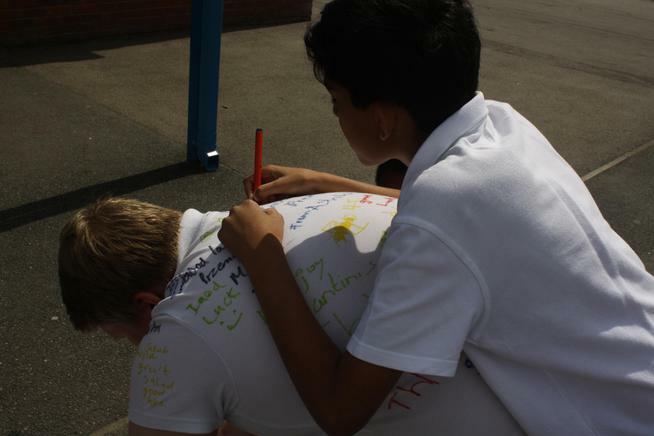 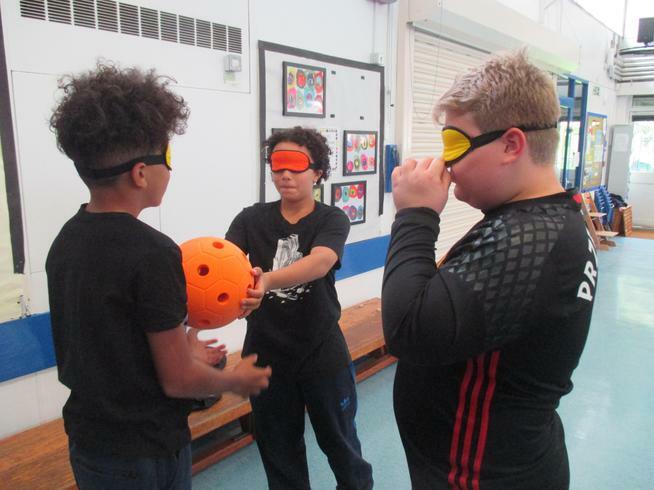 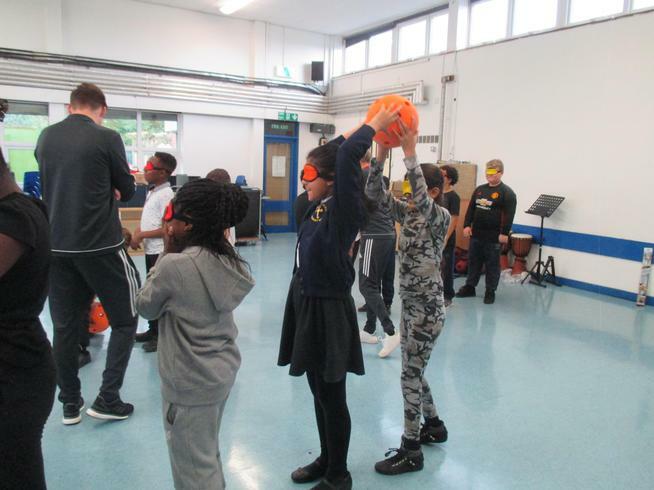 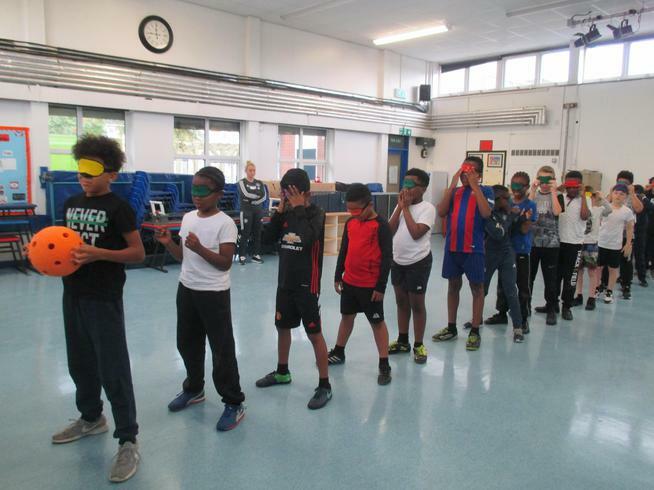 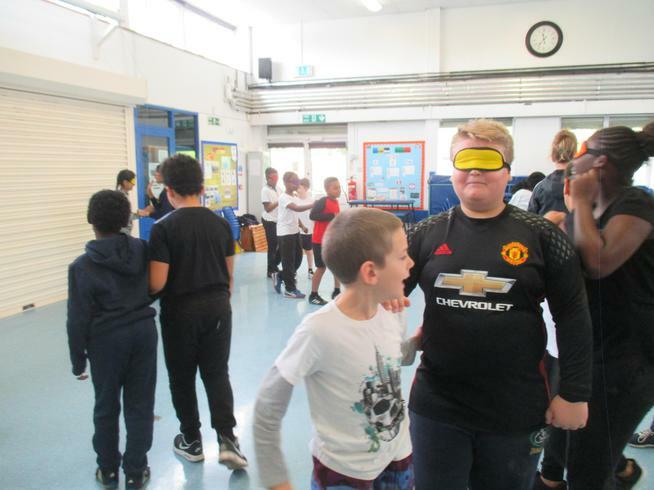 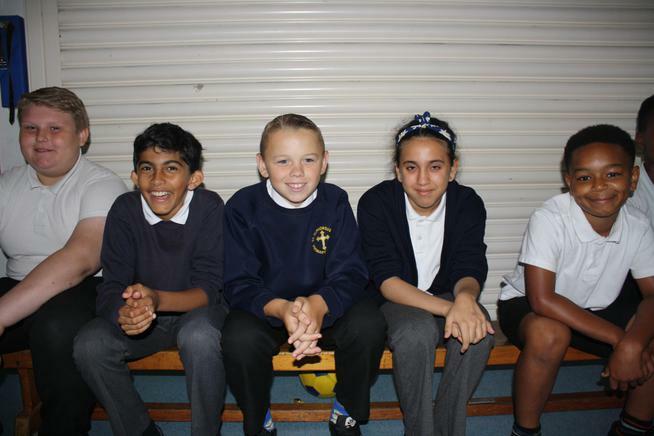 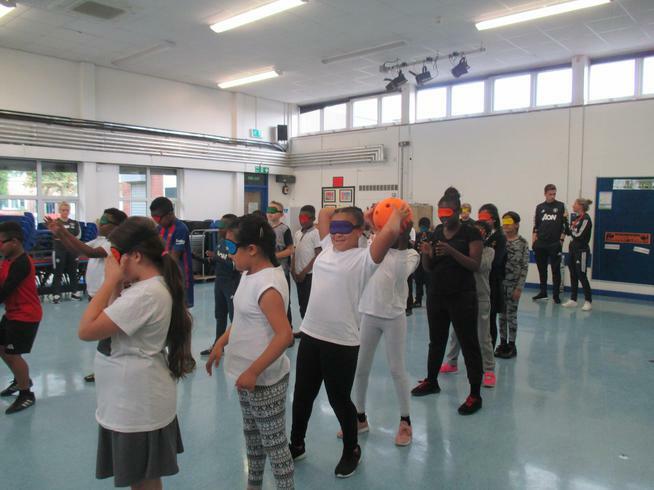 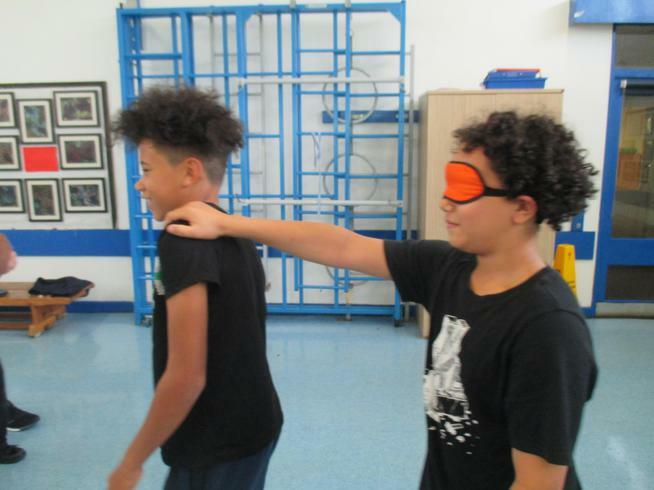 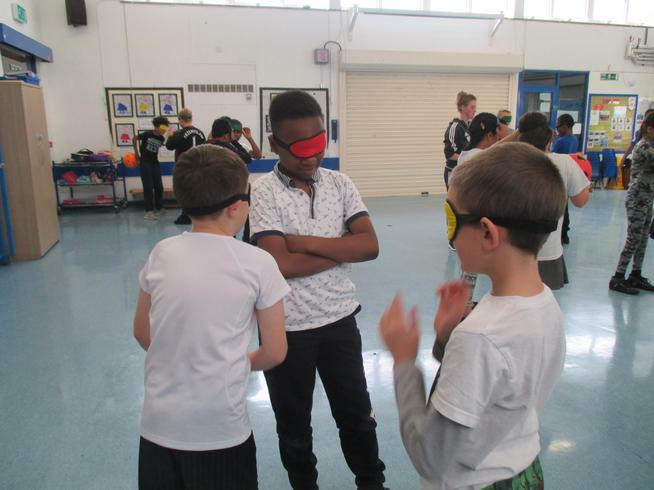 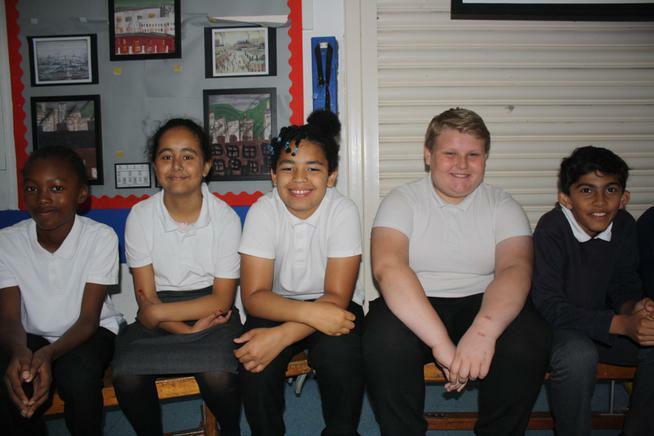 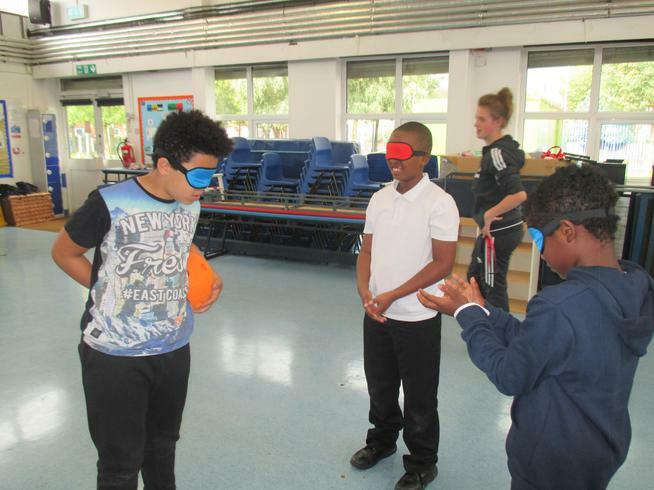 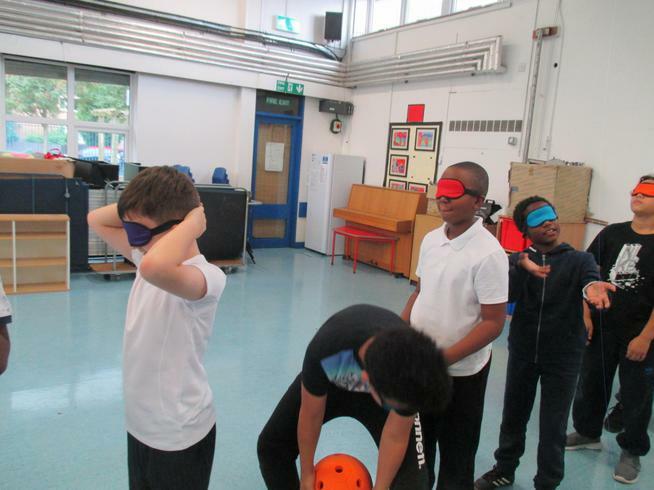 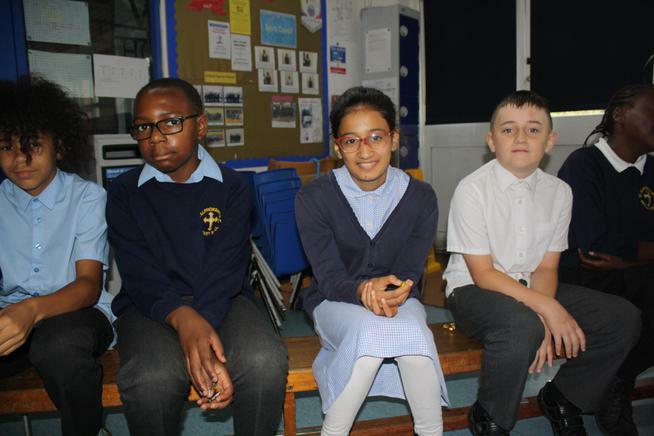 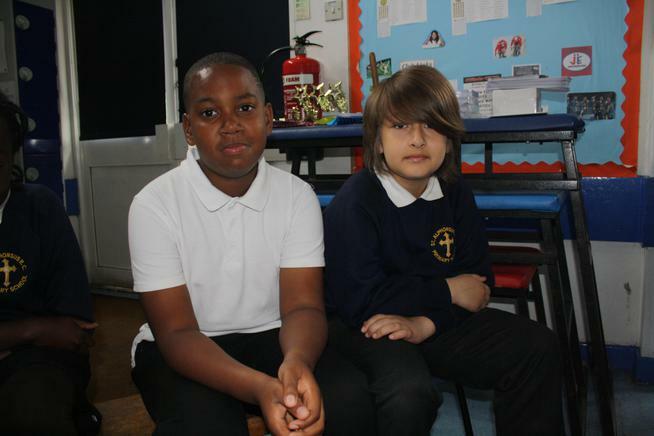 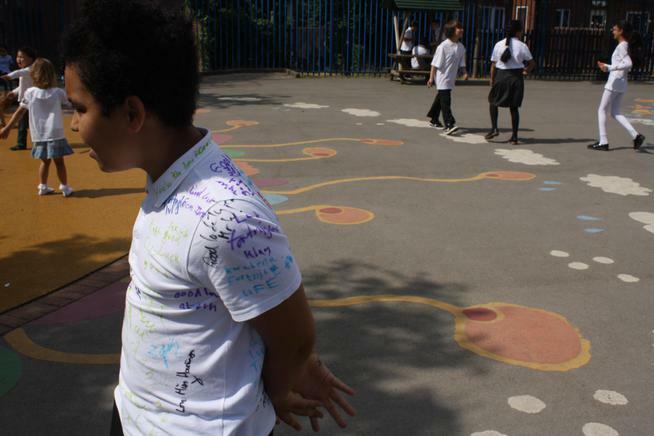 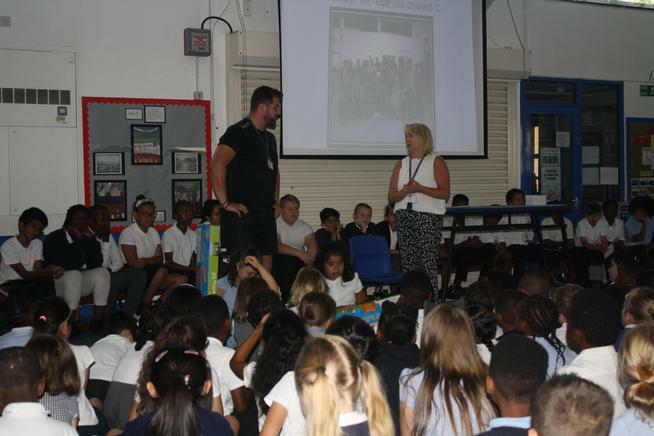 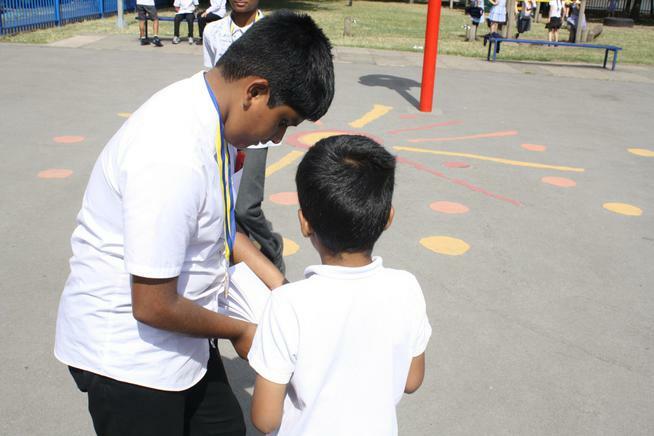 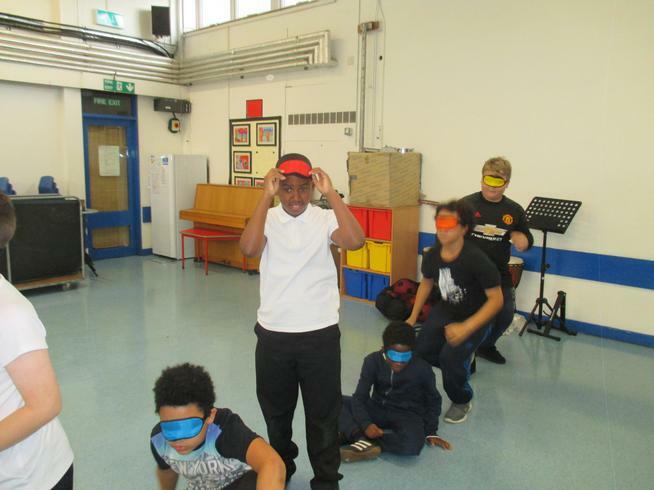 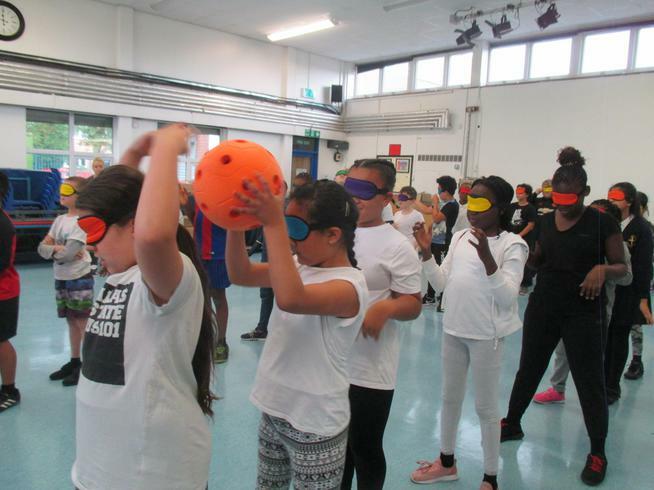 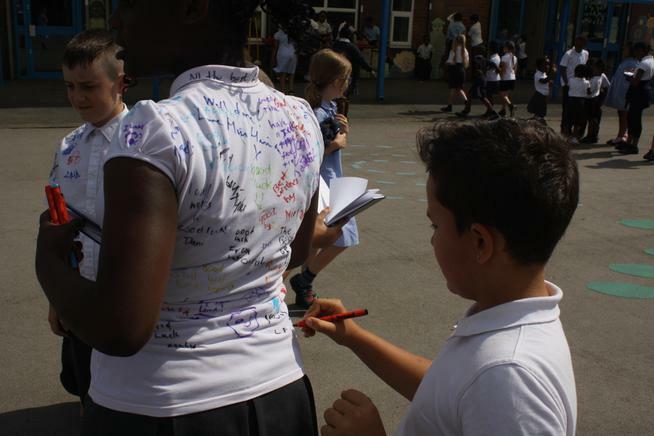 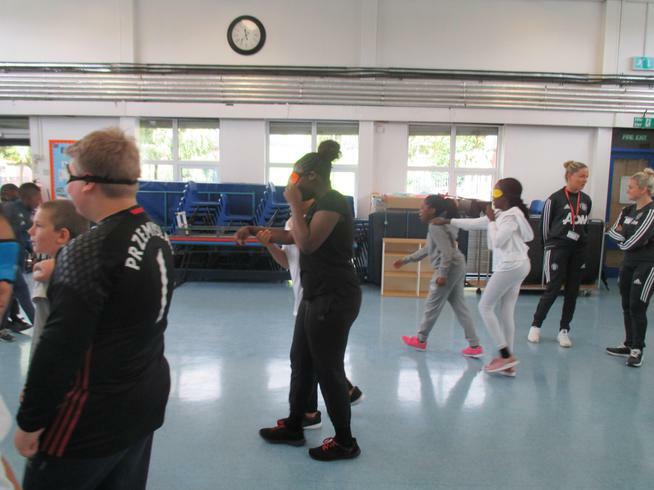 Year 6 enjoyed a lesson this week learning about inclusion within sport.